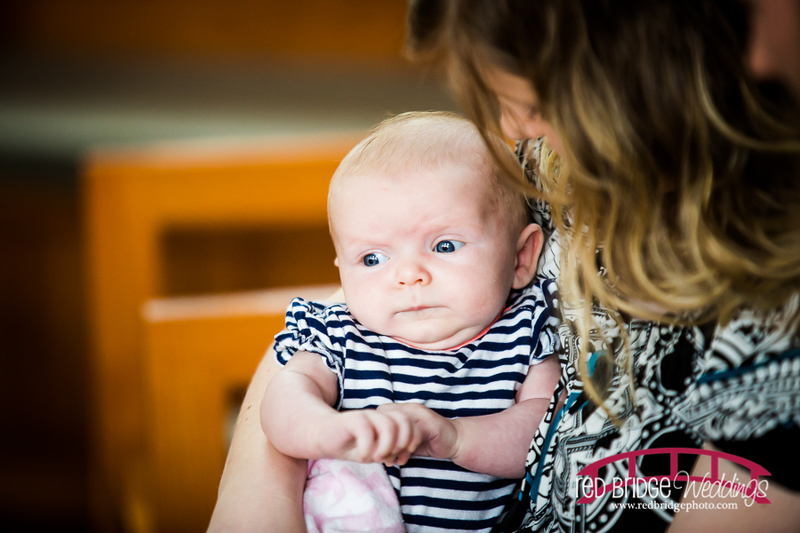 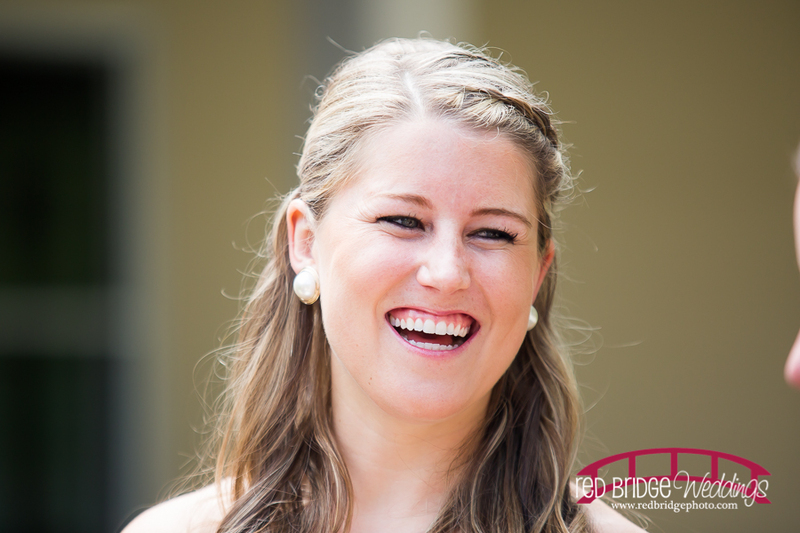 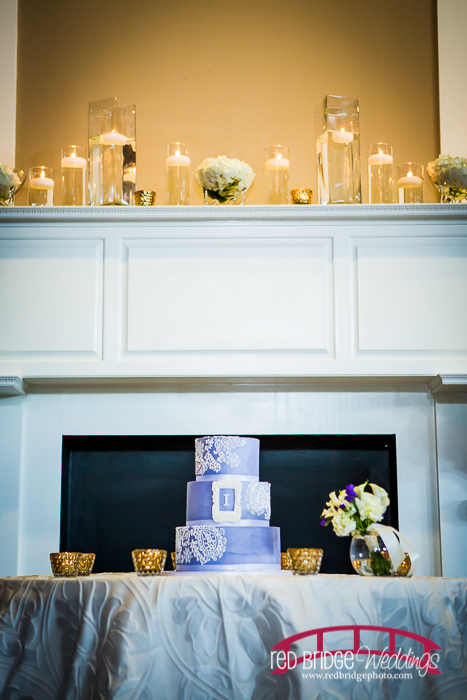 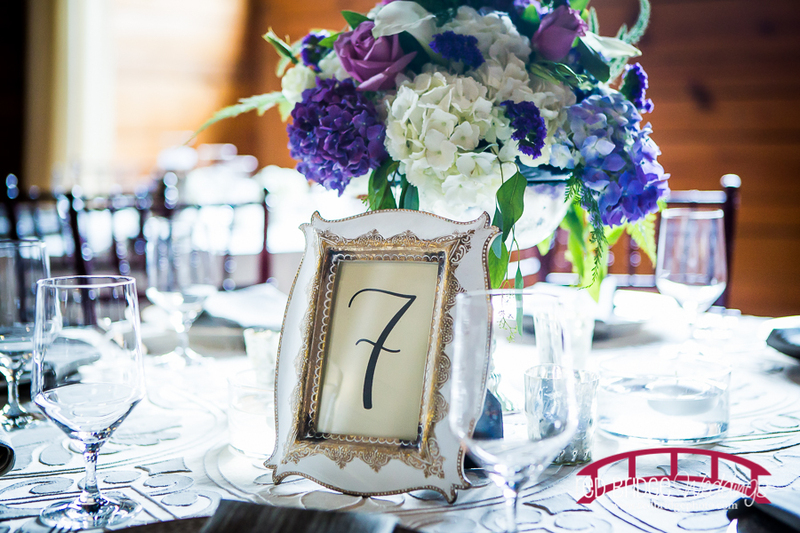 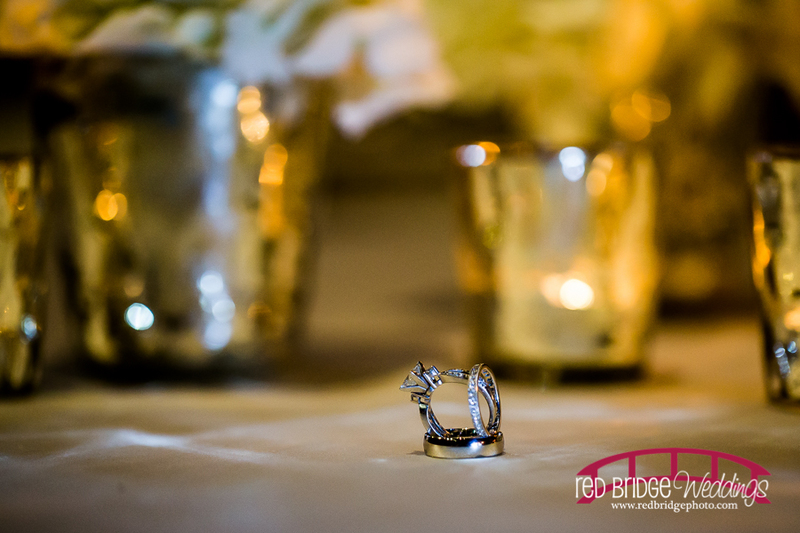 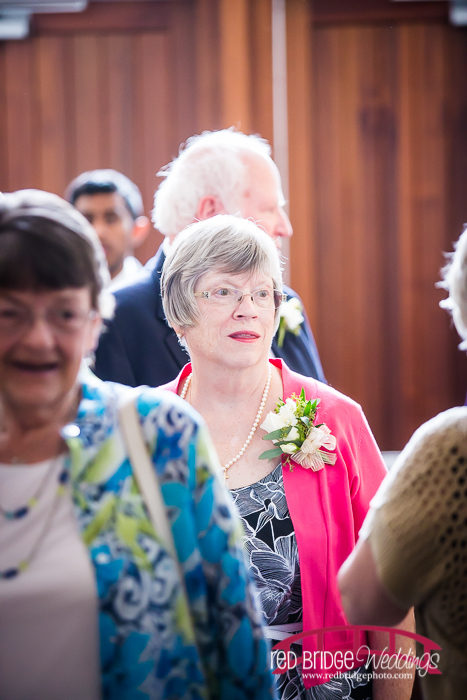 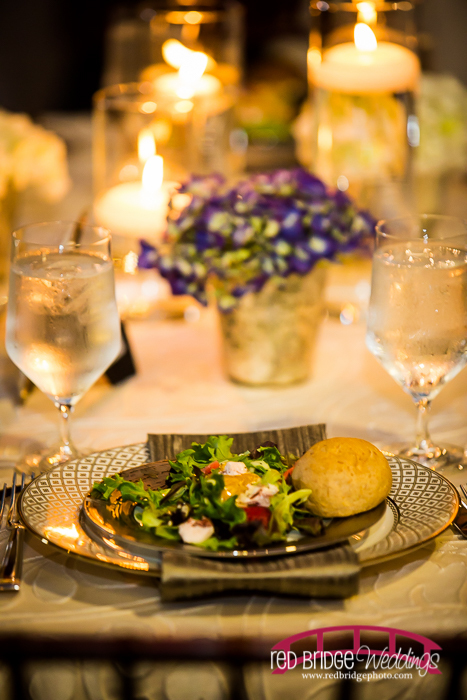 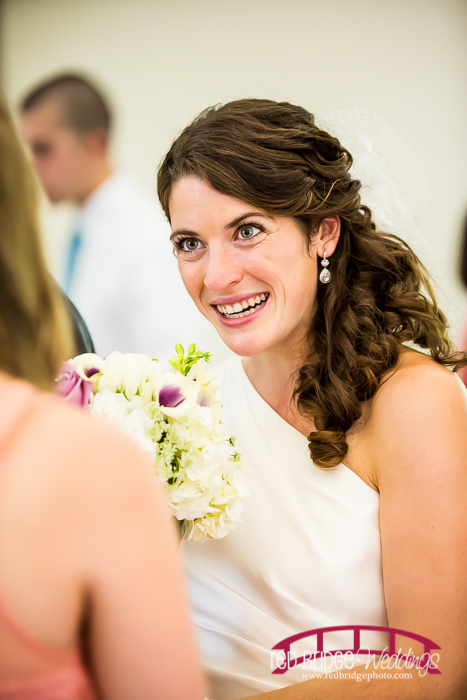 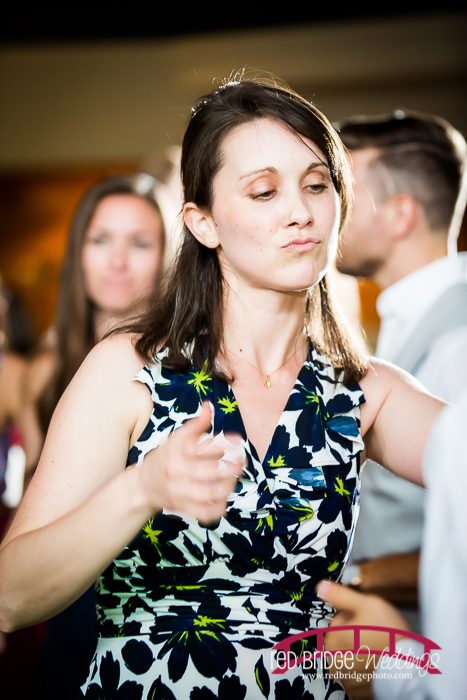 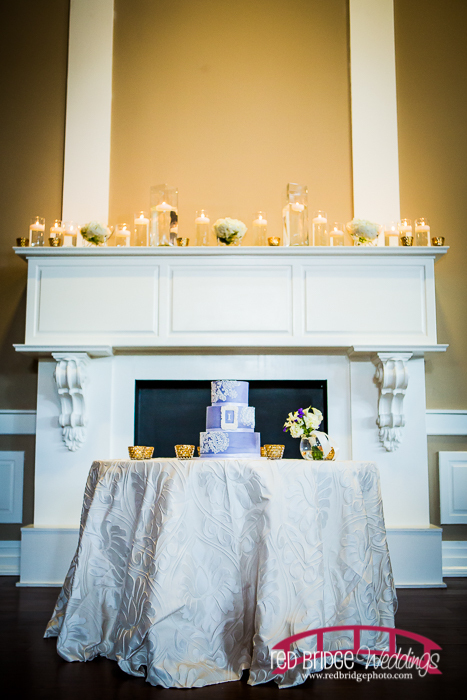 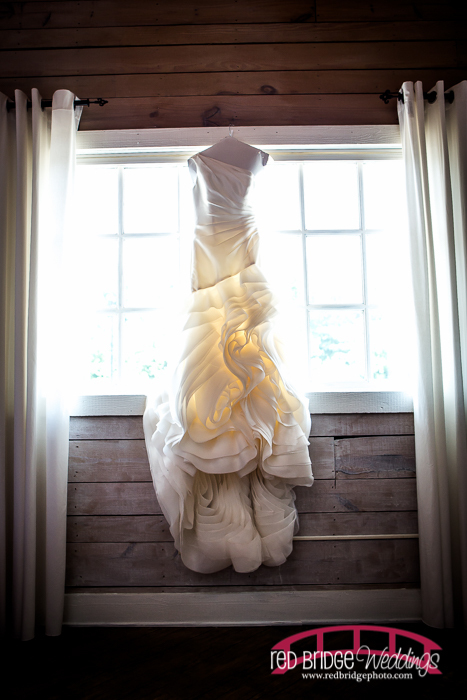 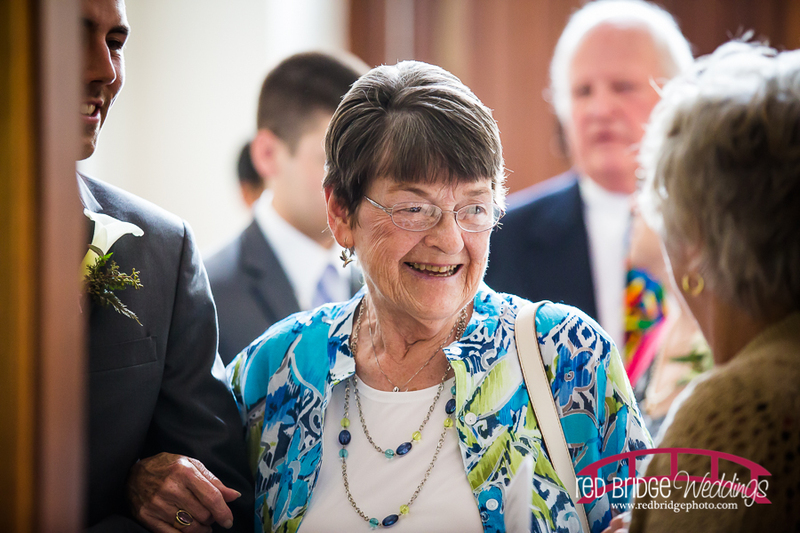 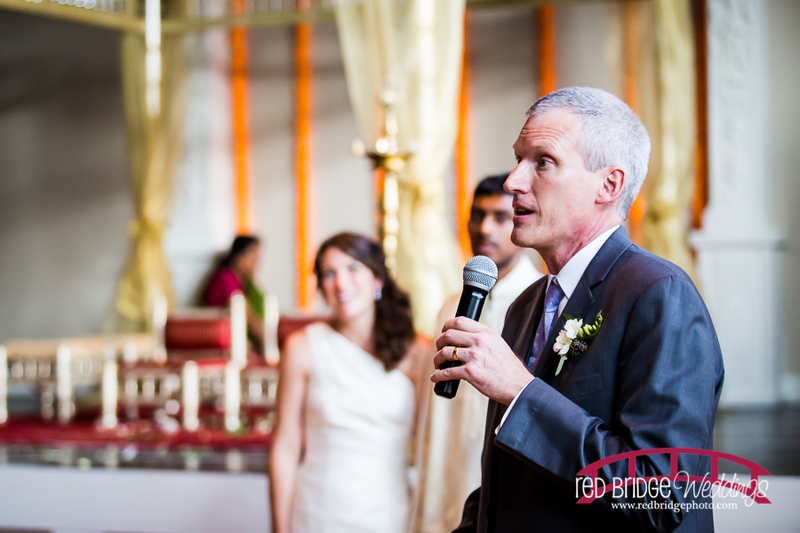 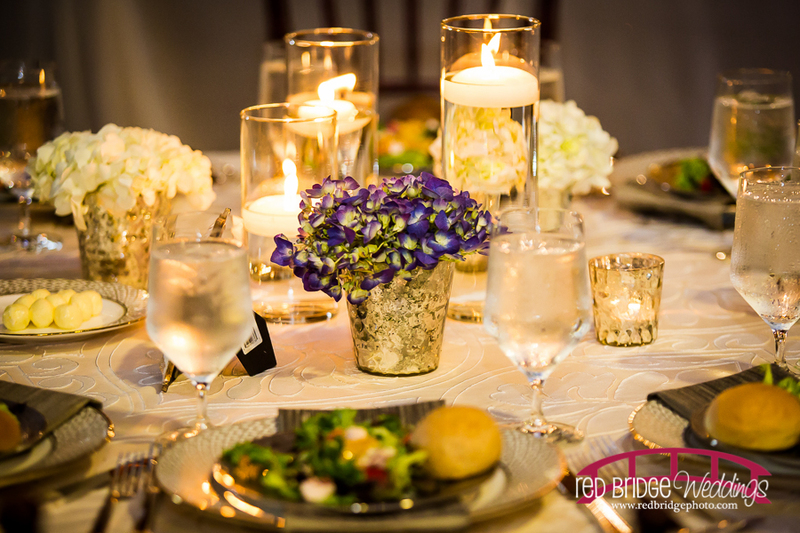 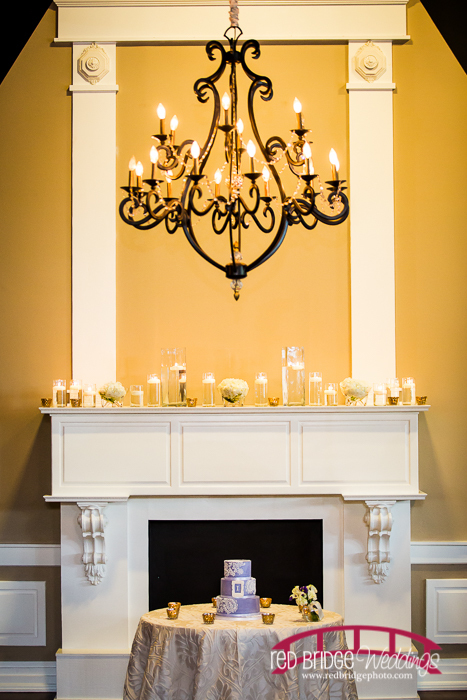 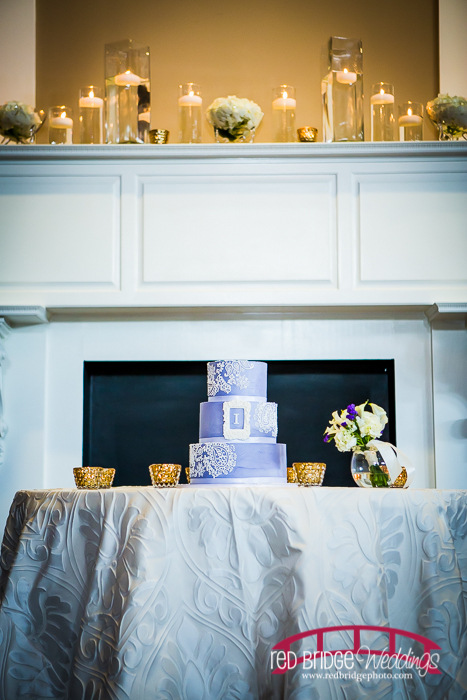 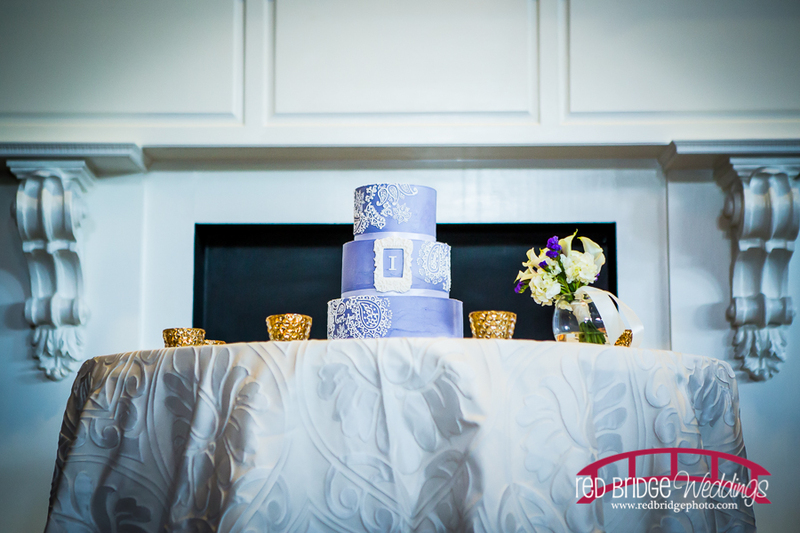 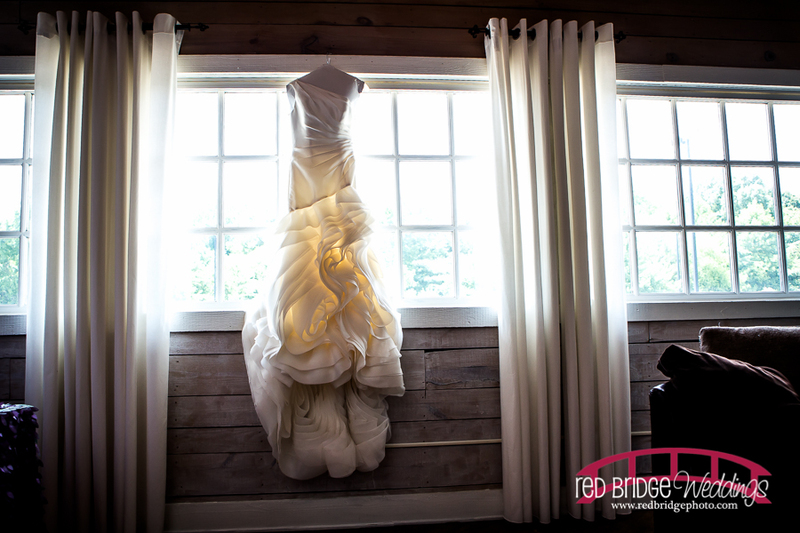 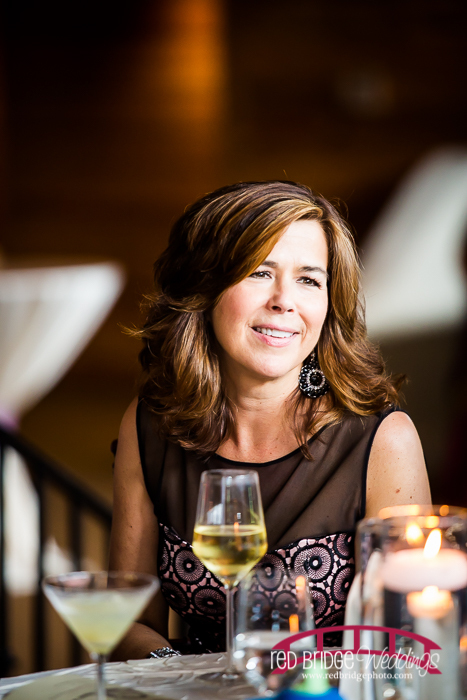 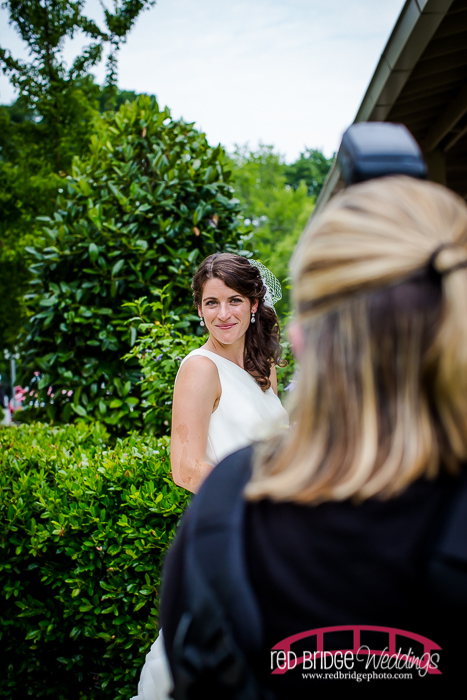 I was so glad that my friend Kate Pope with Craven Creative Photography asked me to assist her with a wedding recently. 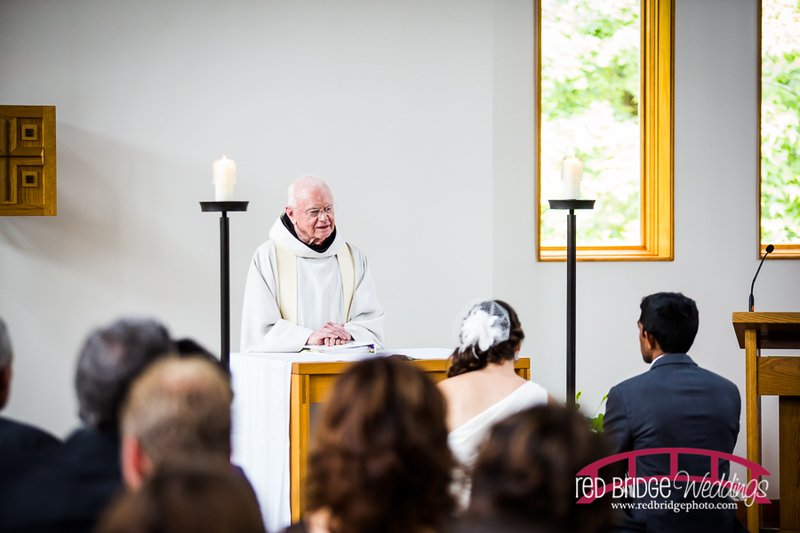 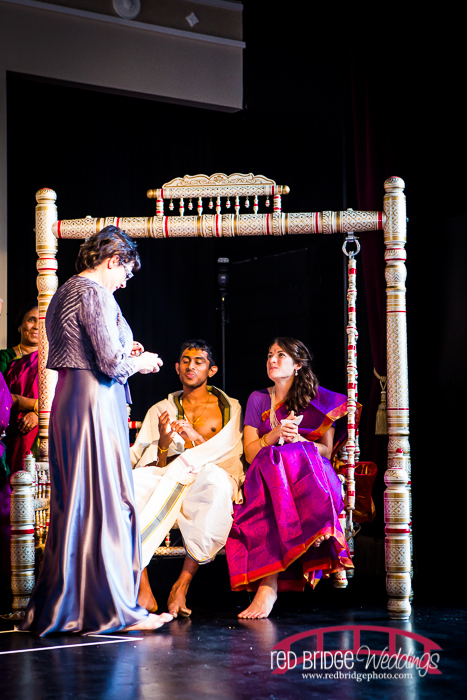 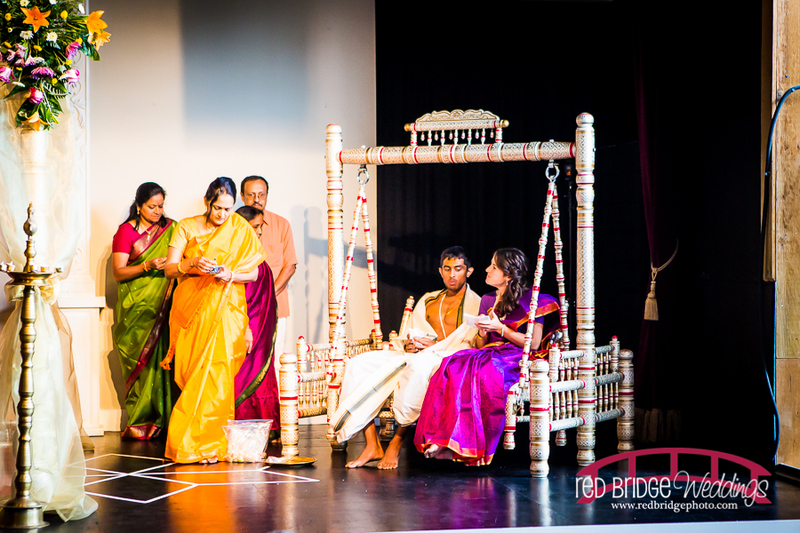 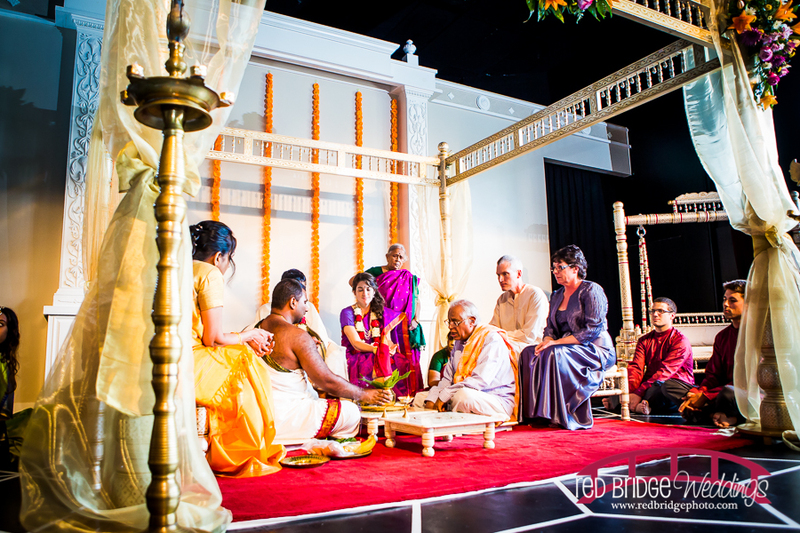 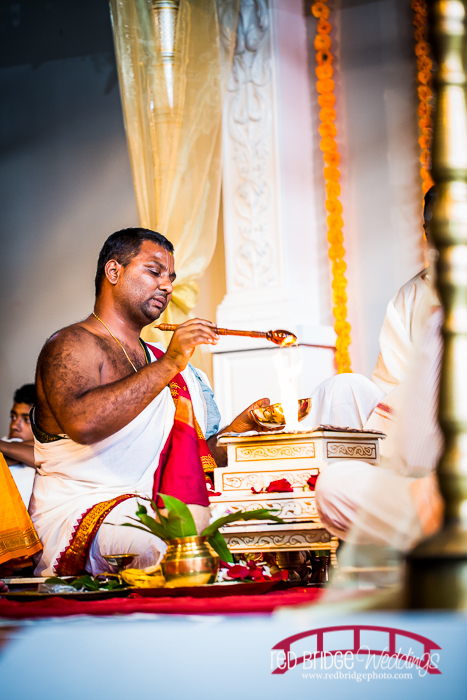 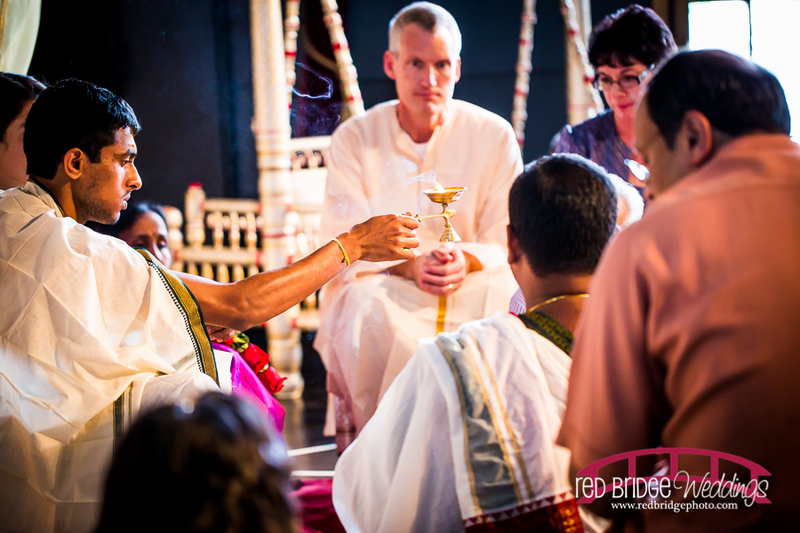 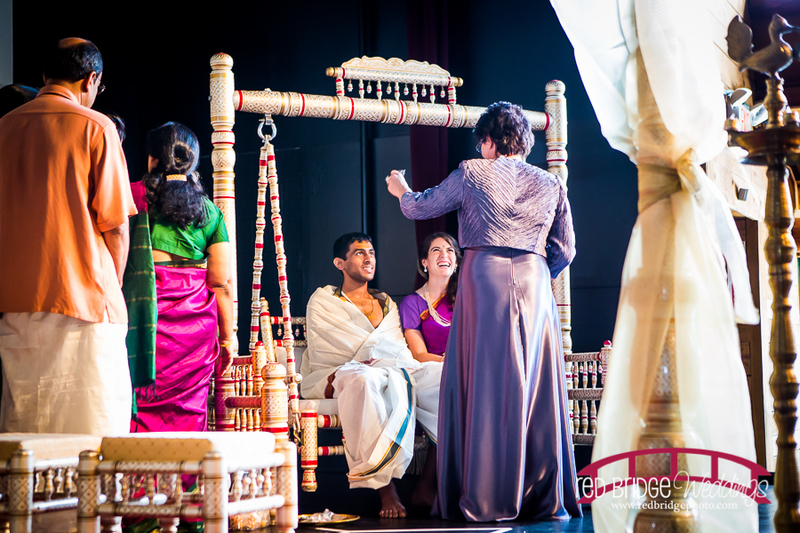 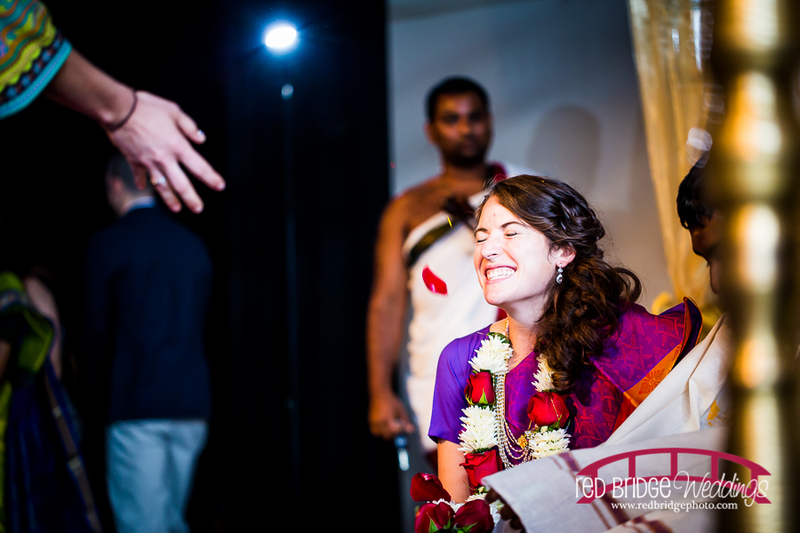 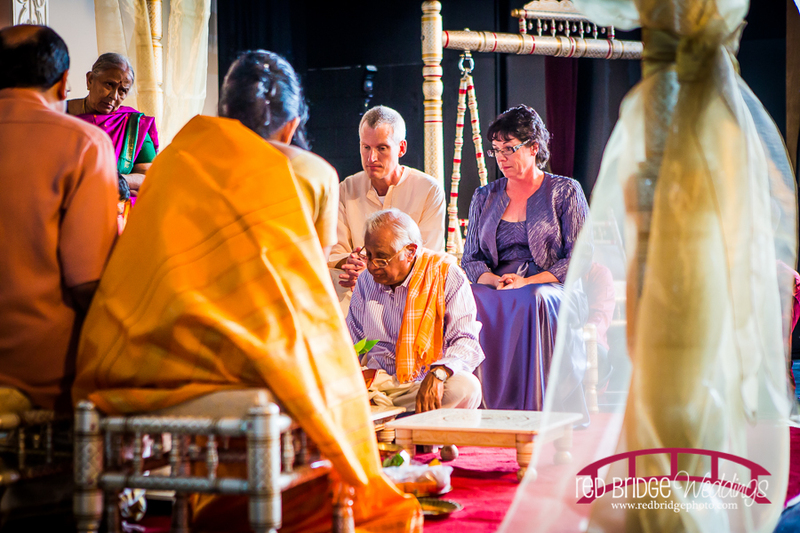 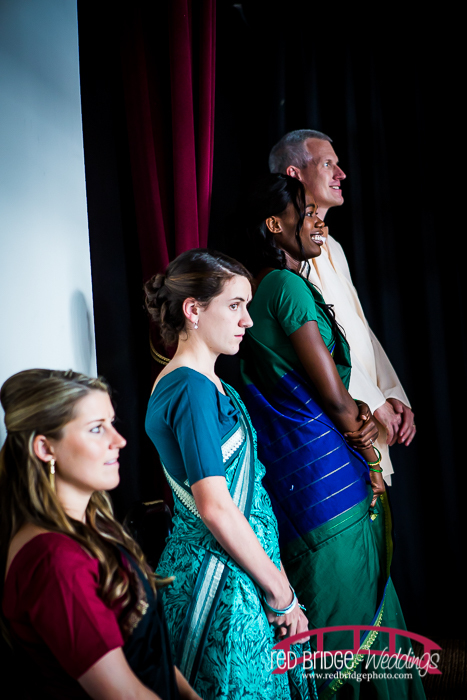 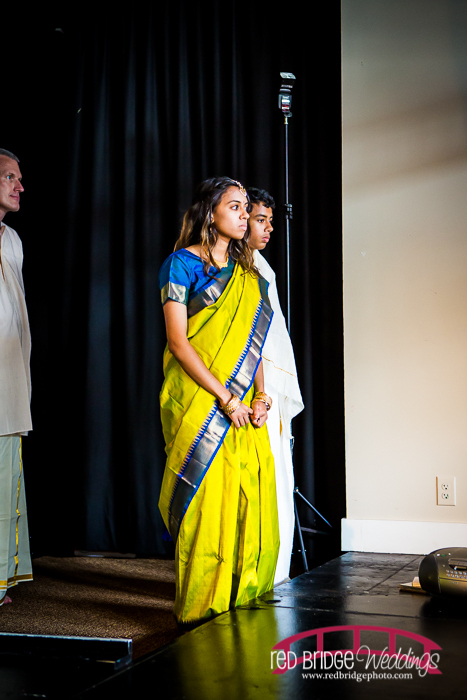 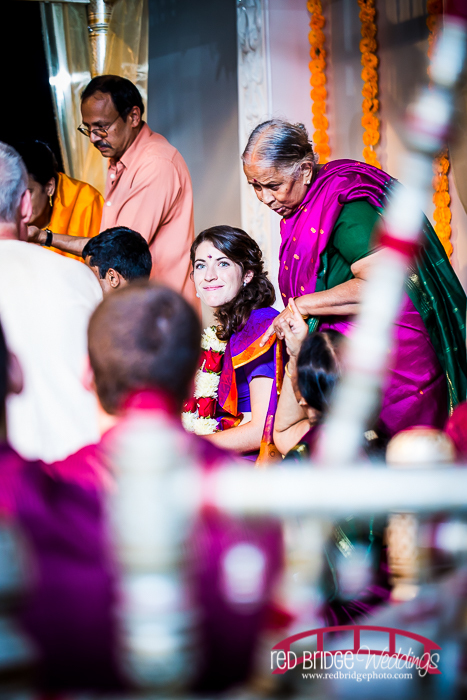 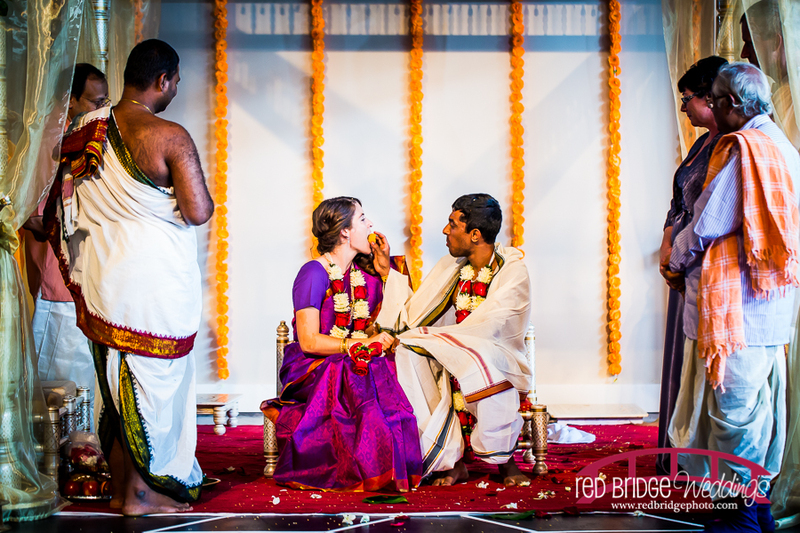 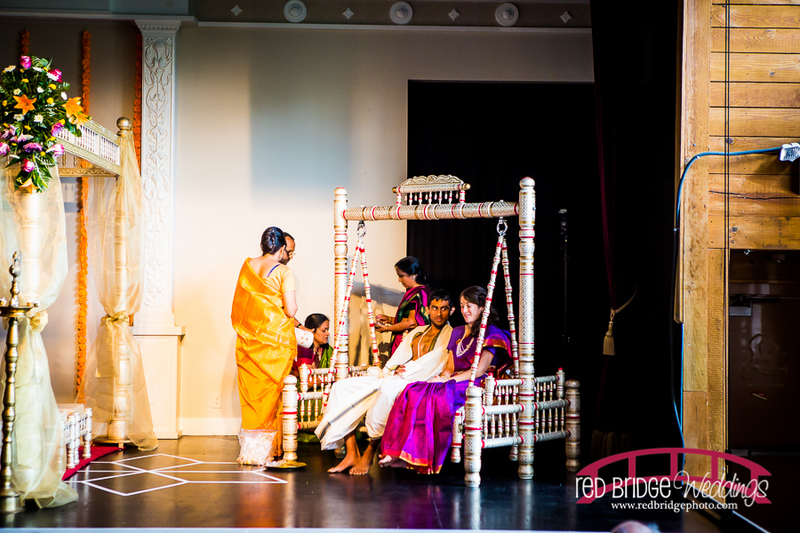 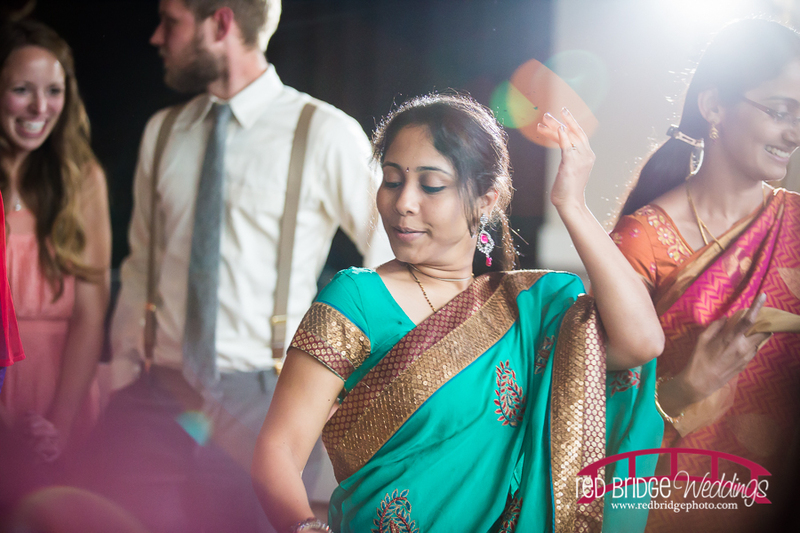 This was a fantastic mesh of two cultures; two ceremonies of completely different religions. 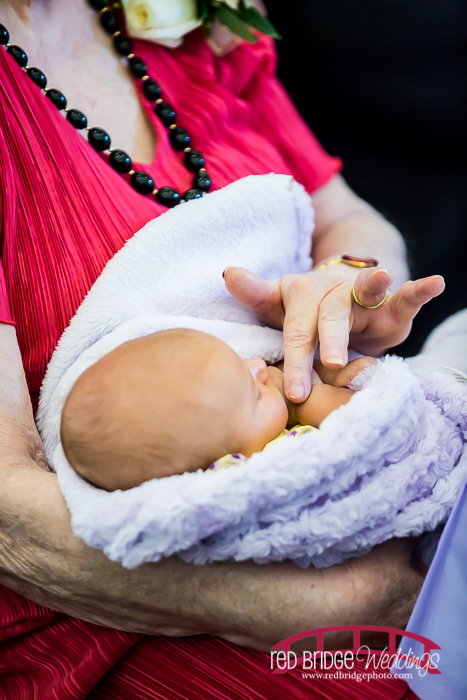 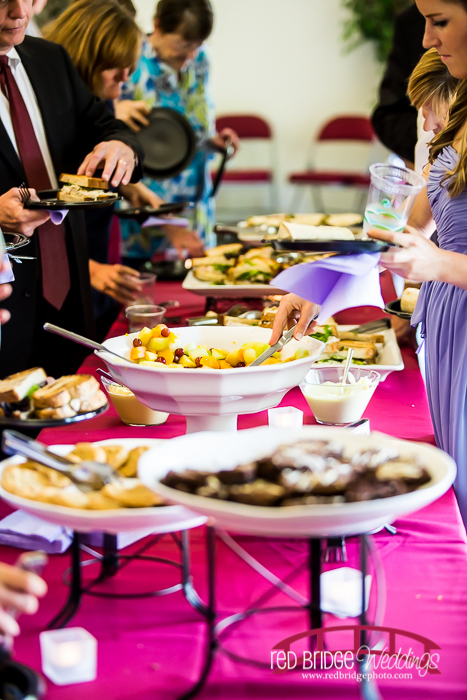 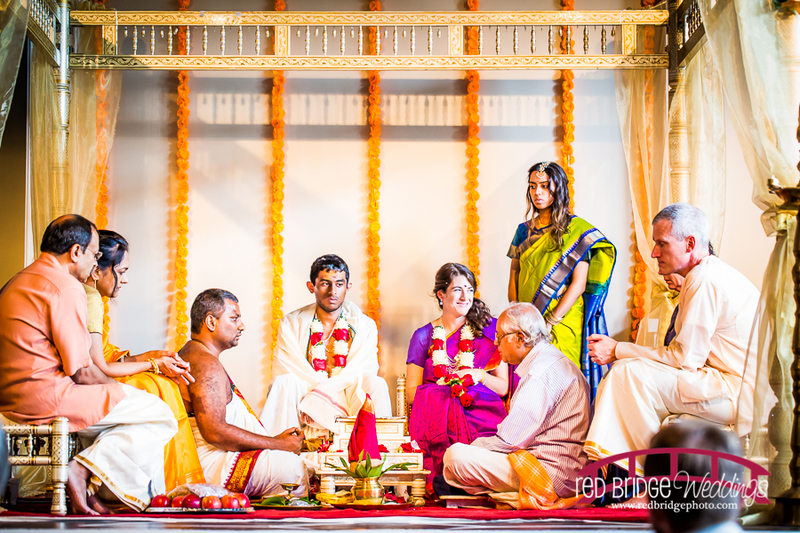 What an awesome mix of two families and then followed by a fantastic reception and party. 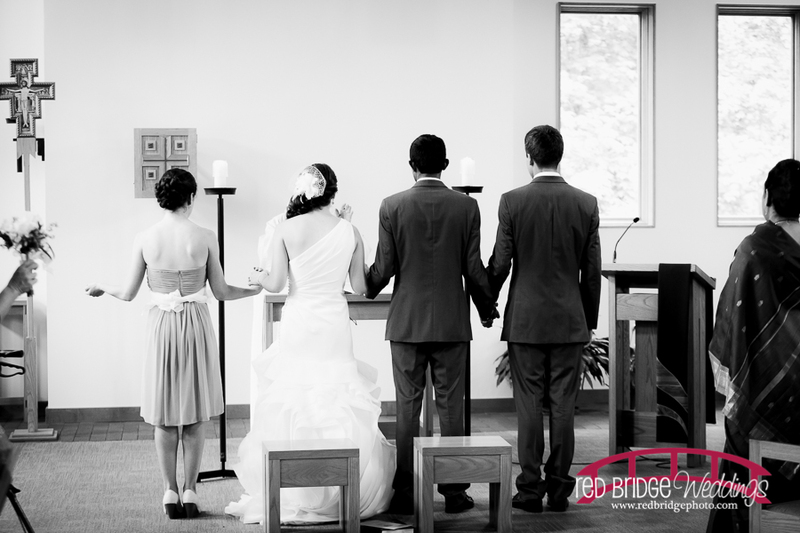 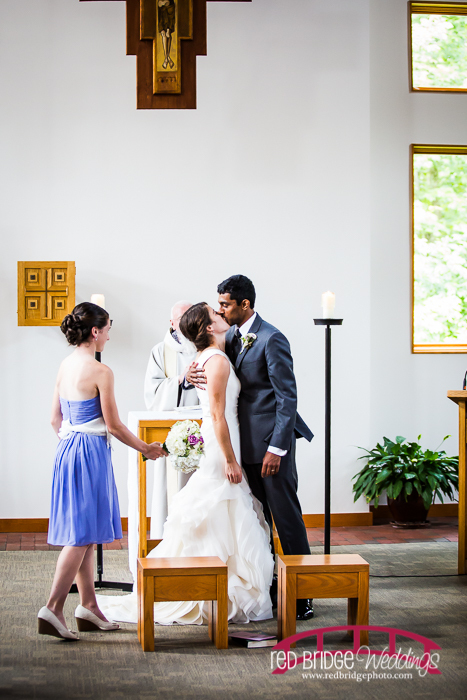 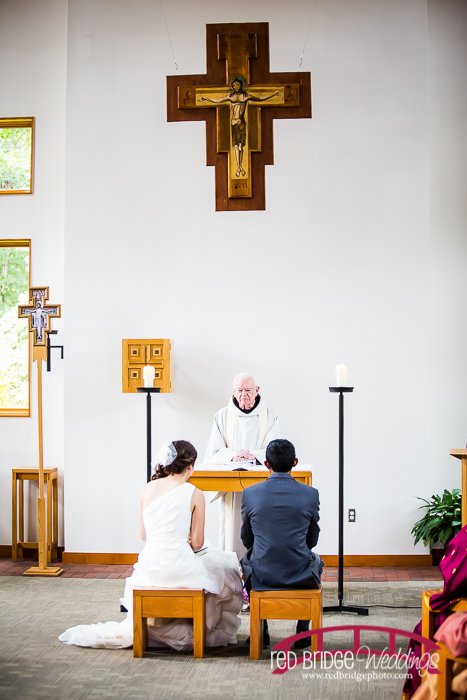 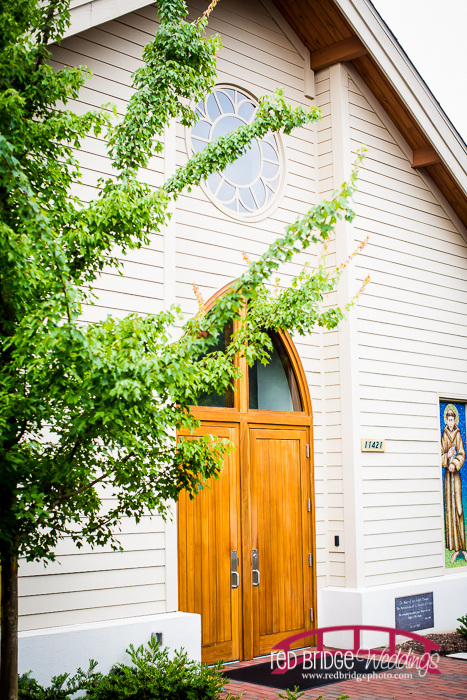 Ceremony one was at St. Francis of Assisi Chapel in Raleigh, NC. 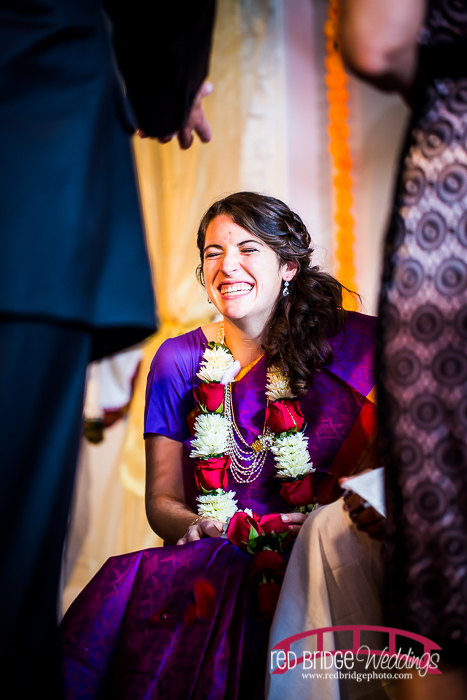 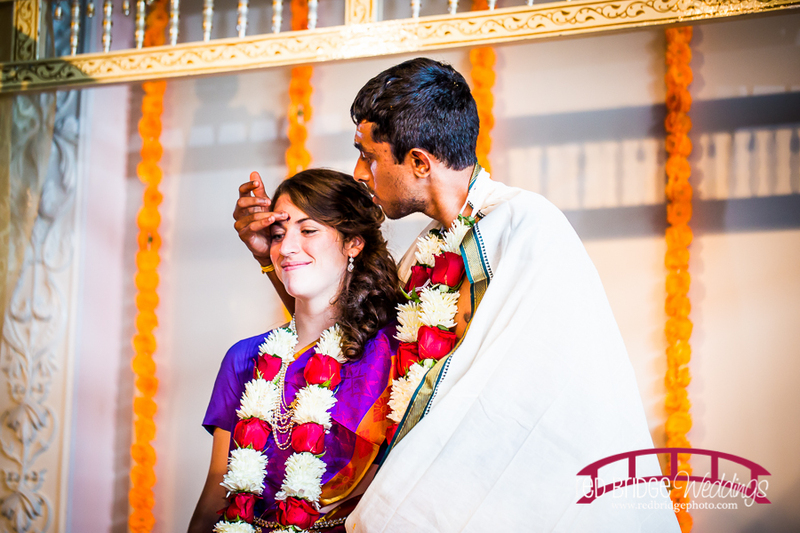 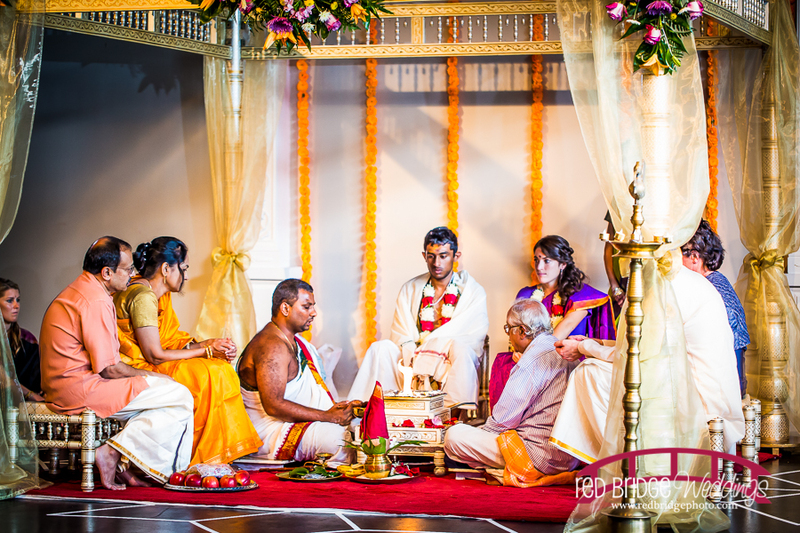 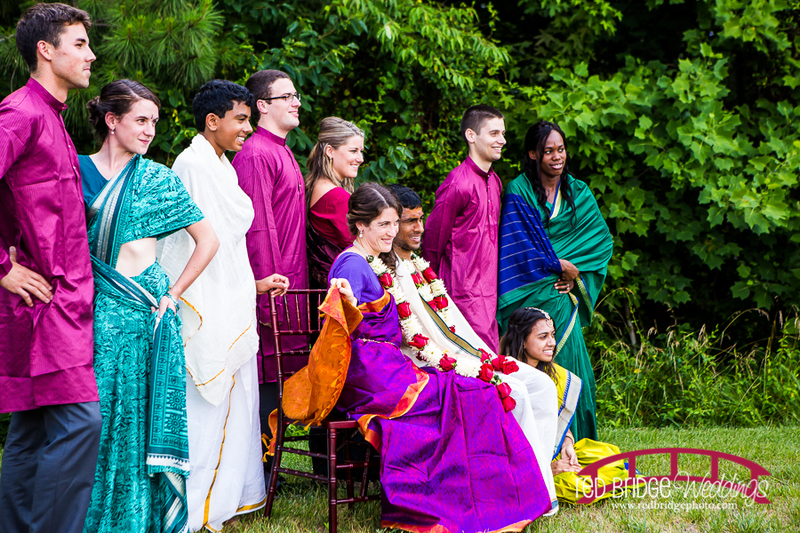 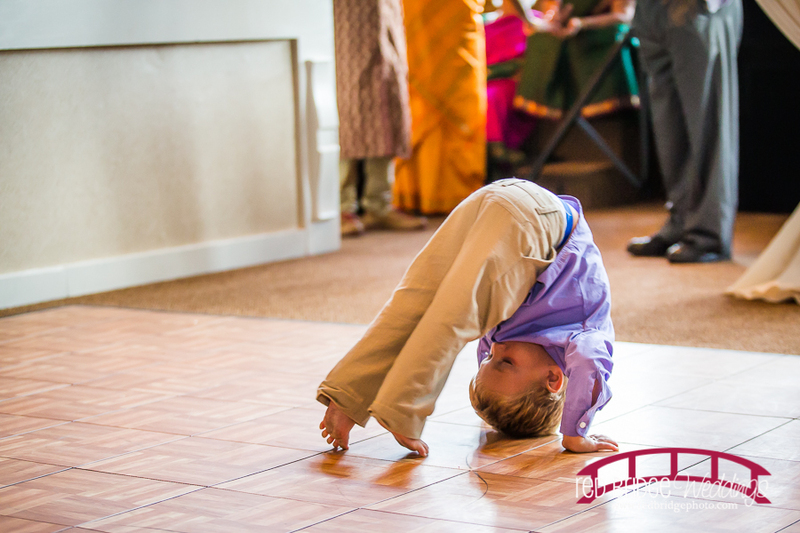 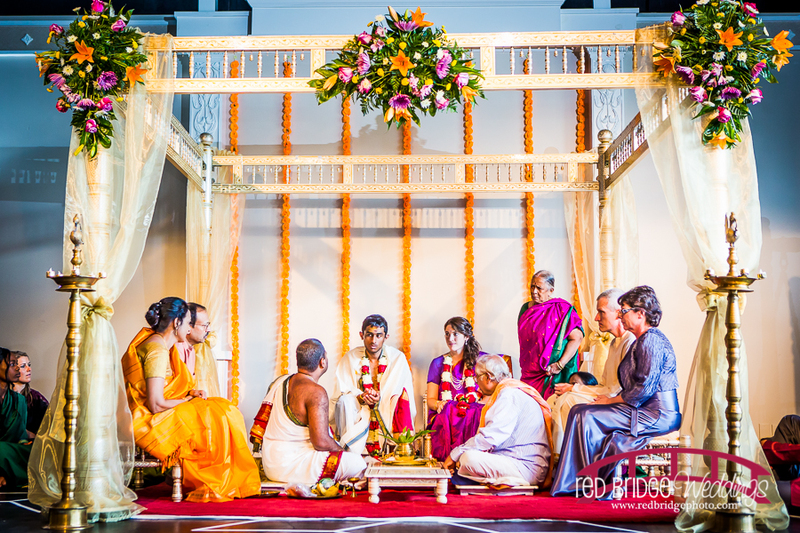 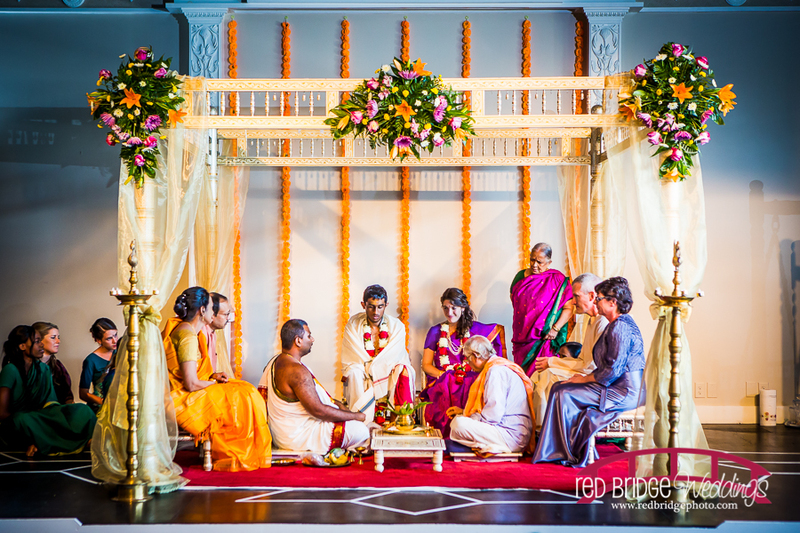 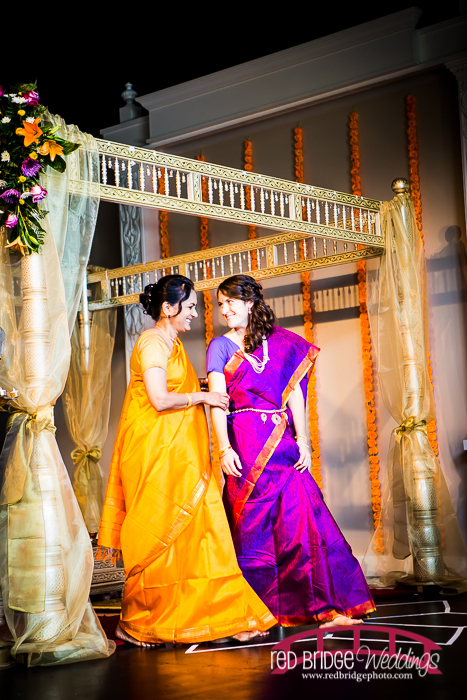 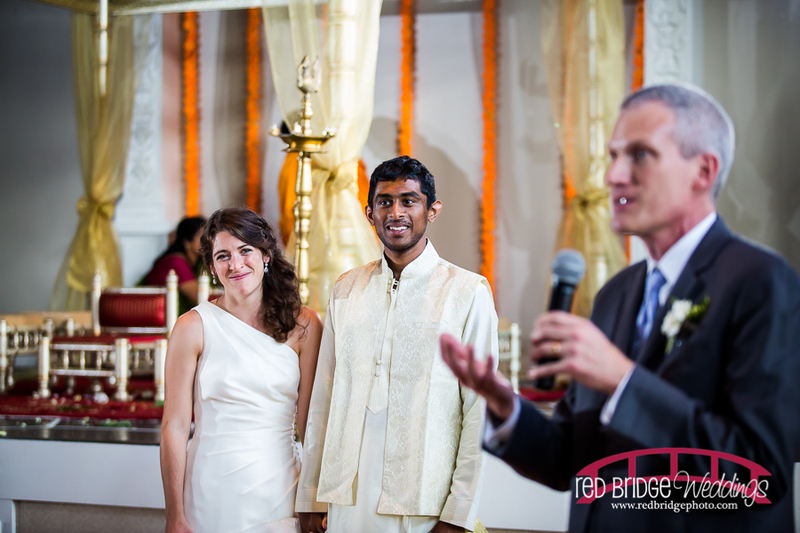 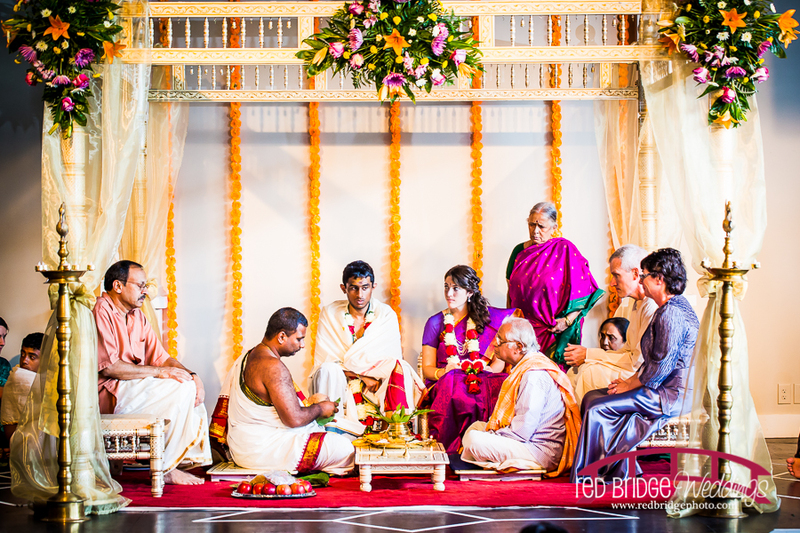 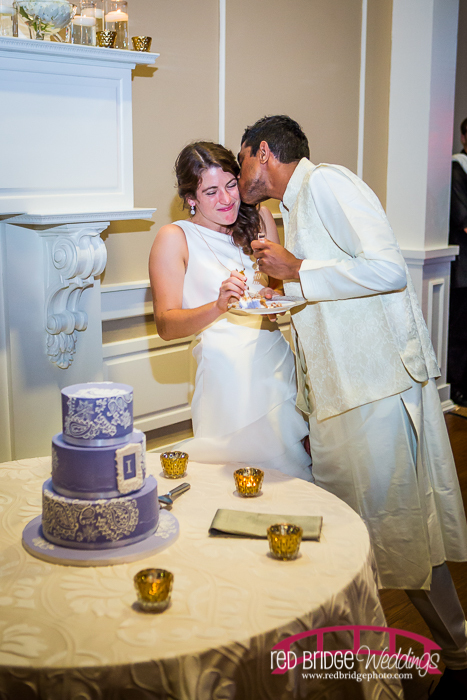 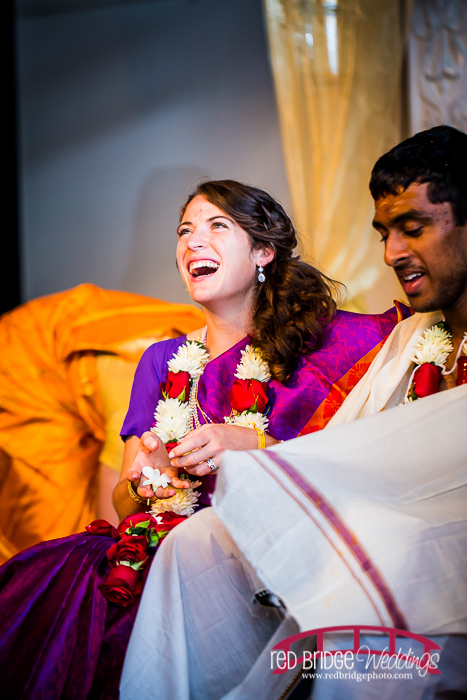 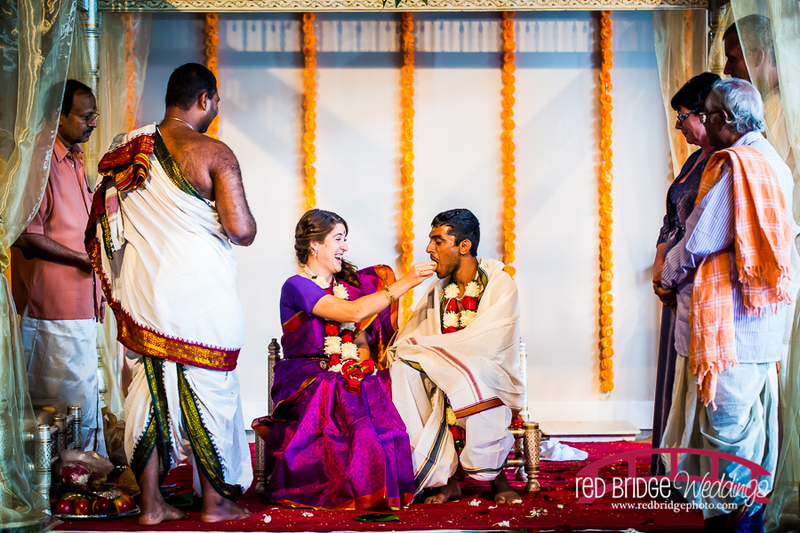 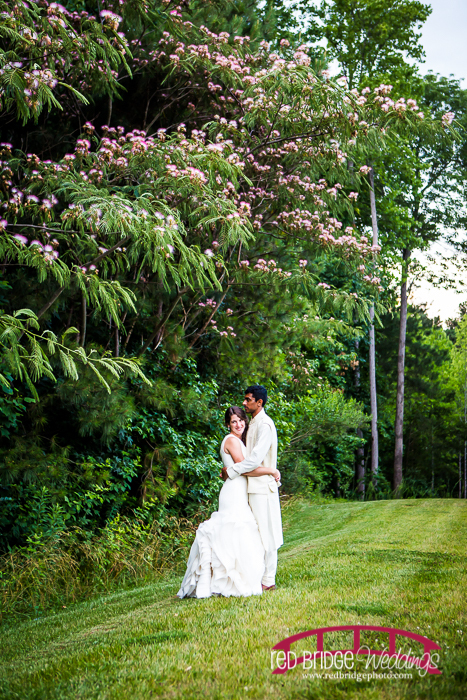 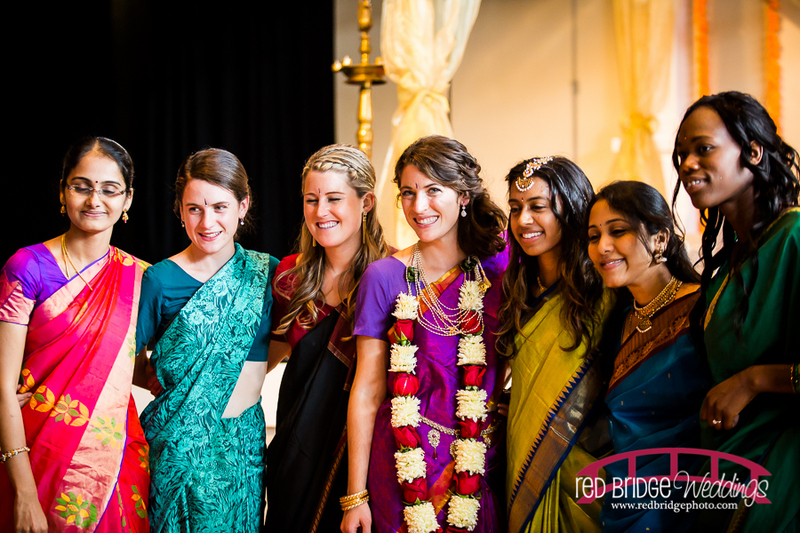 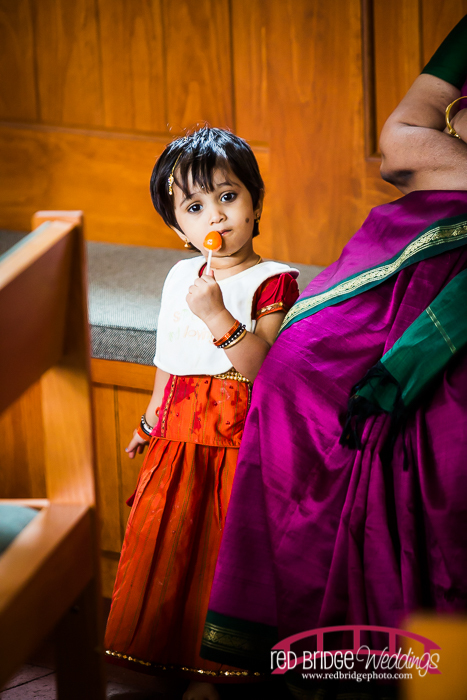 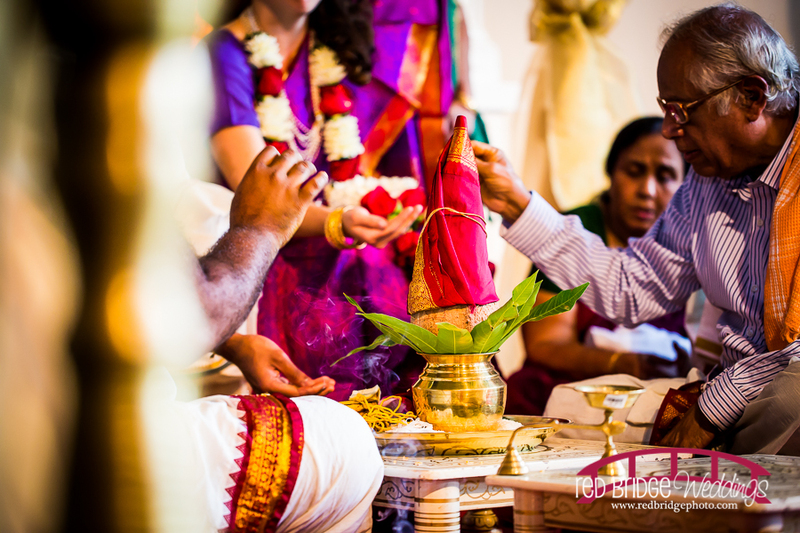 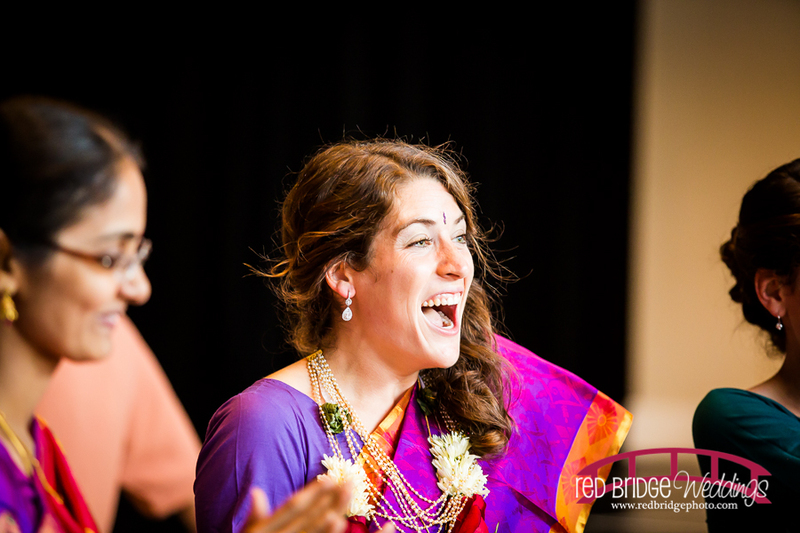 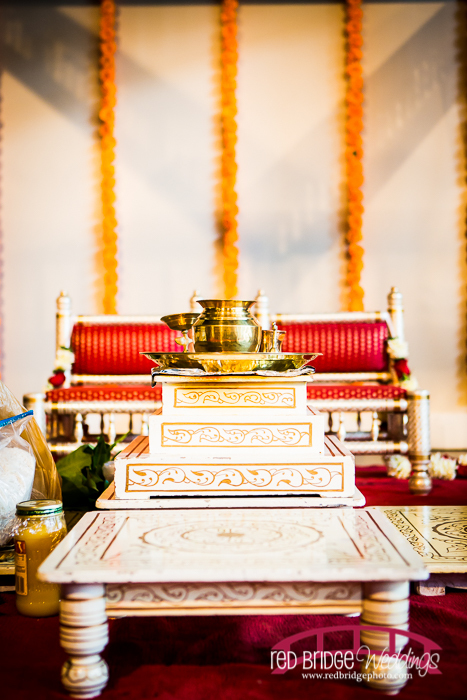 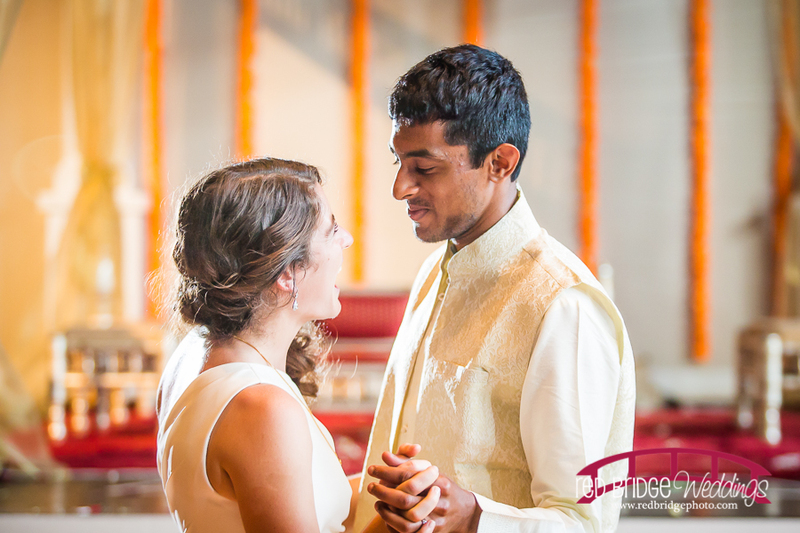 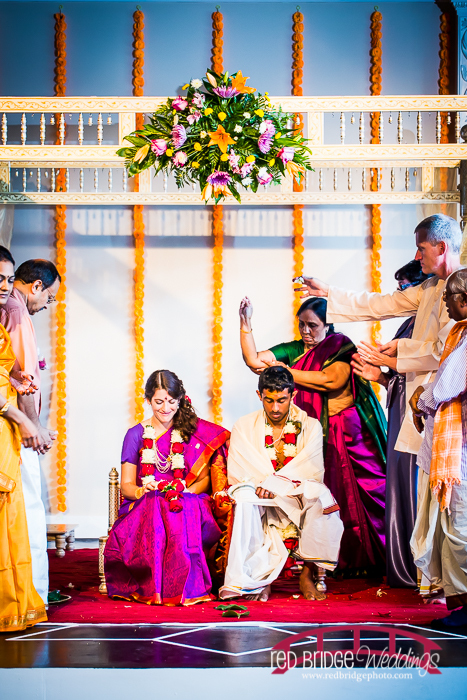 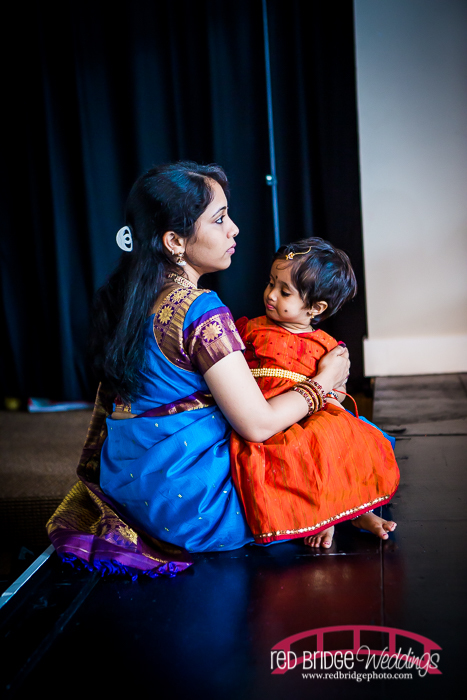 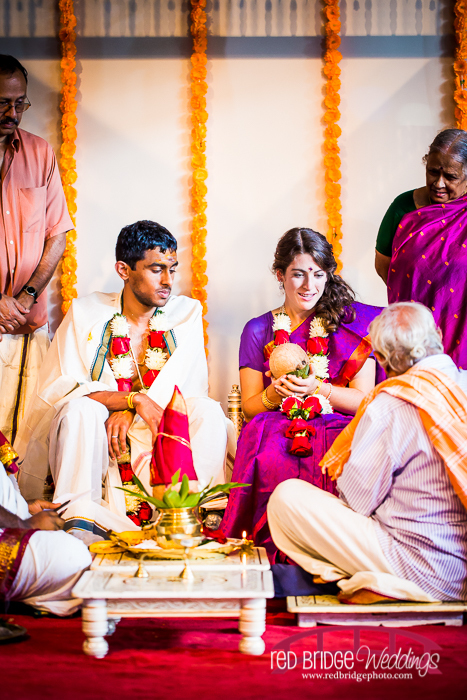 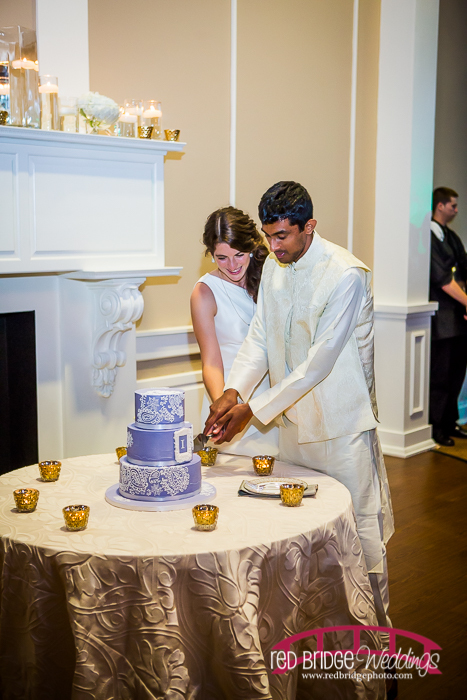 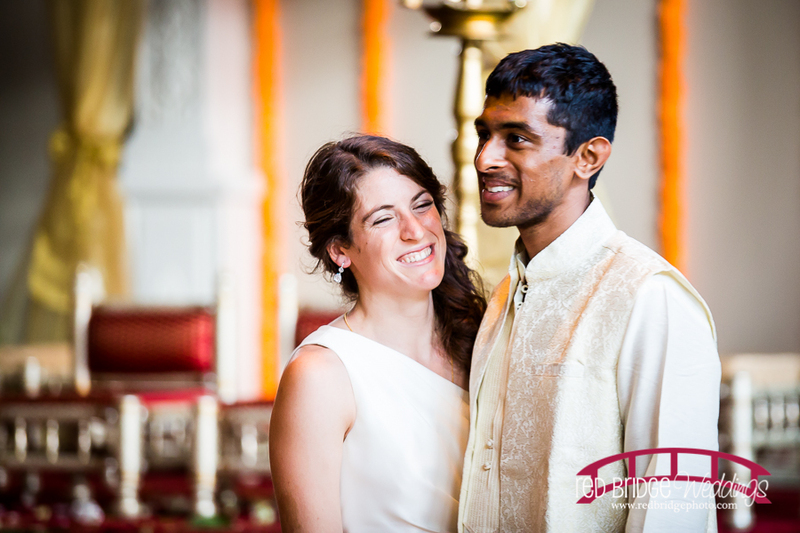 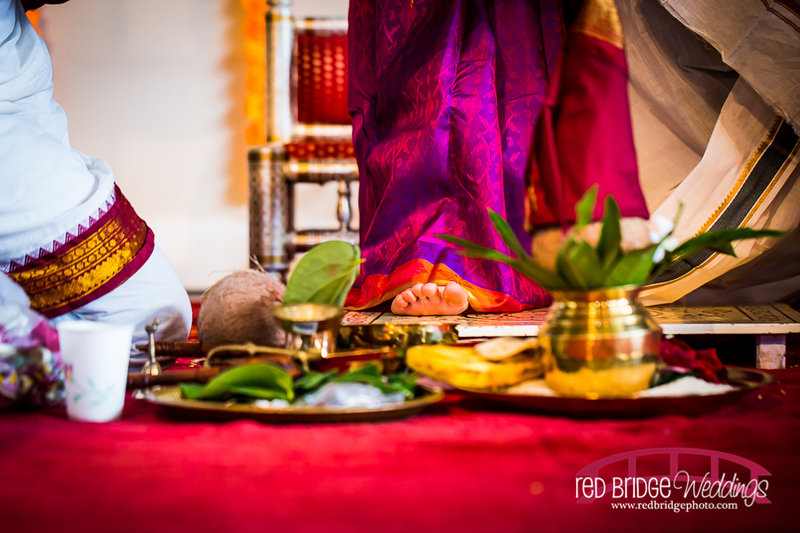 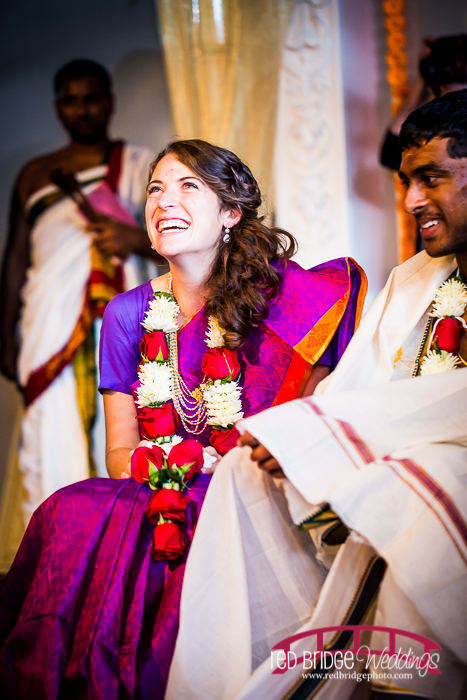 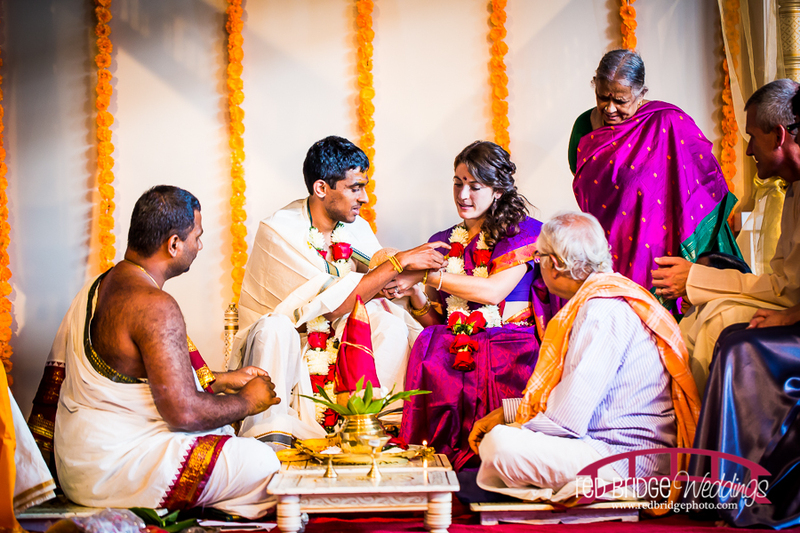 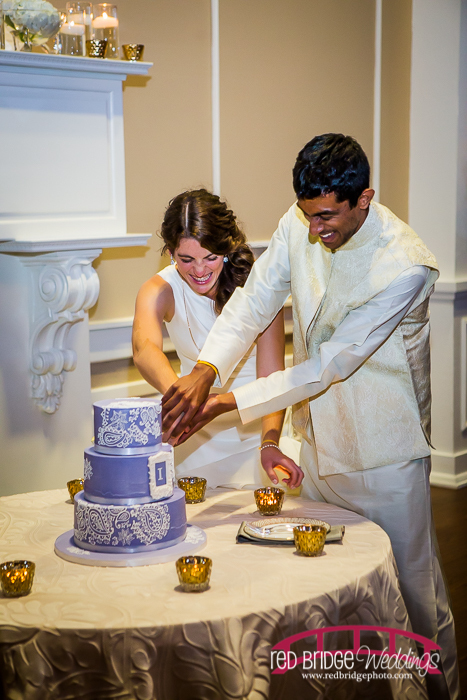 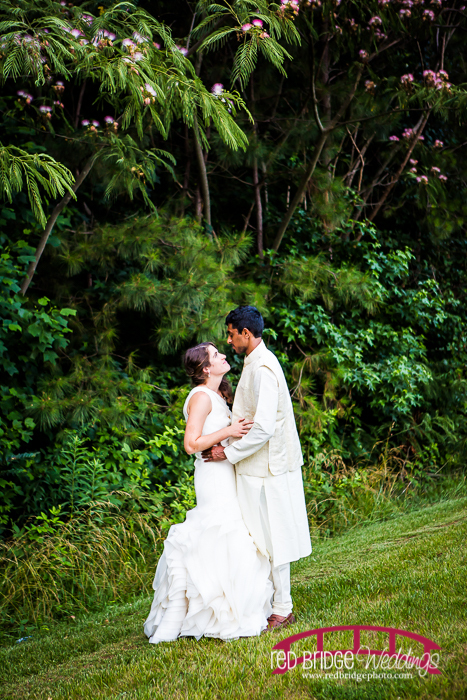 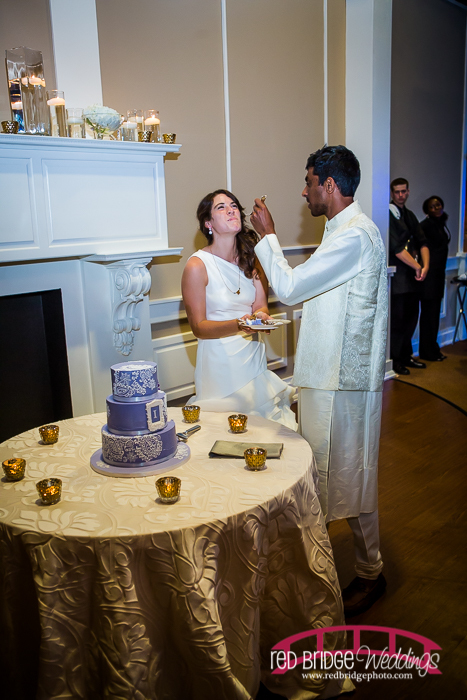 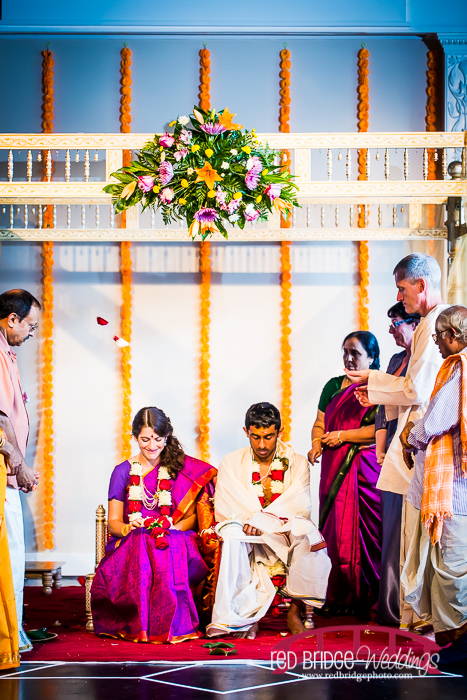 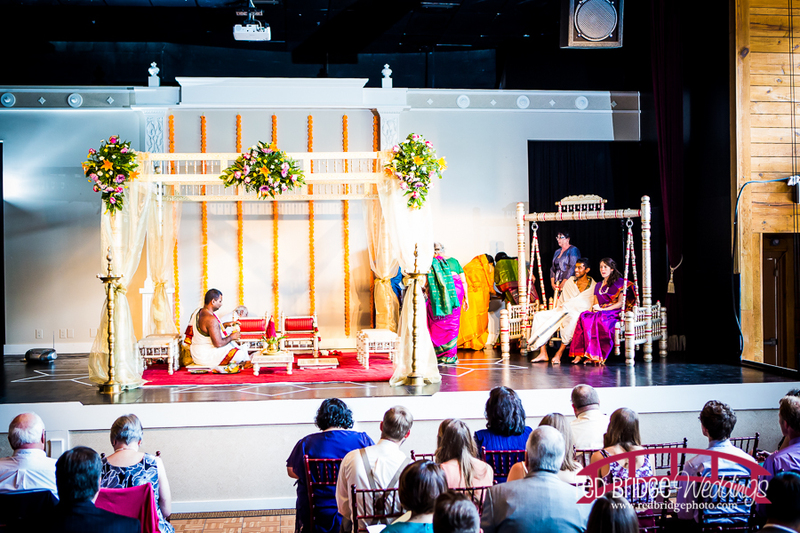 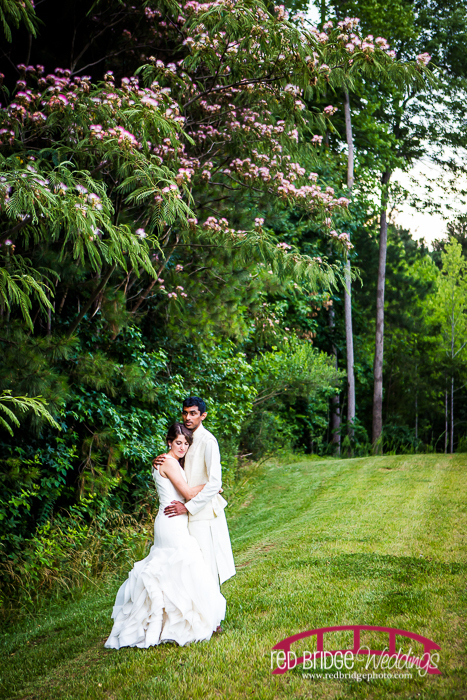 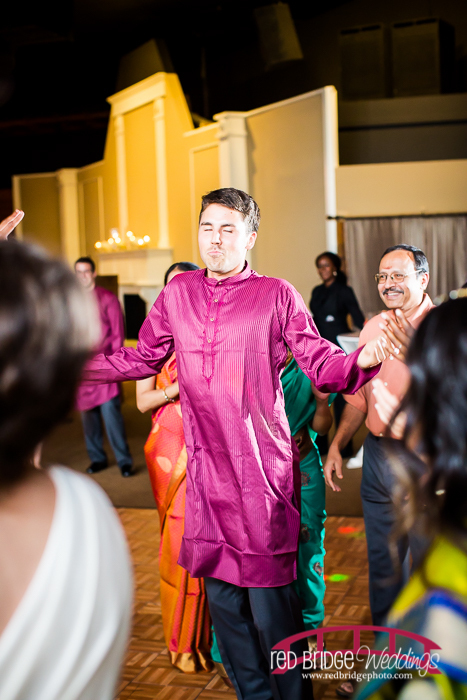 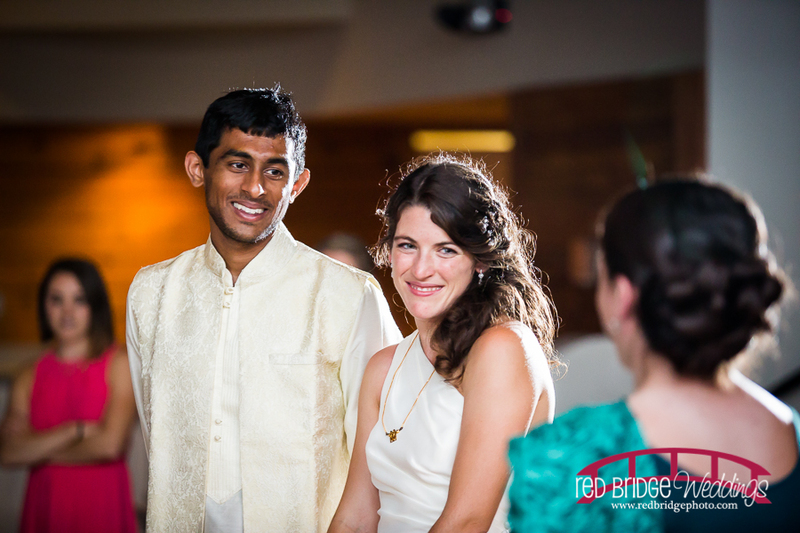 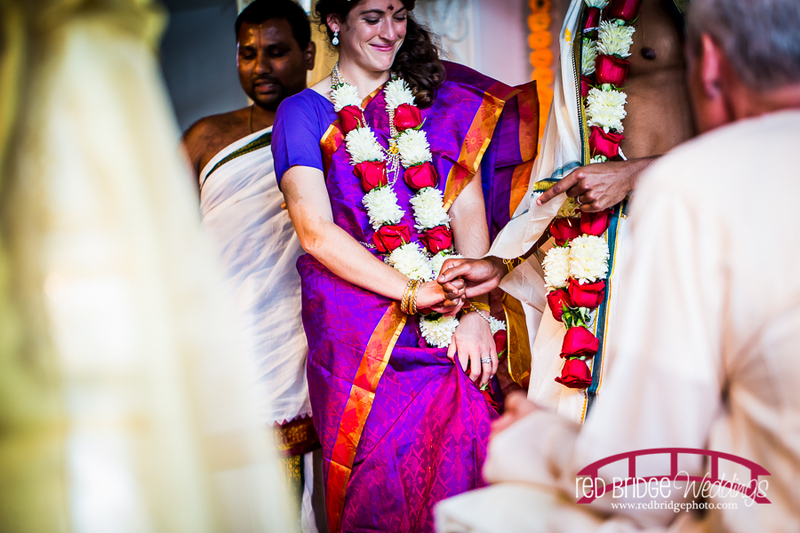 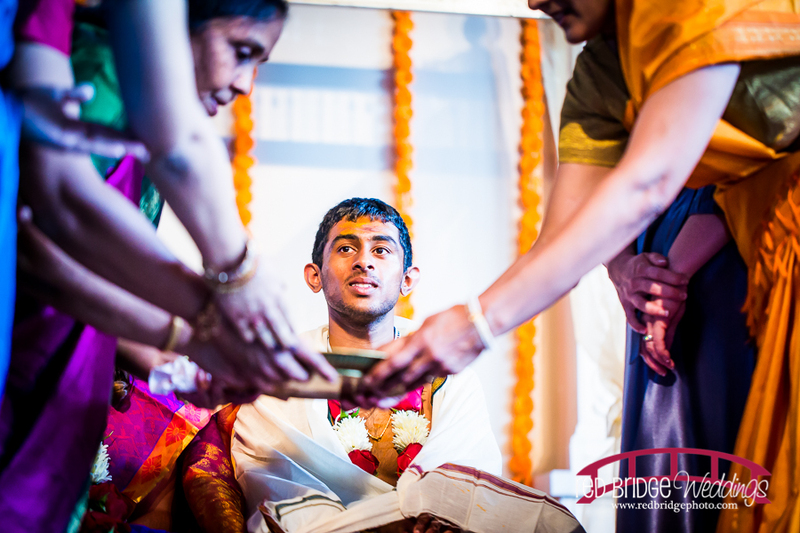 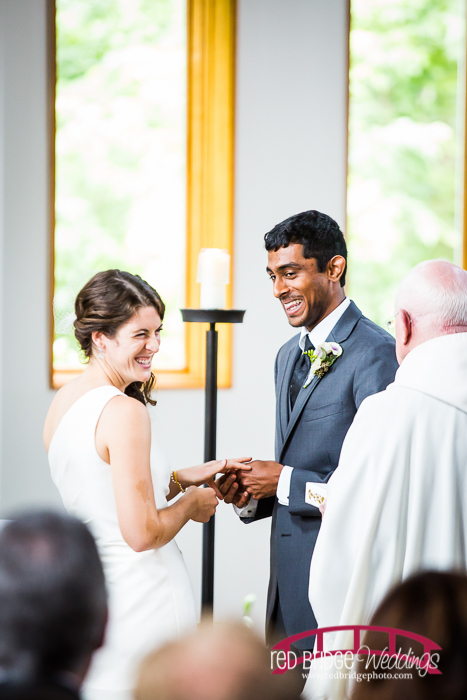 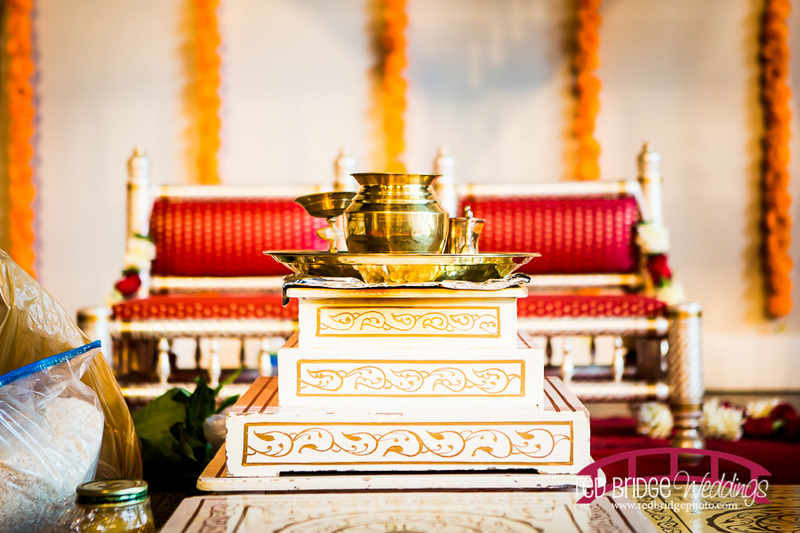 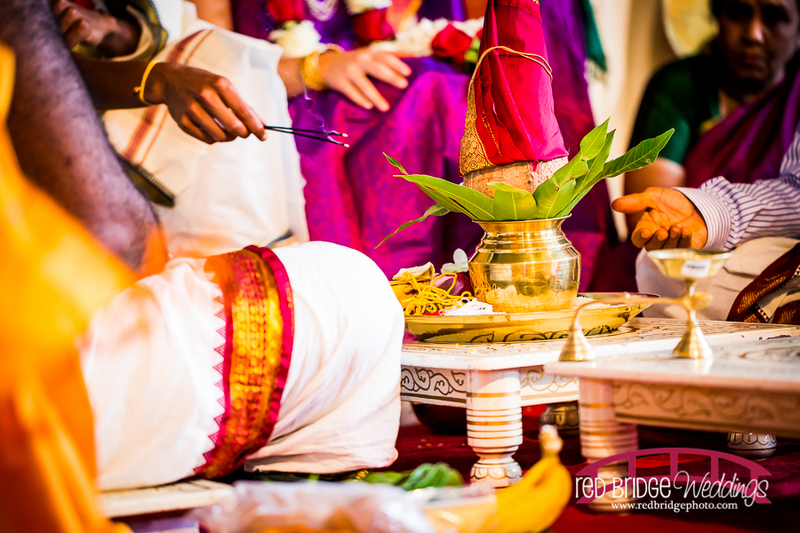 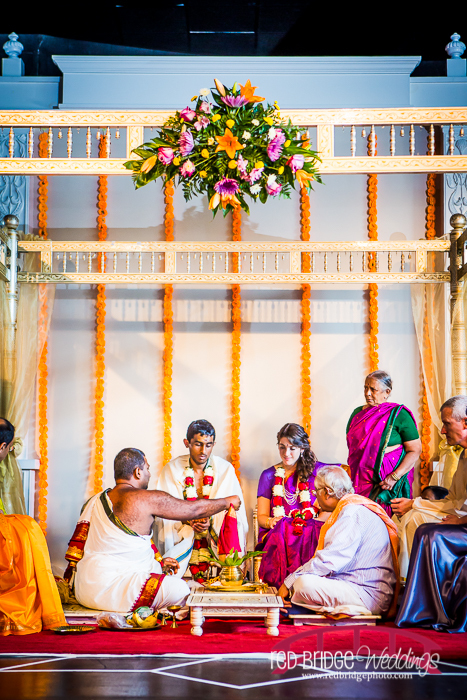 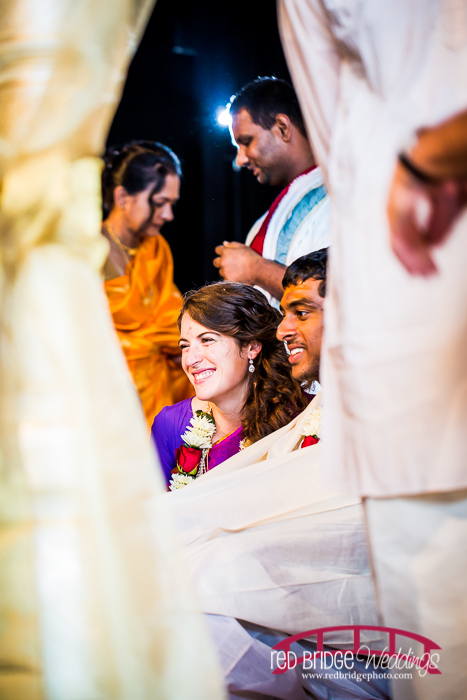 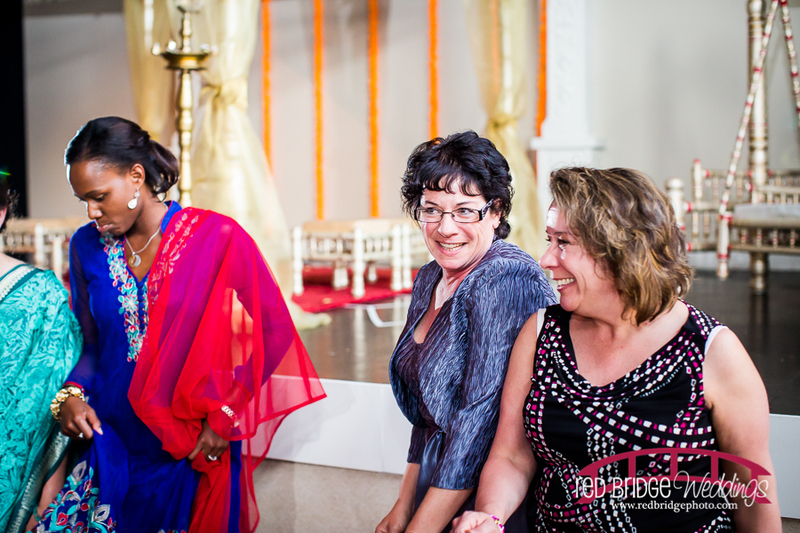 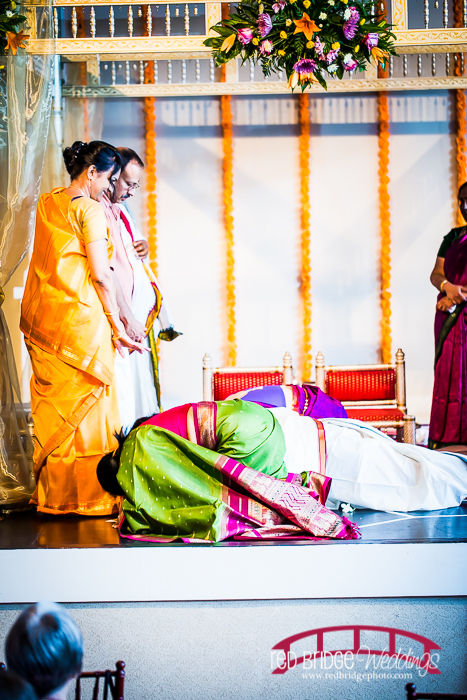 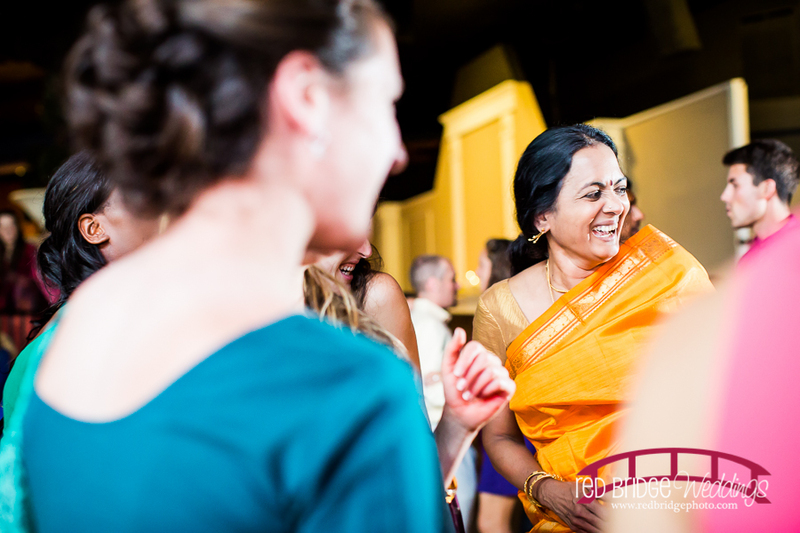 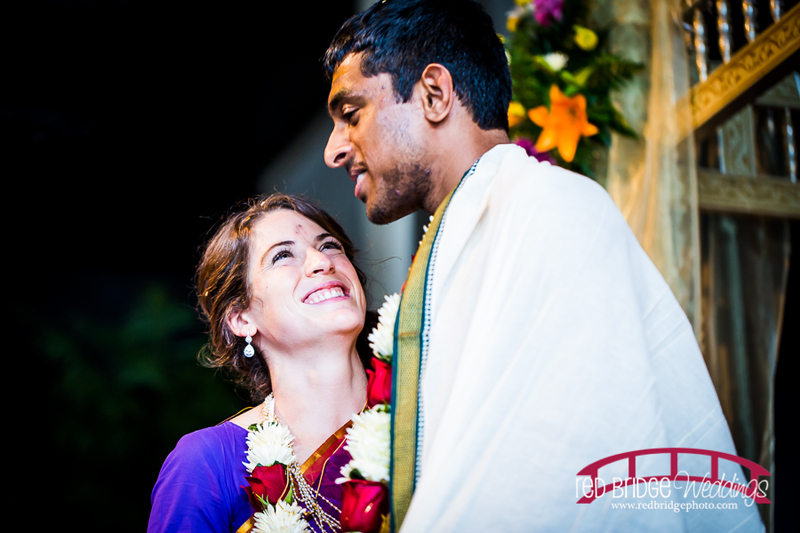 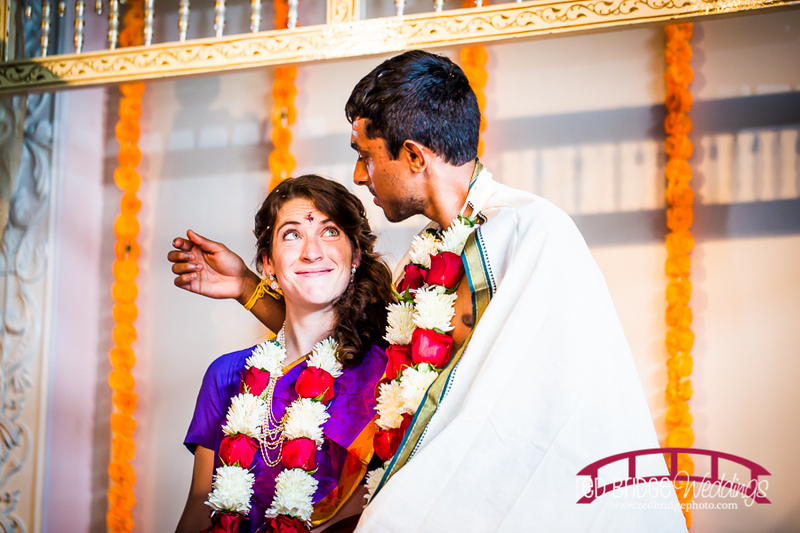 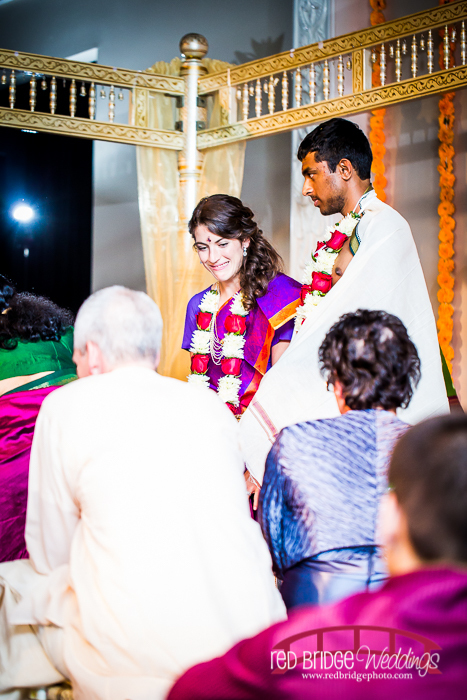 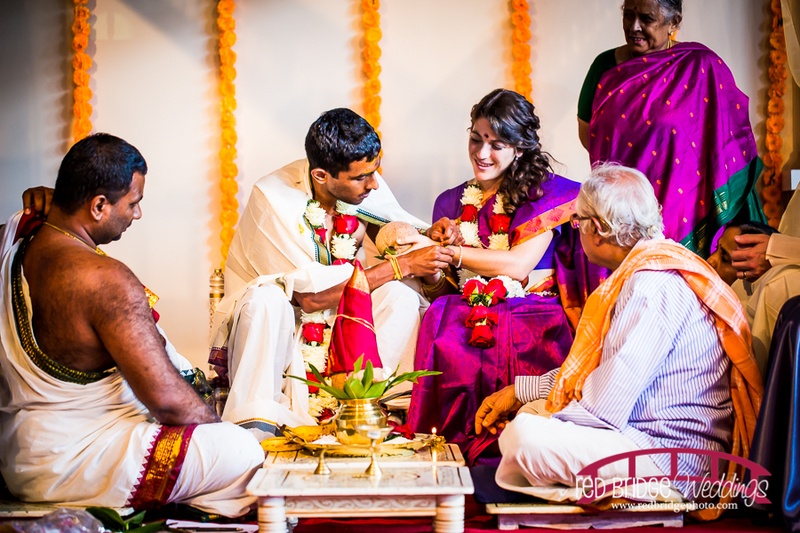 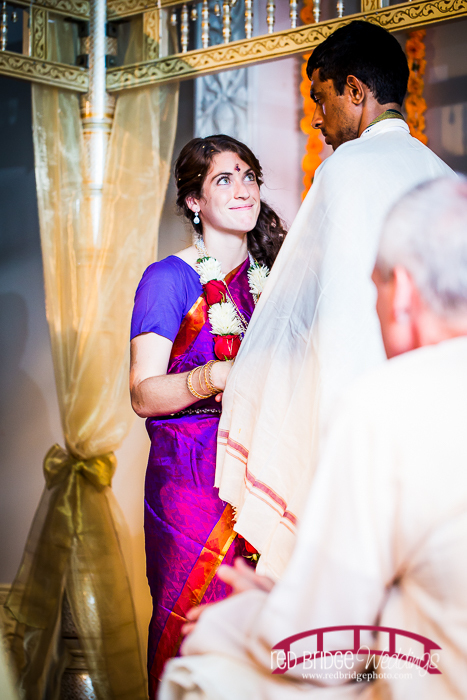 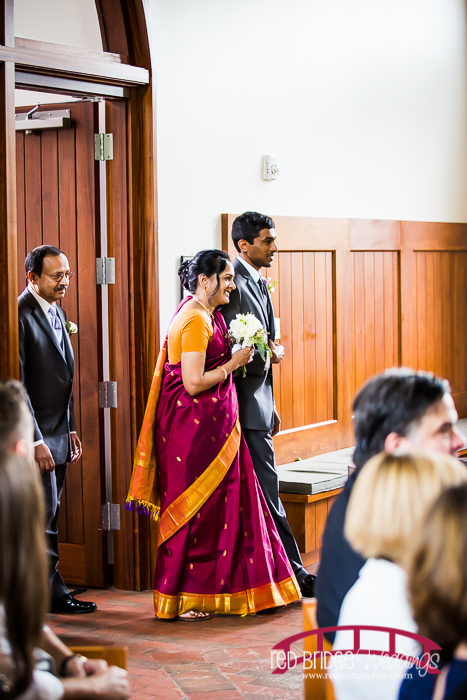 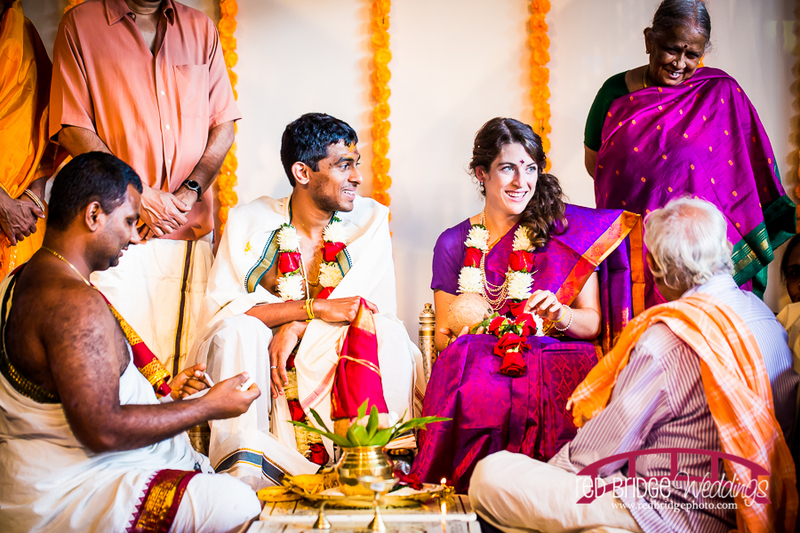 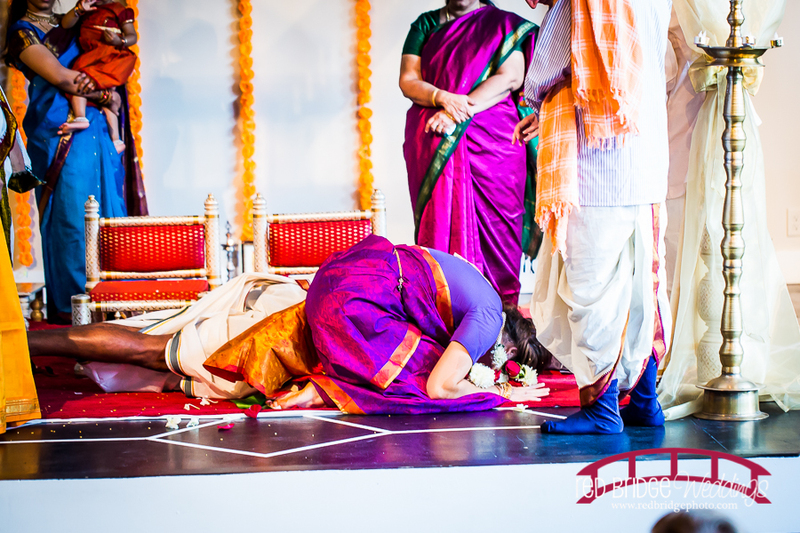 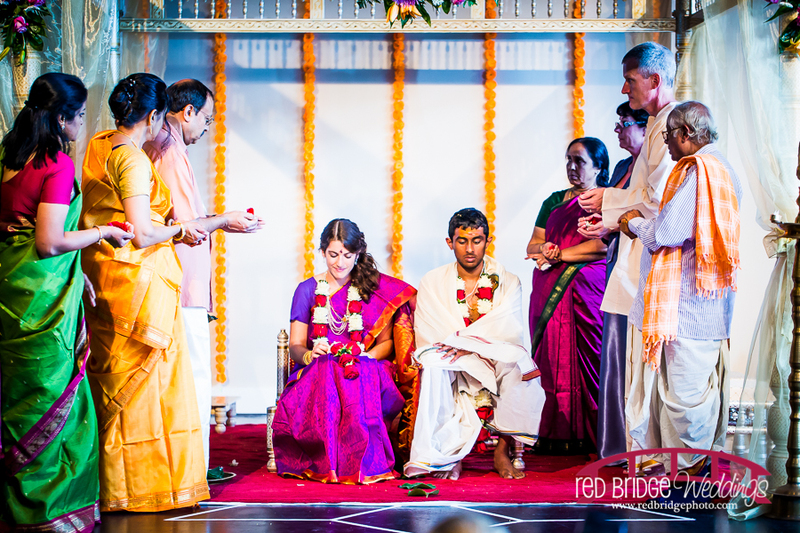 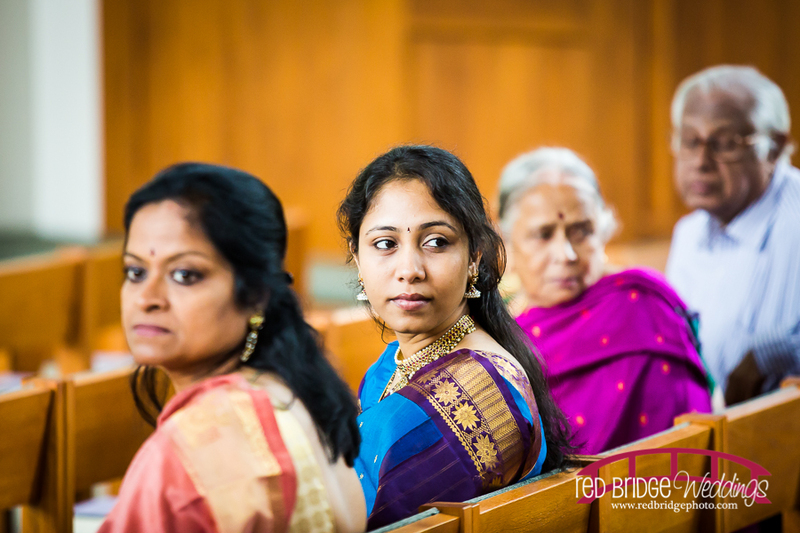 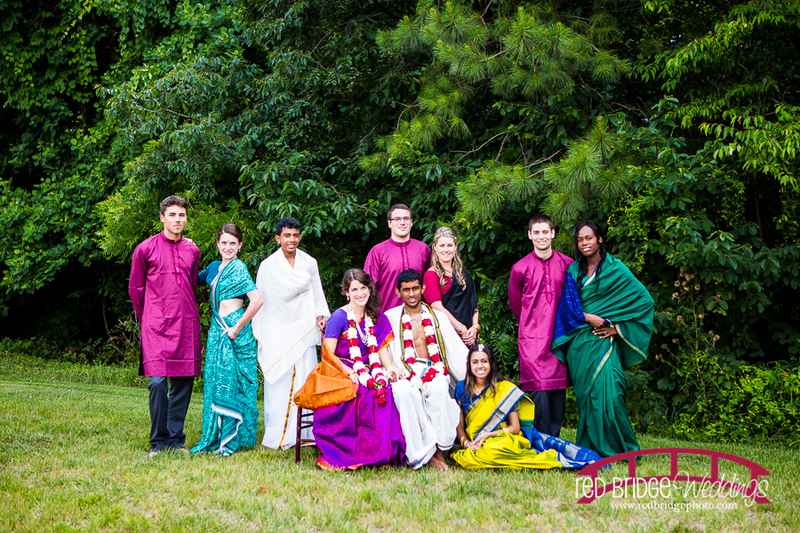 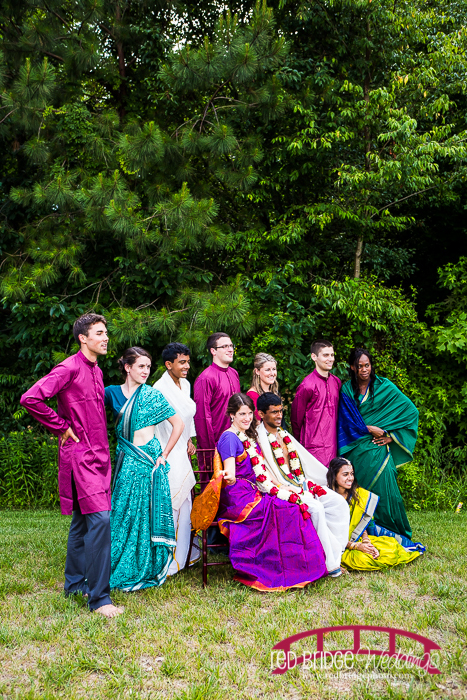 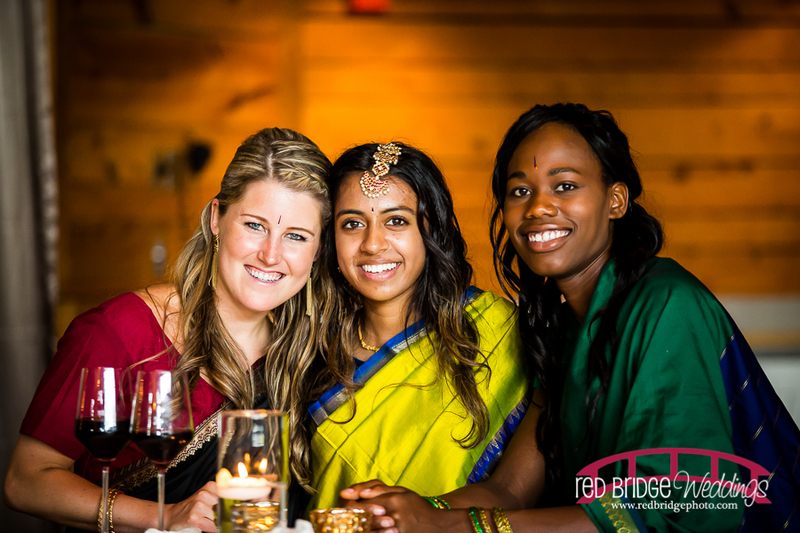 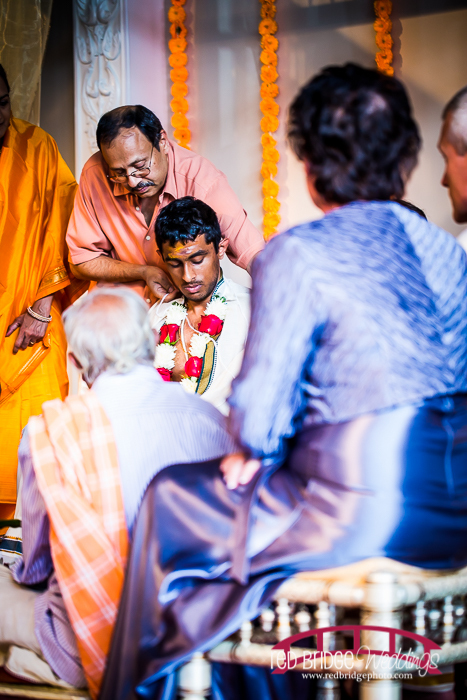 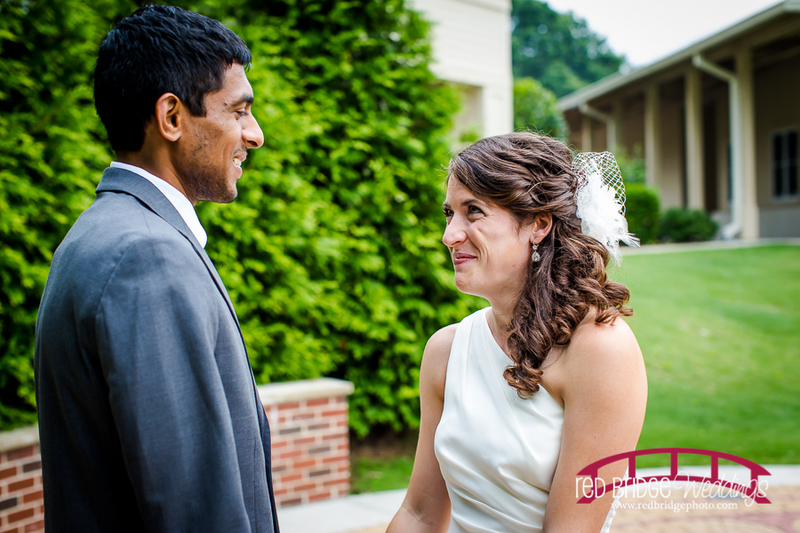 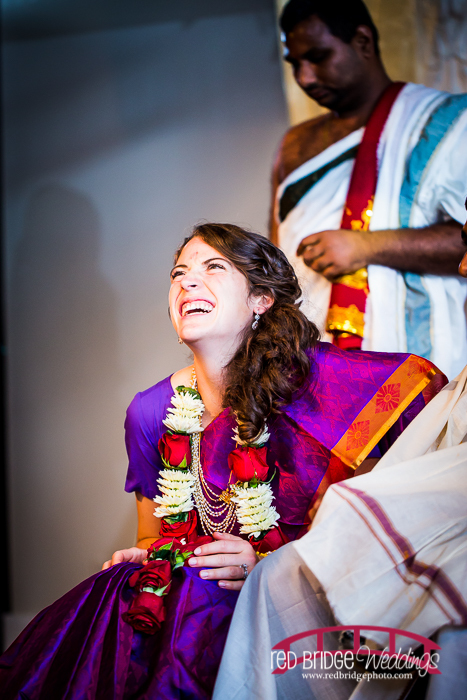 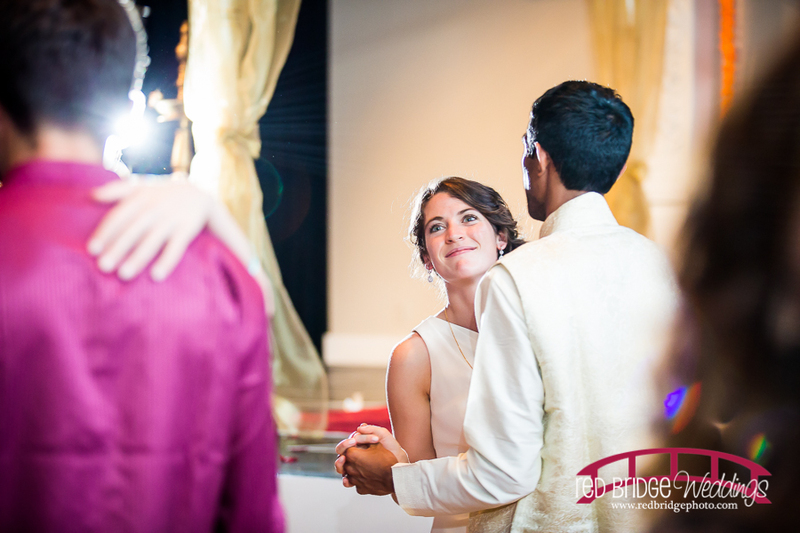 After the catholic ceremony and some portraits we proceeded to Cyprus Manor in Cary, NC for the Vedic ceremony and reception. 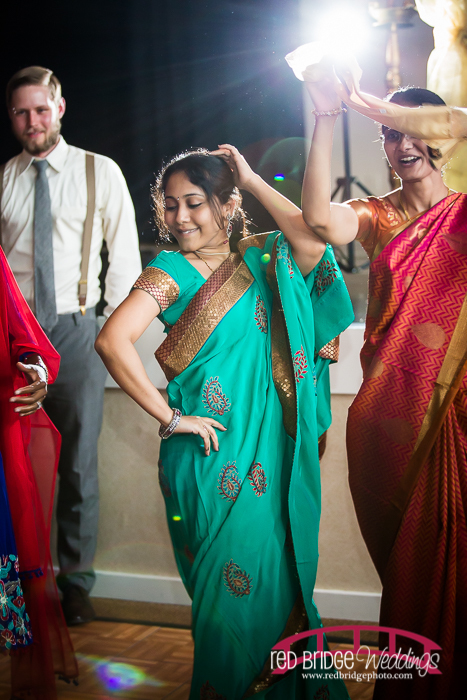 The details were amazing, the company and fellowship was perfection and the party was full of traditional dances from both cultures. 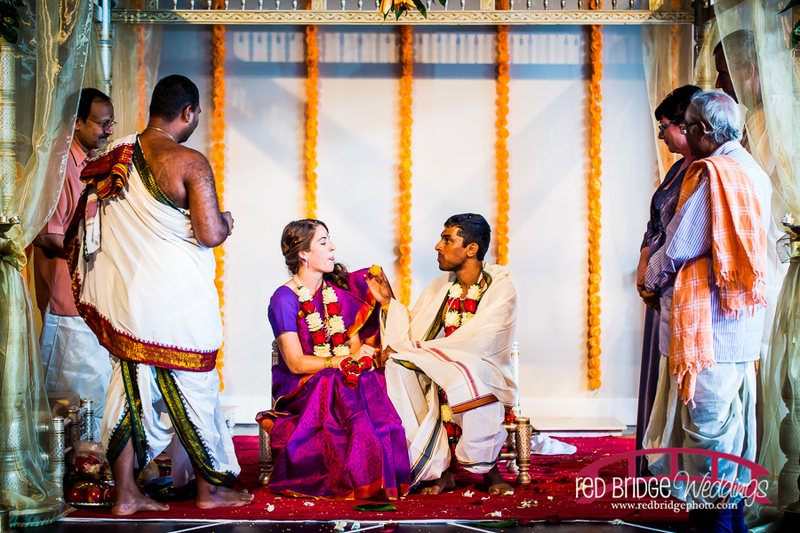 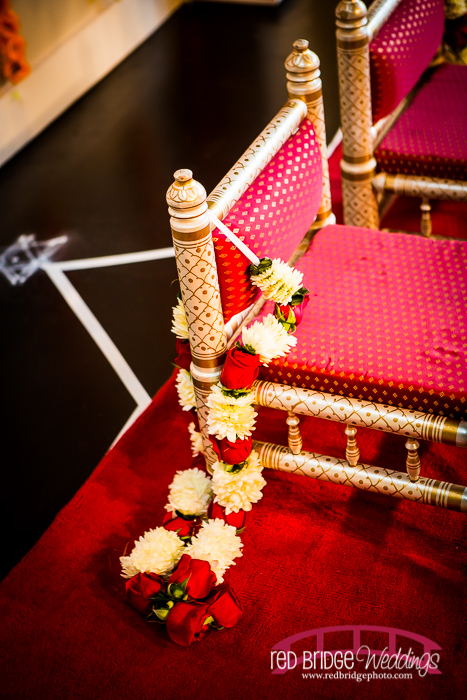 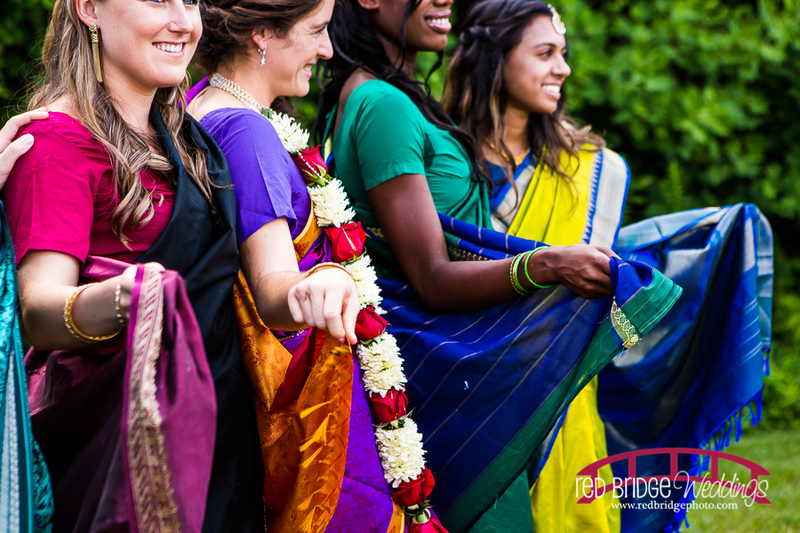 My favorite thing was the amazing colors that were chosen for each ceremony. 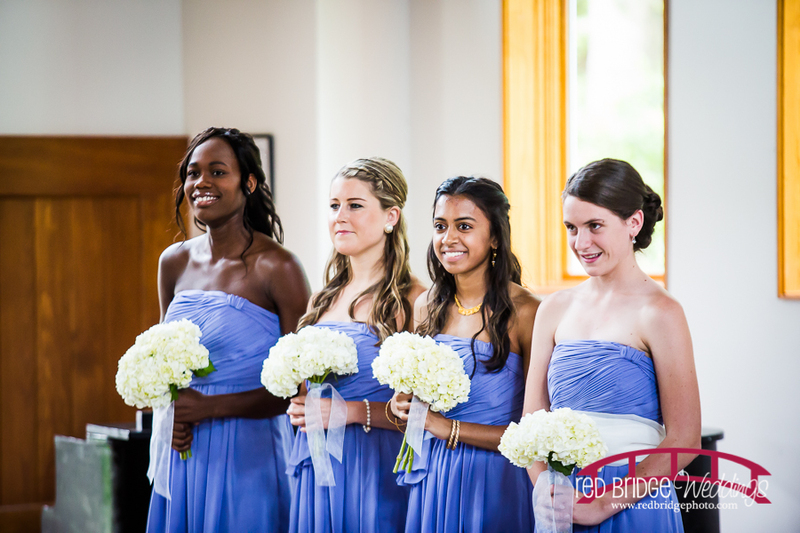 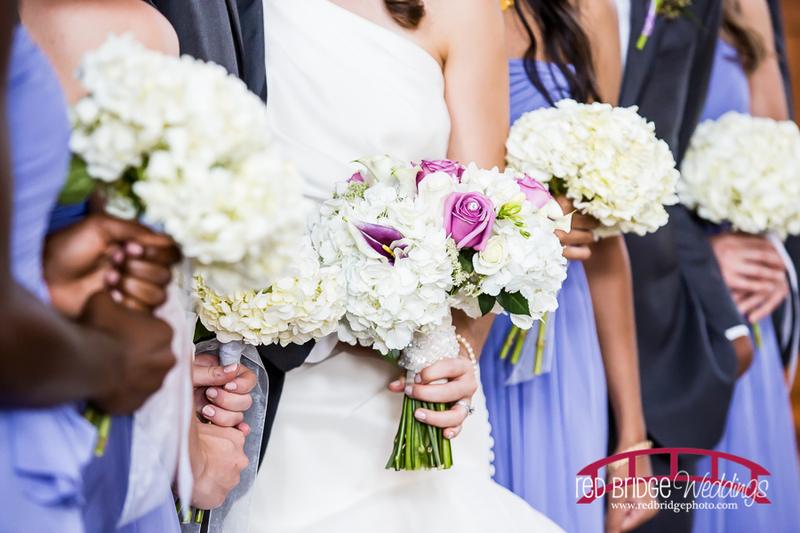 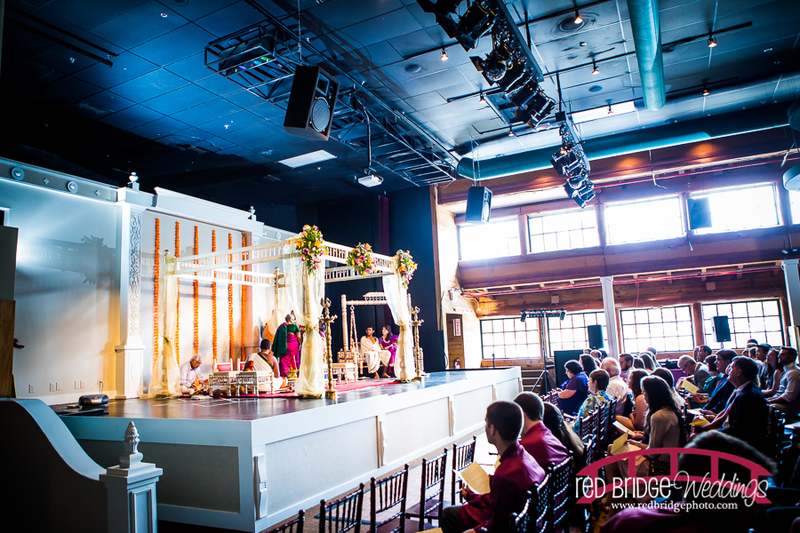 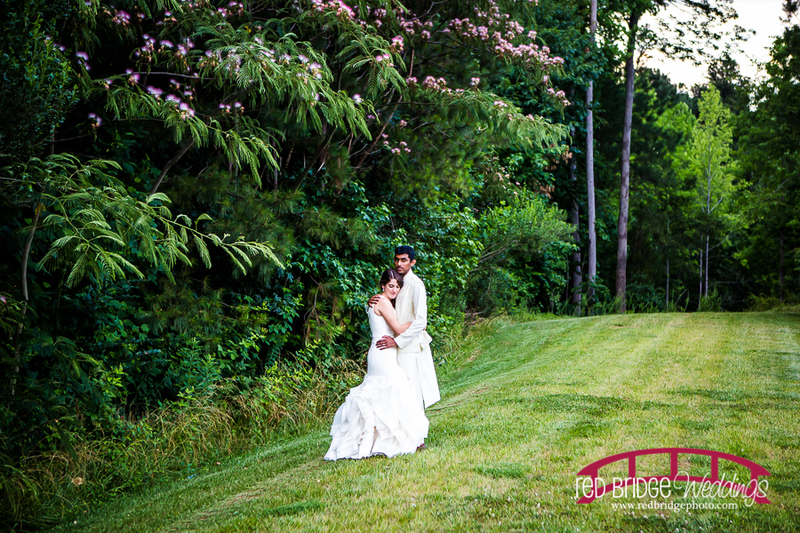 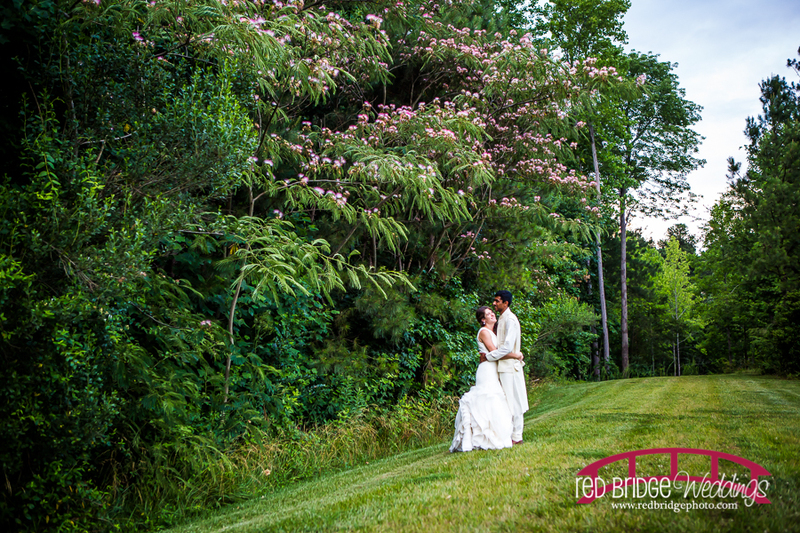 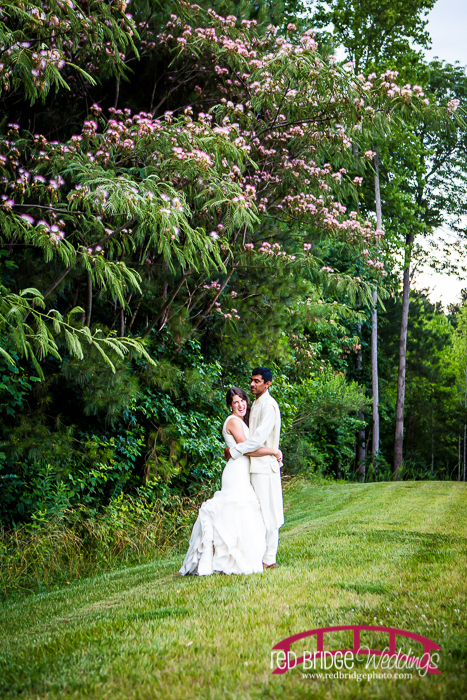 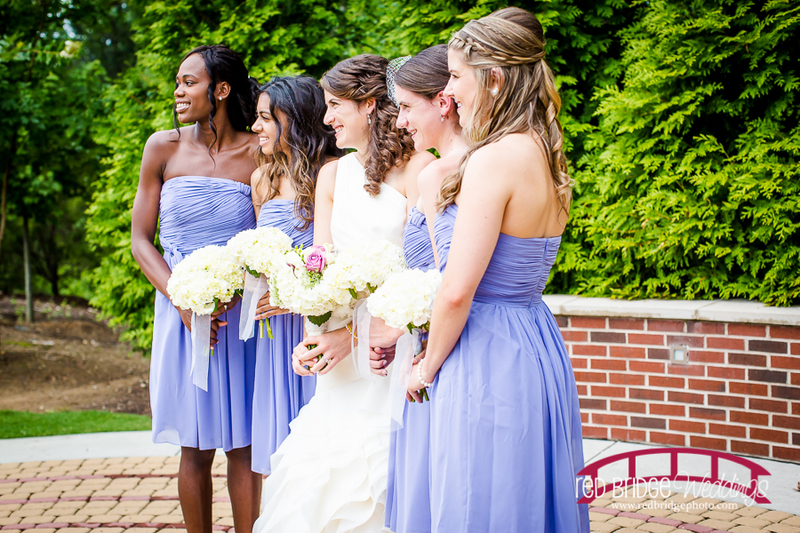 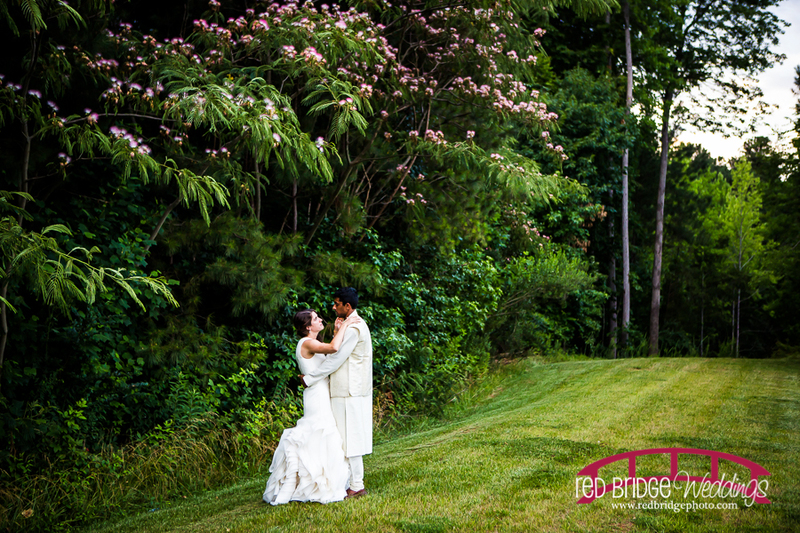 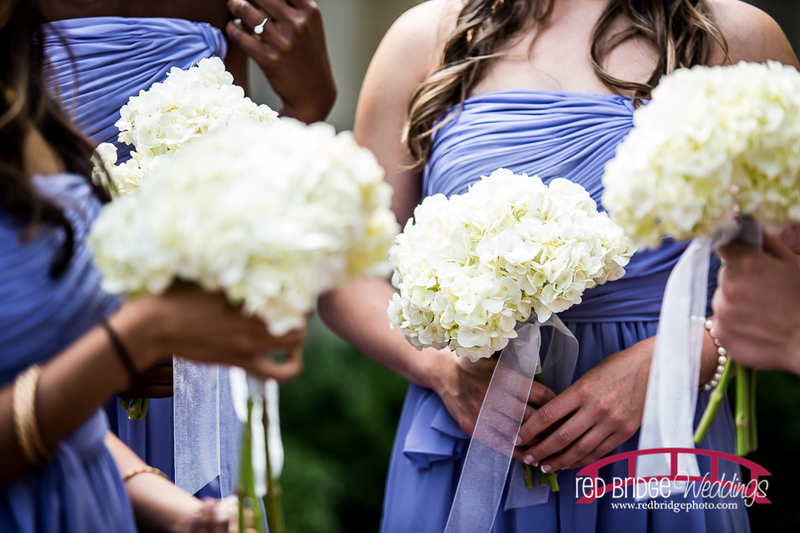 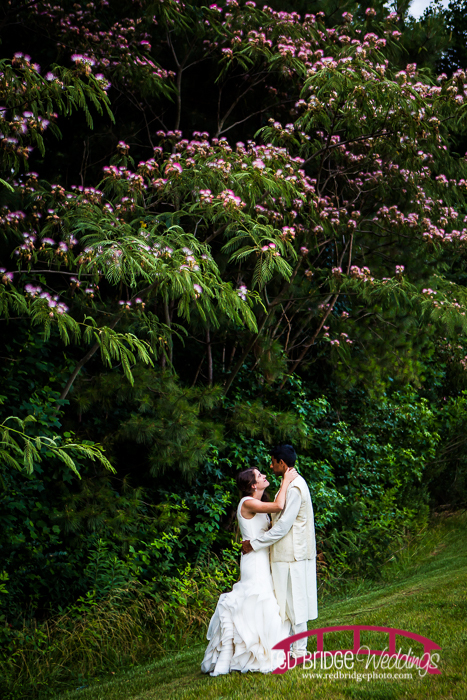 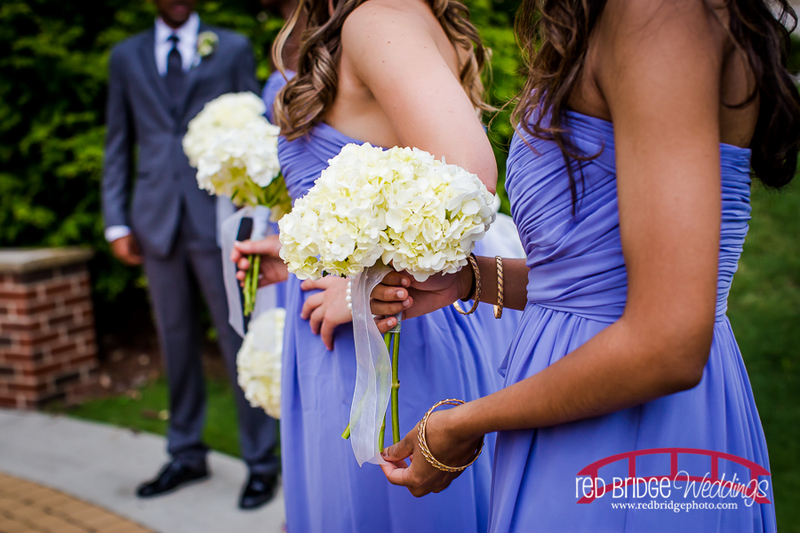 The day was very colorful and perfect – just like Leah and Sirine are for each other! 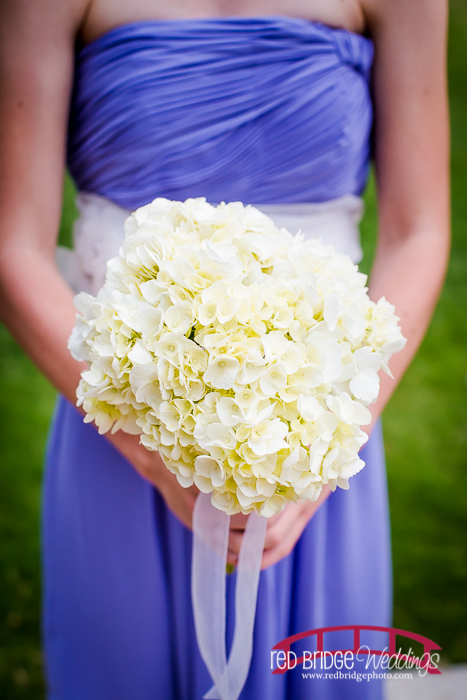 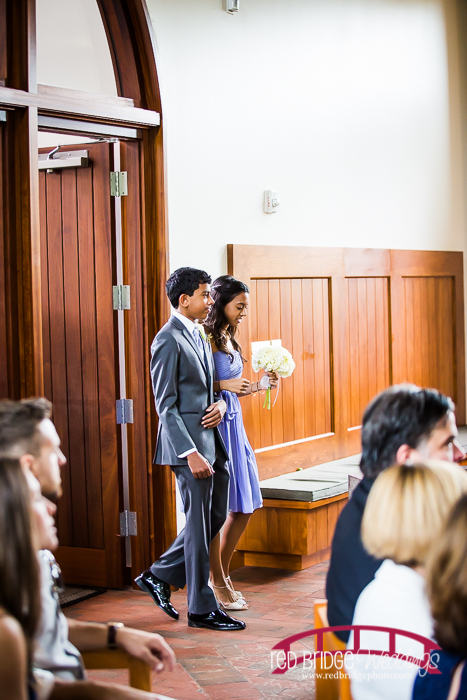 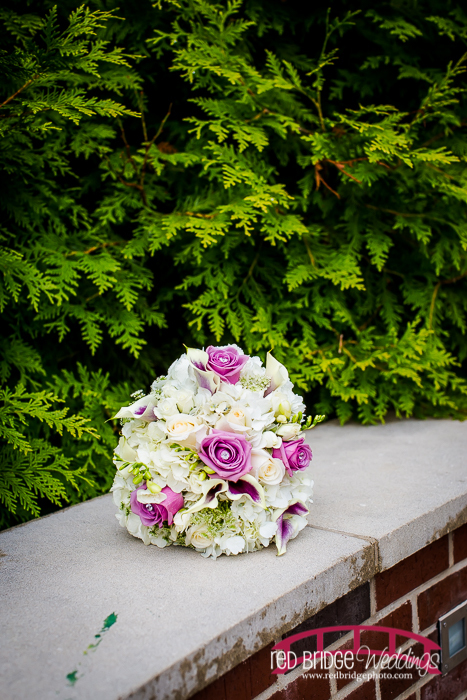 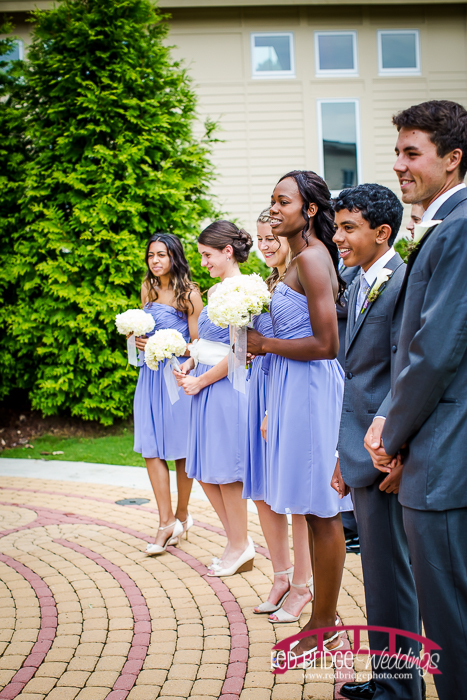 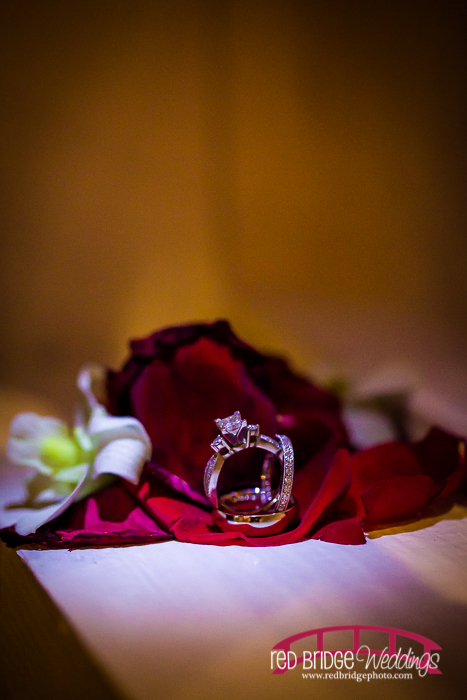 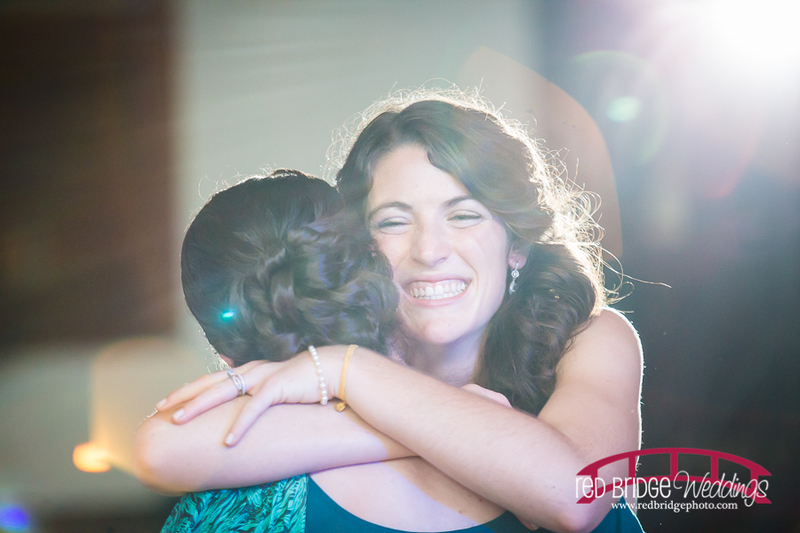 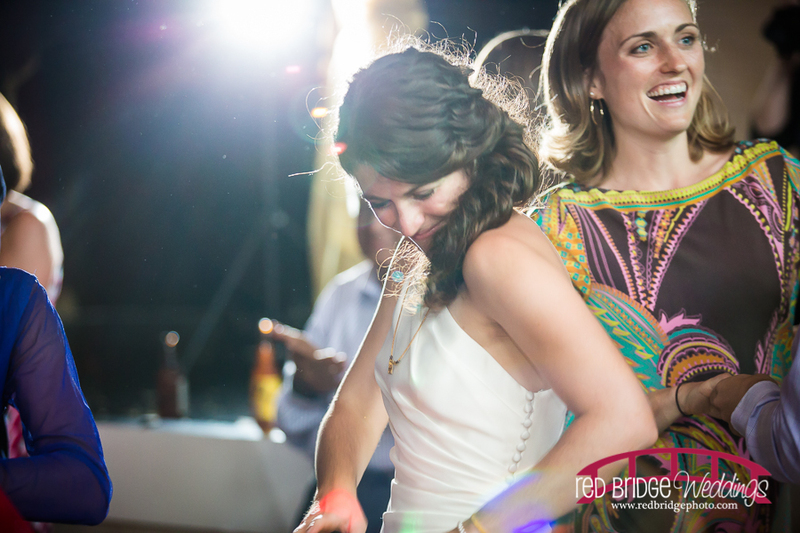 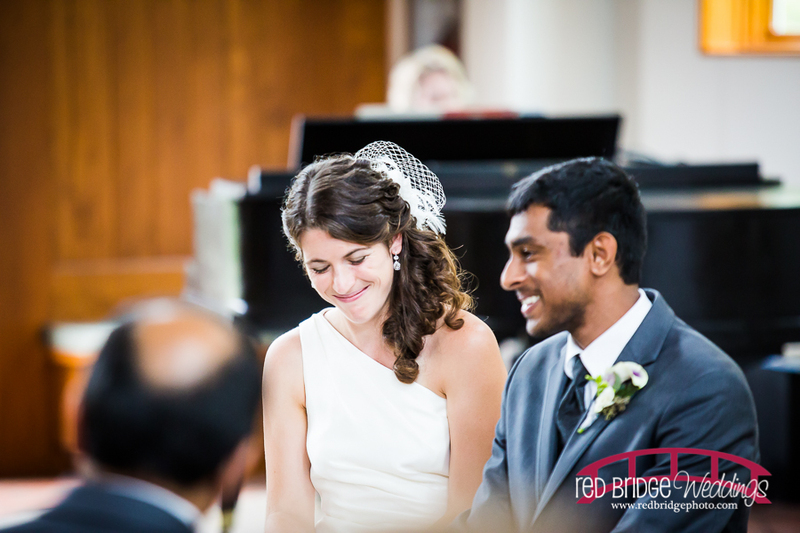 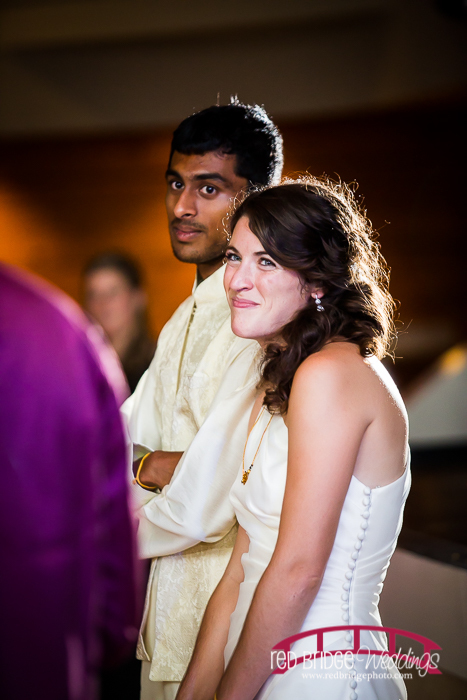 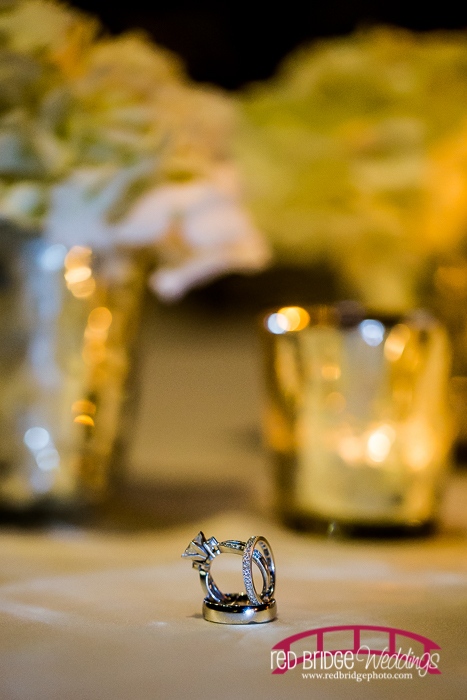 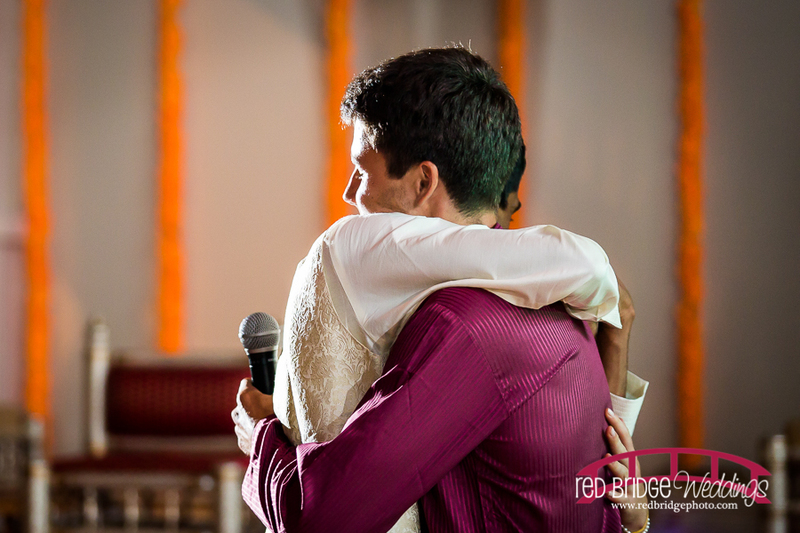 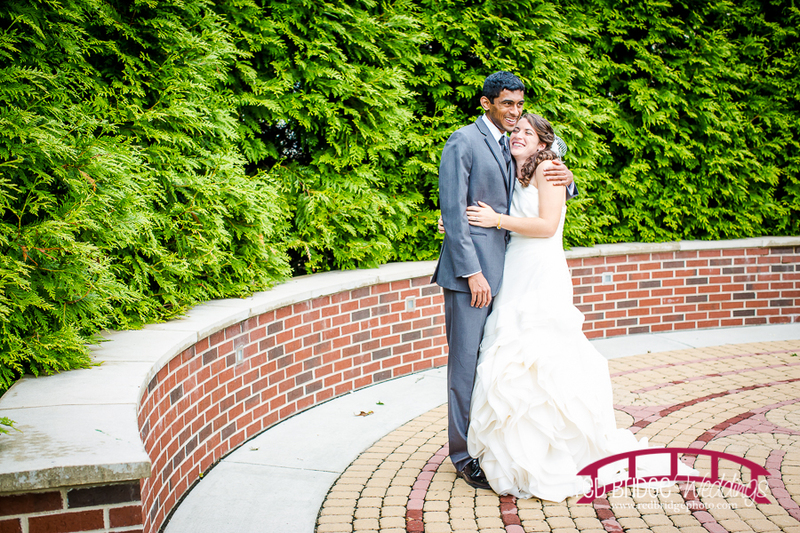 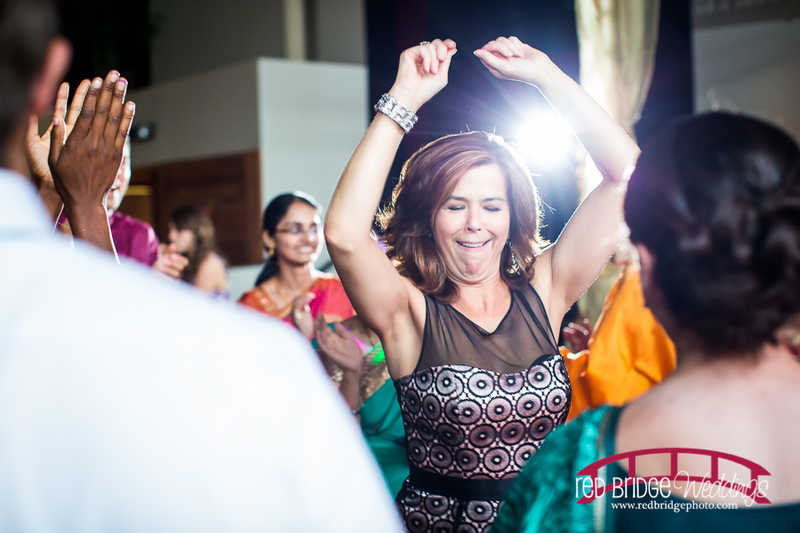 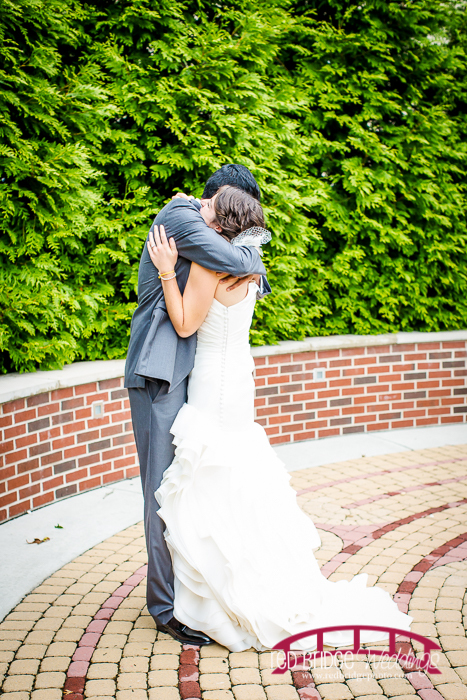 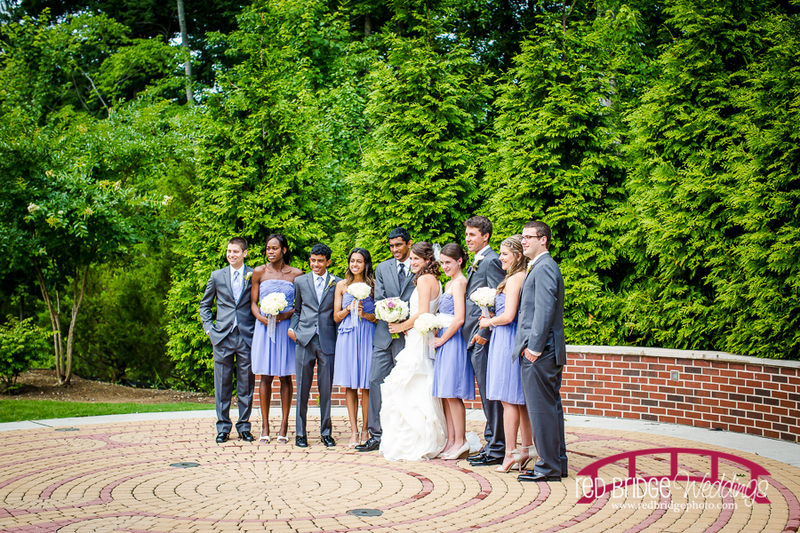 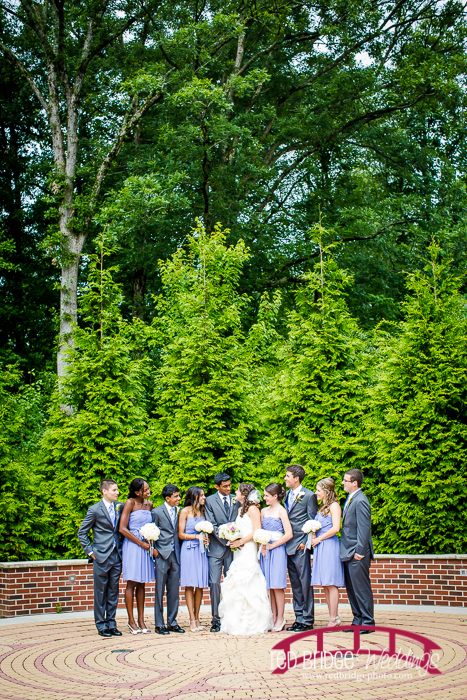 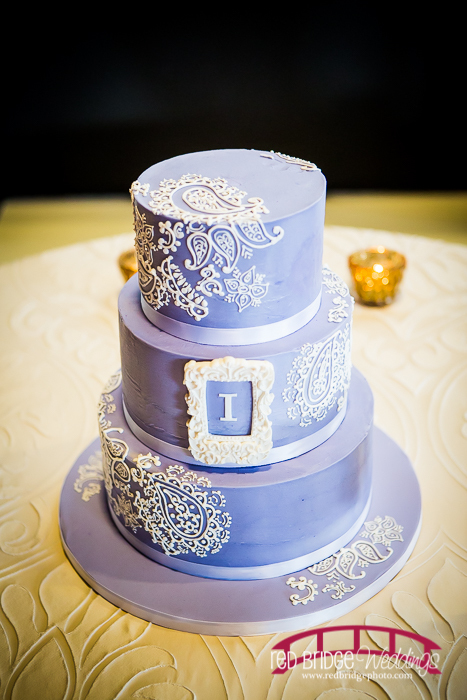 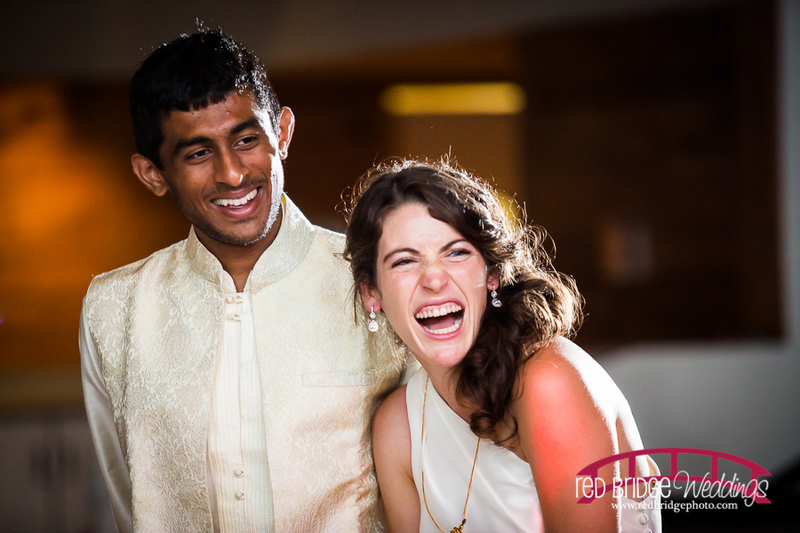 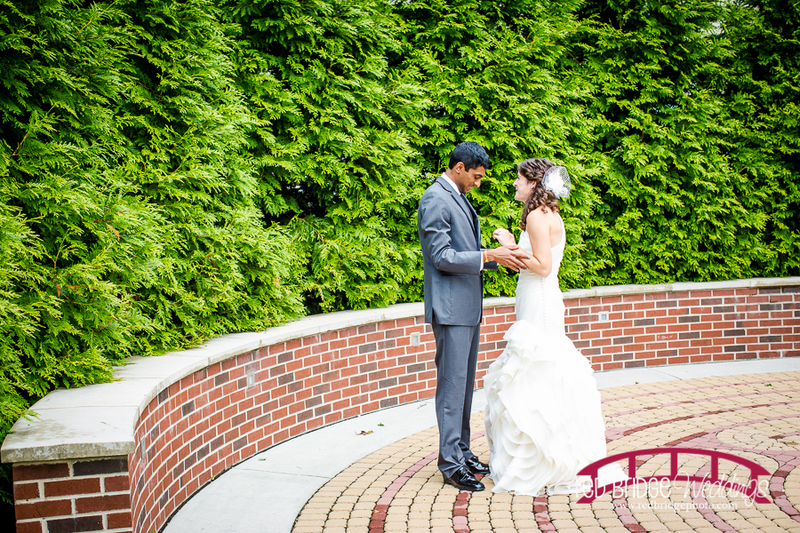 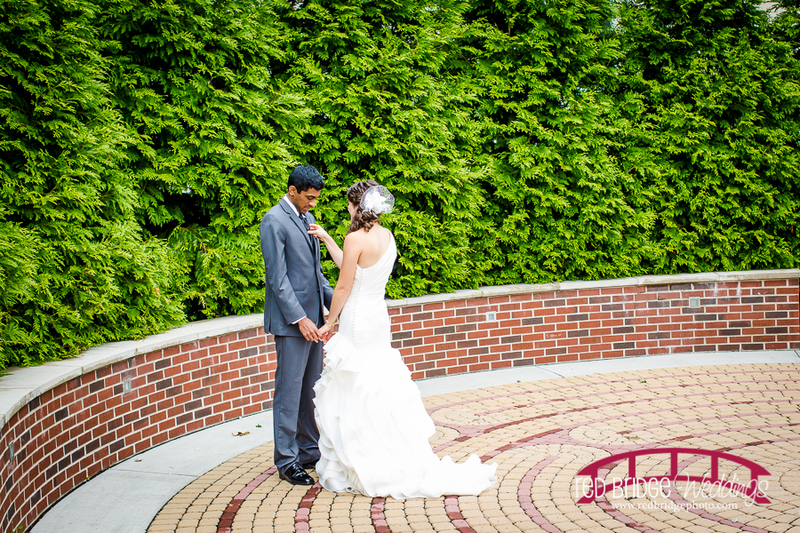 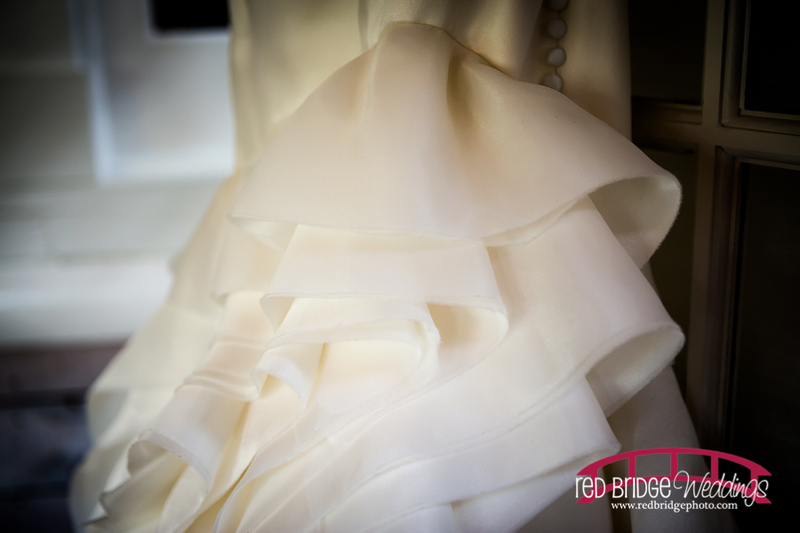 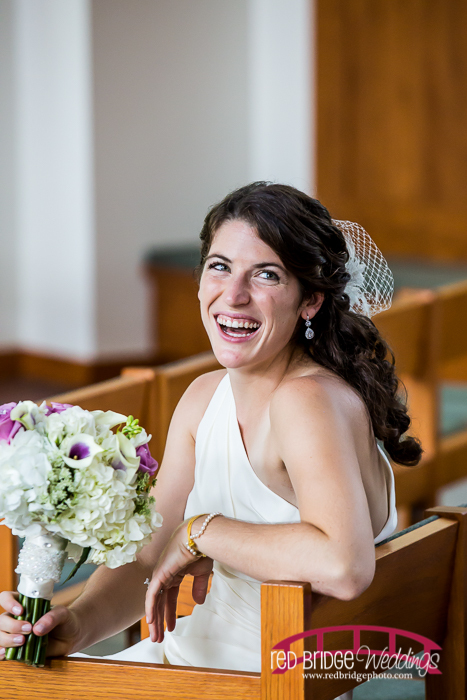 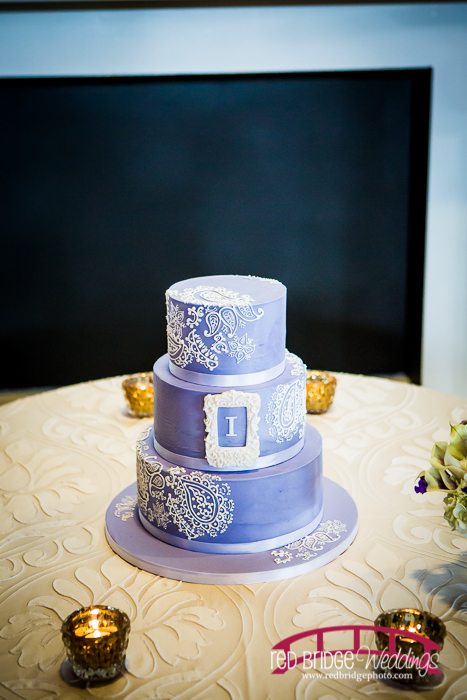 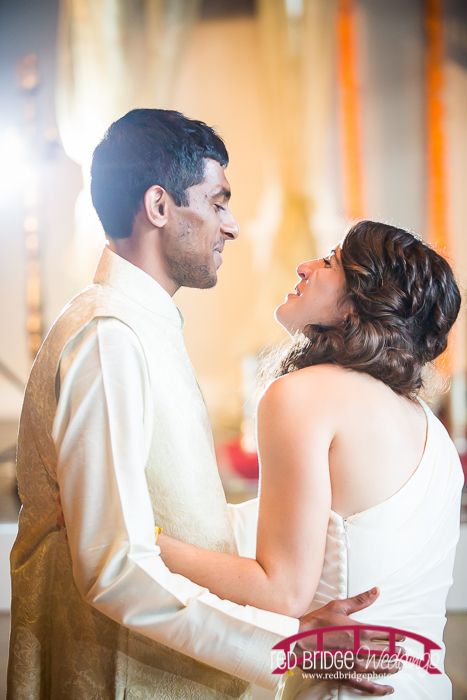 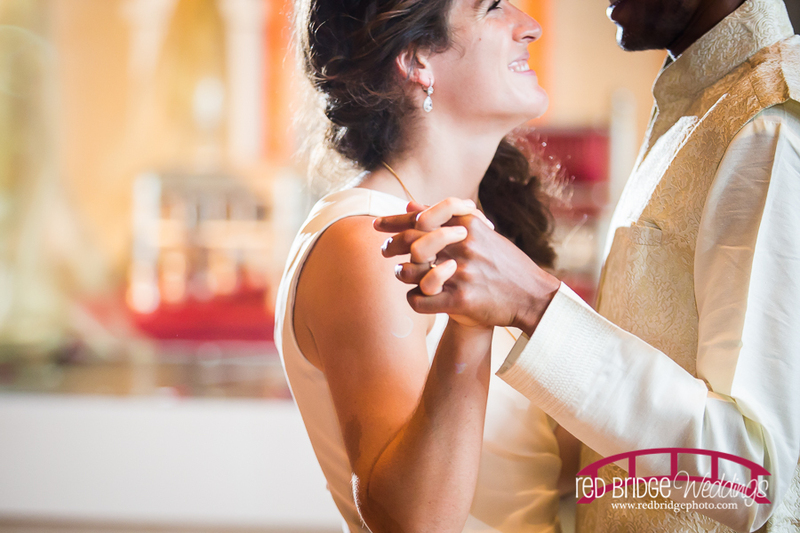 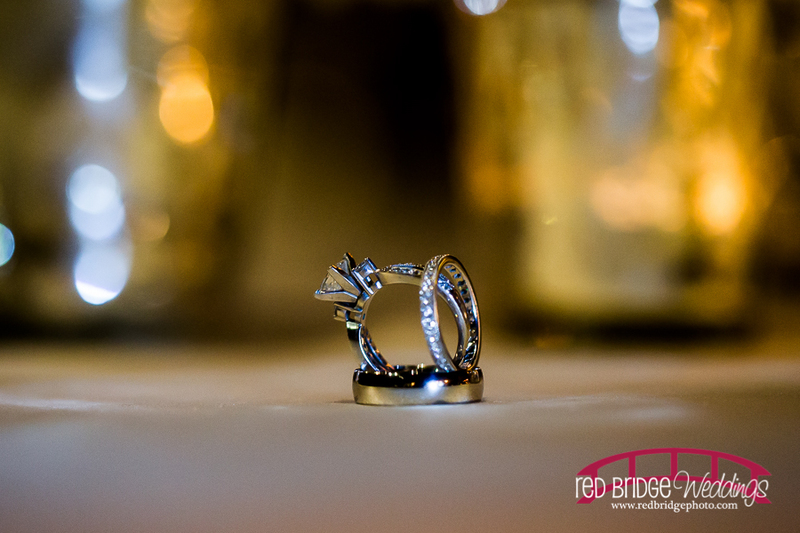 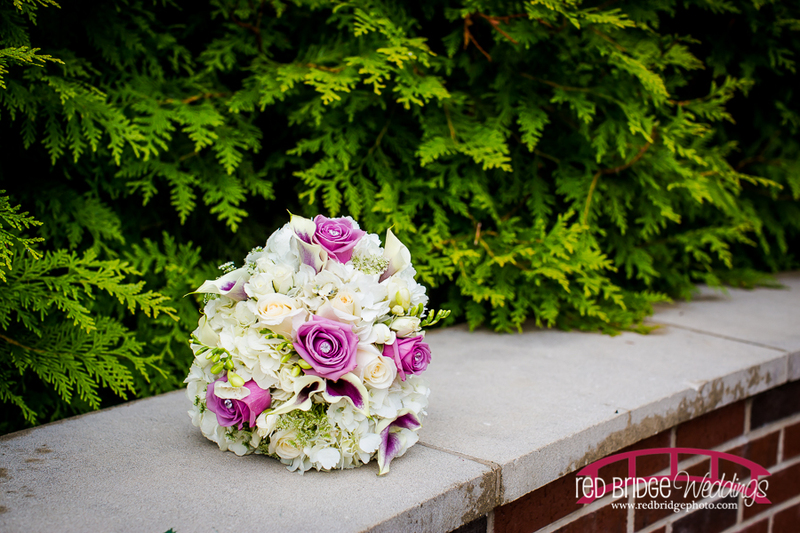 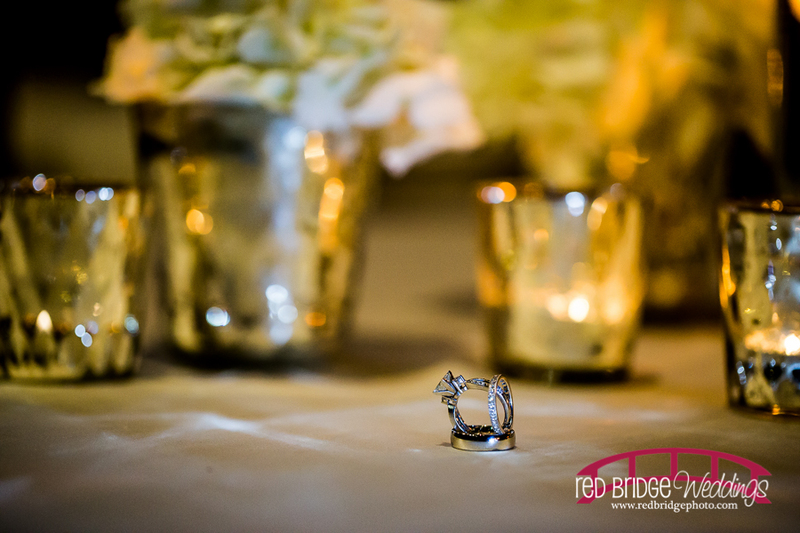 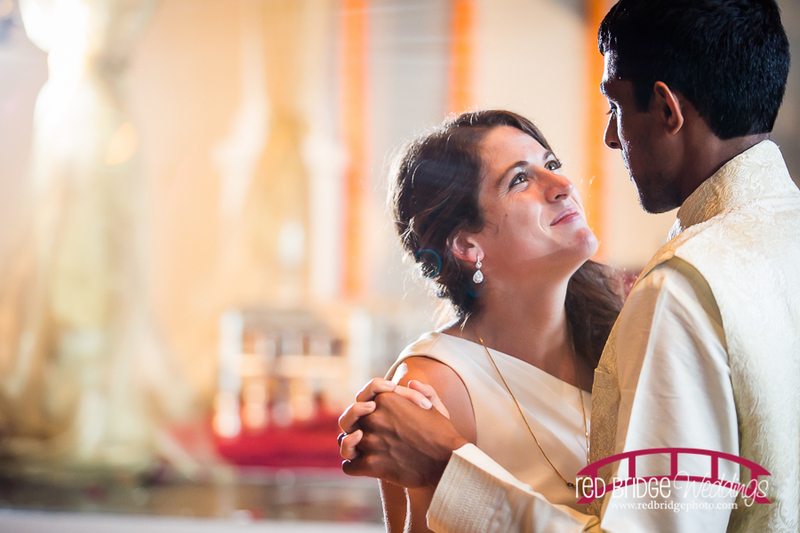 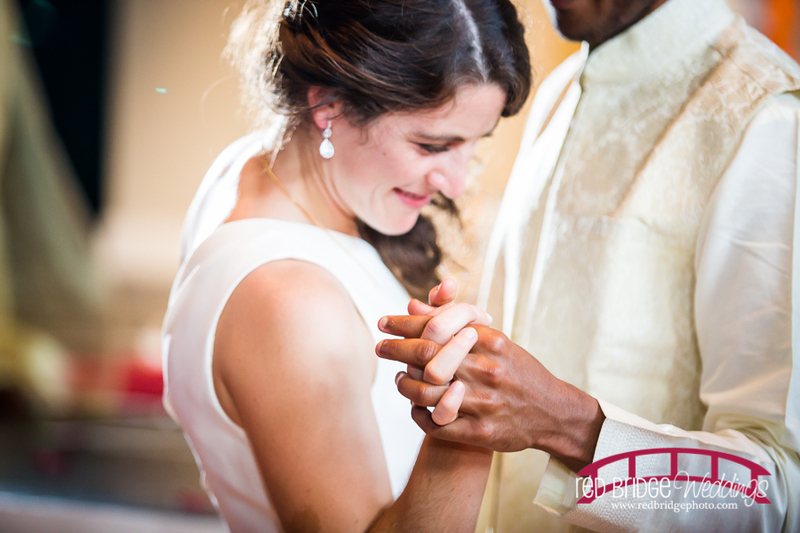 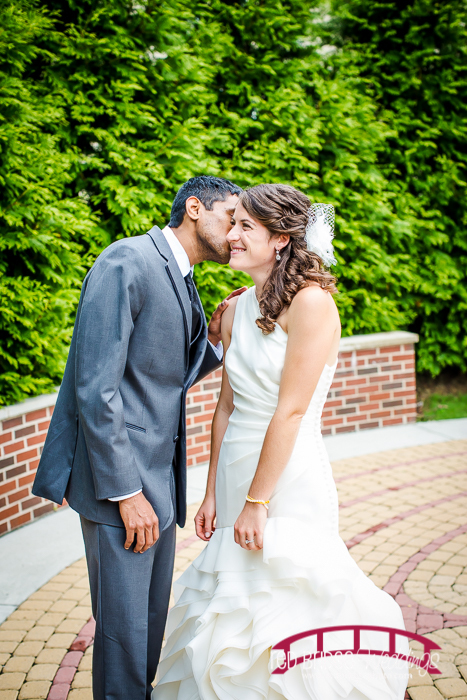 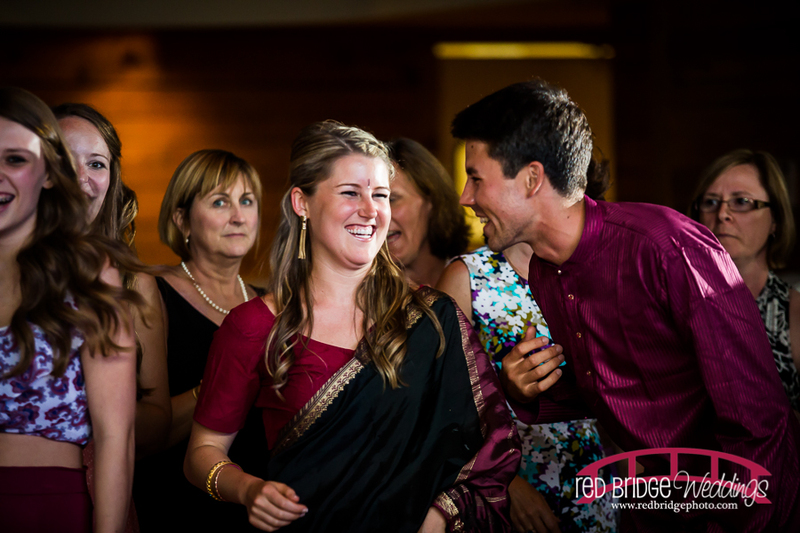 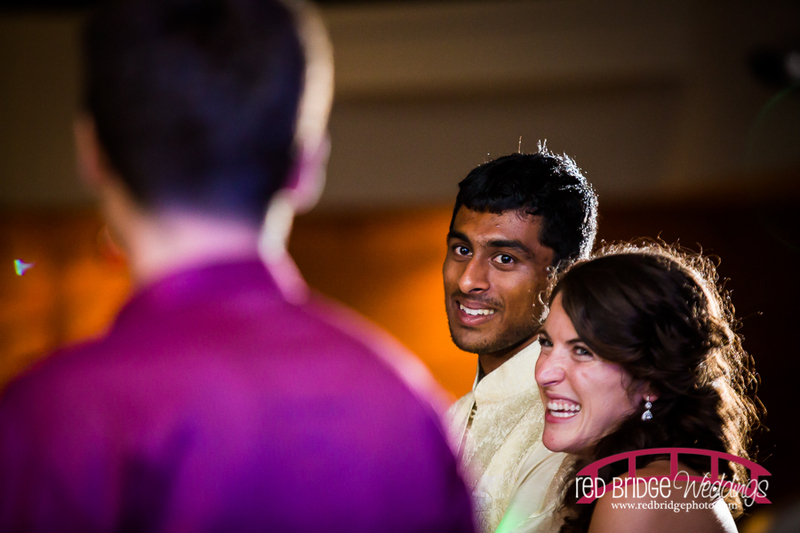 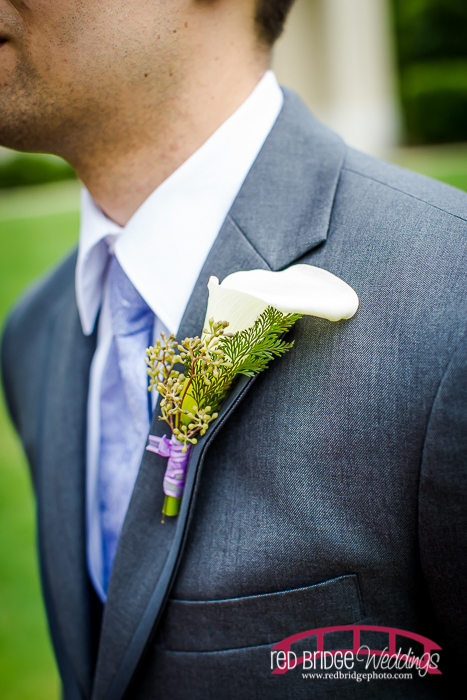 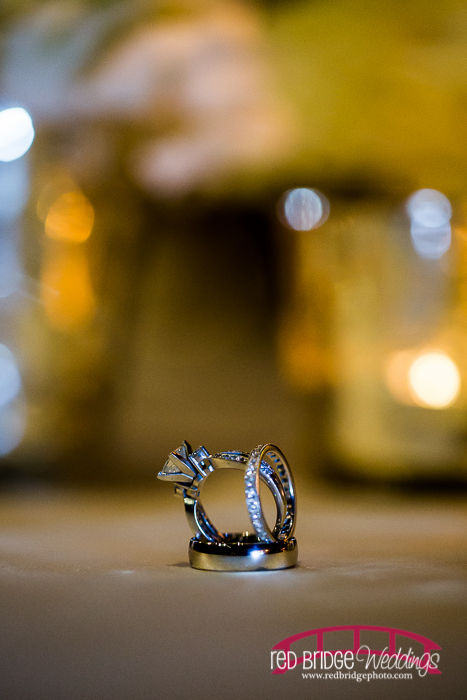 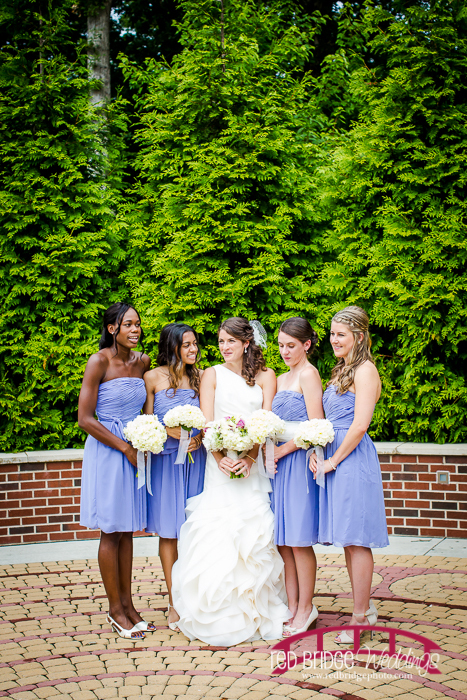 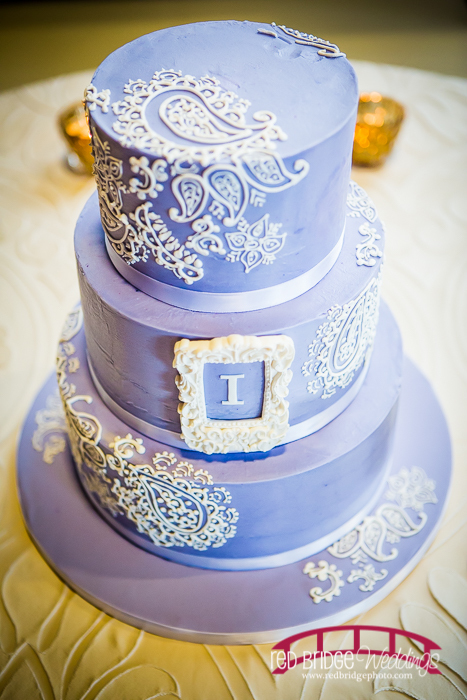 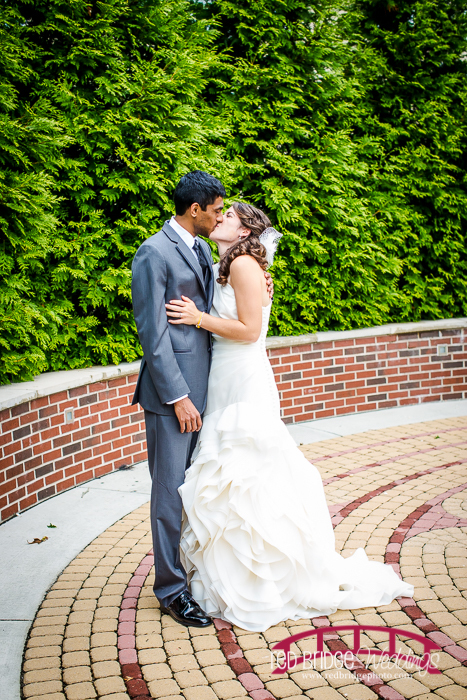 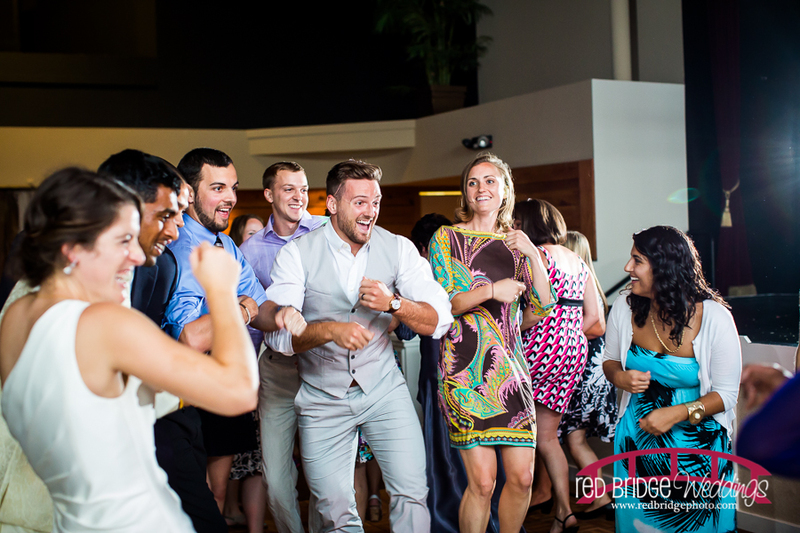 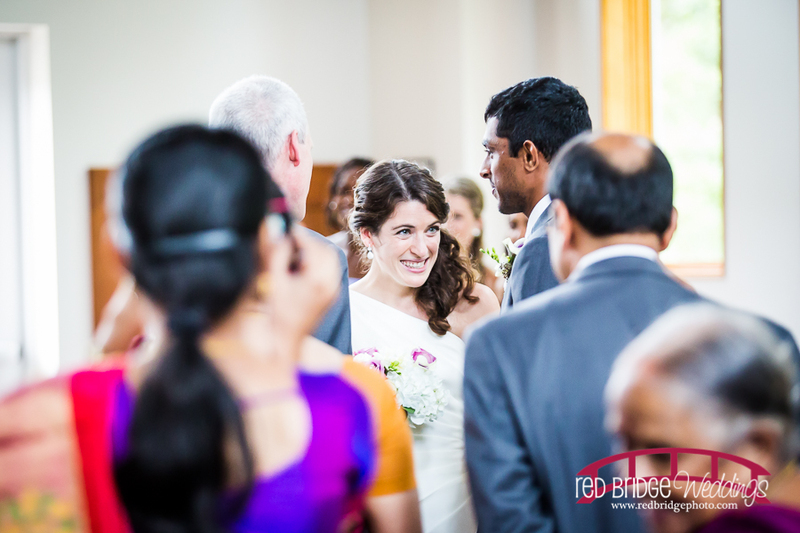 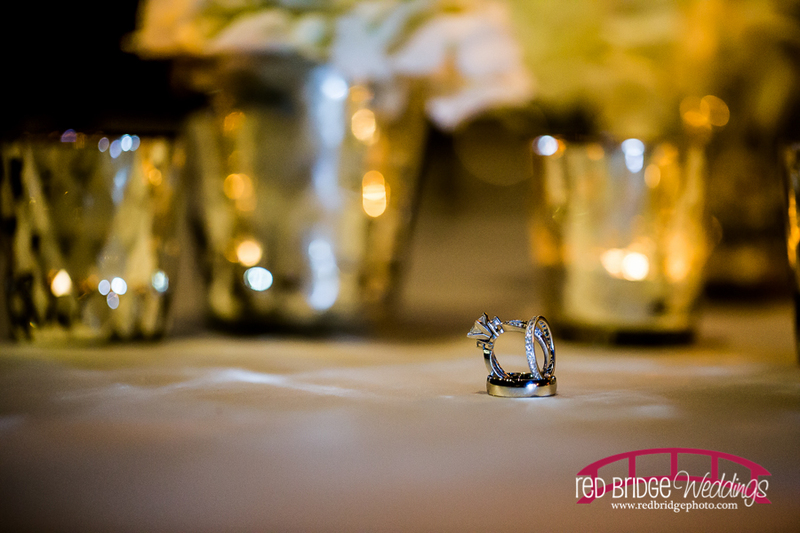 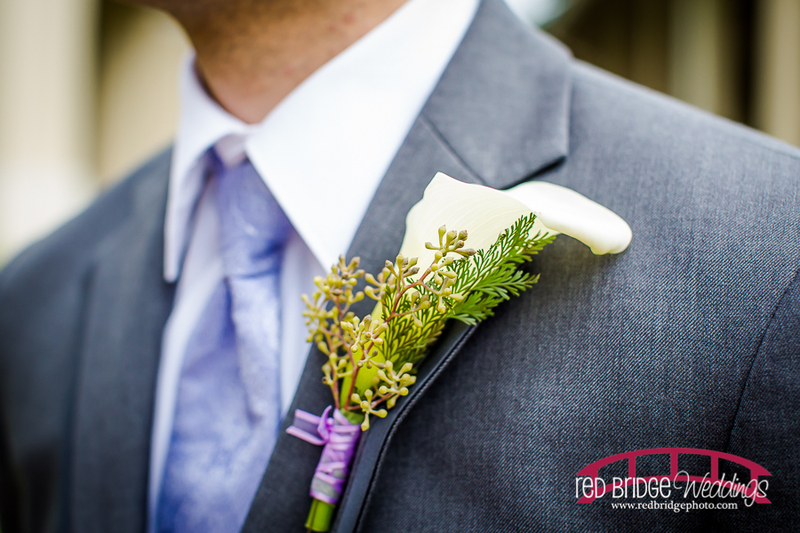 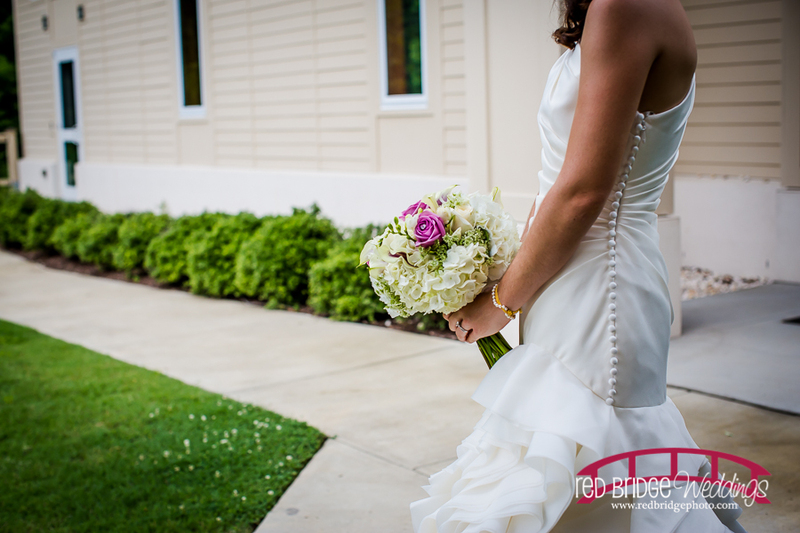 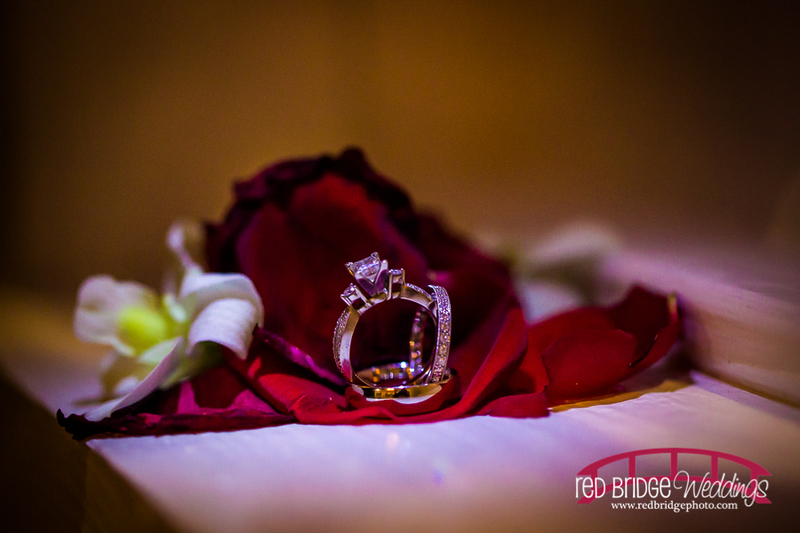 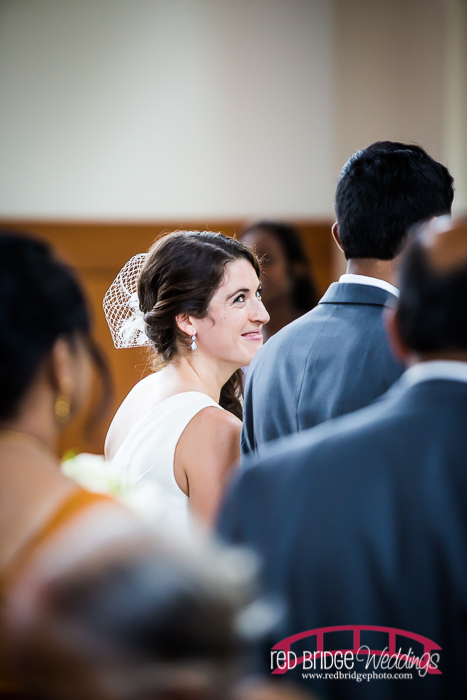 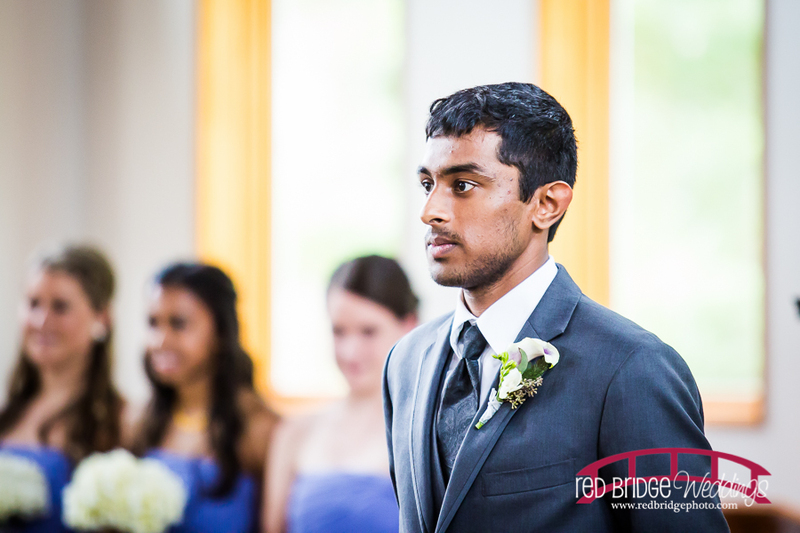 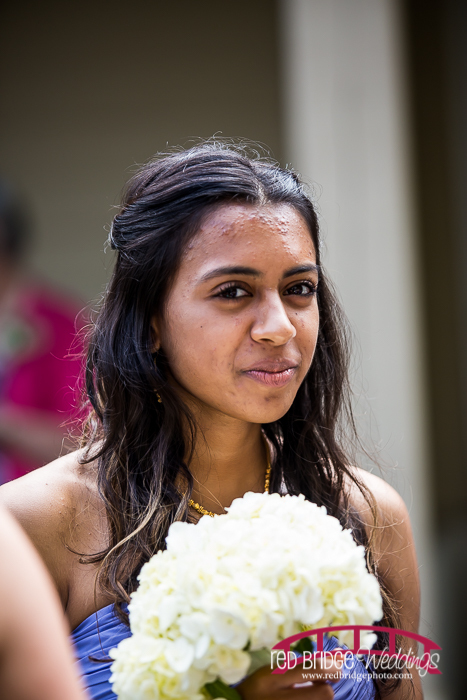 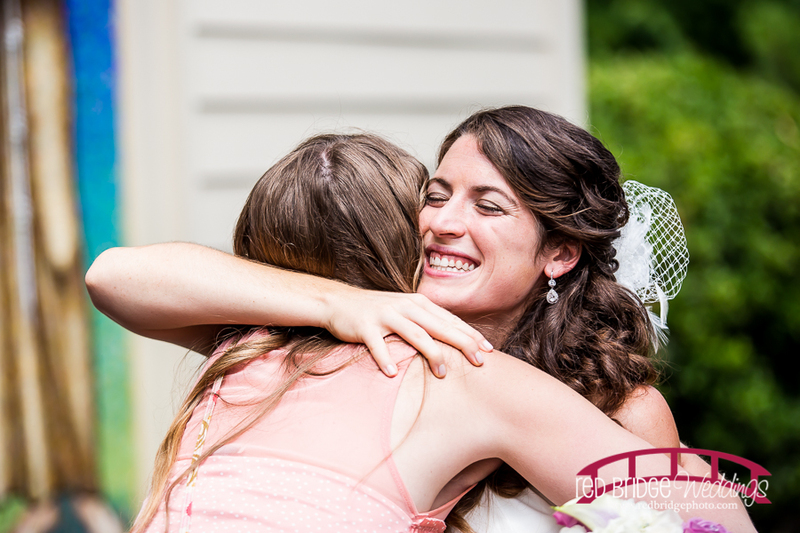 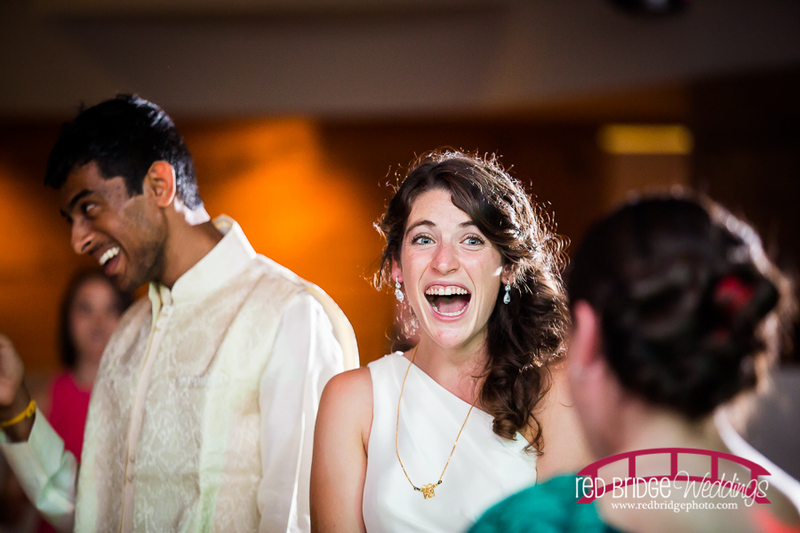 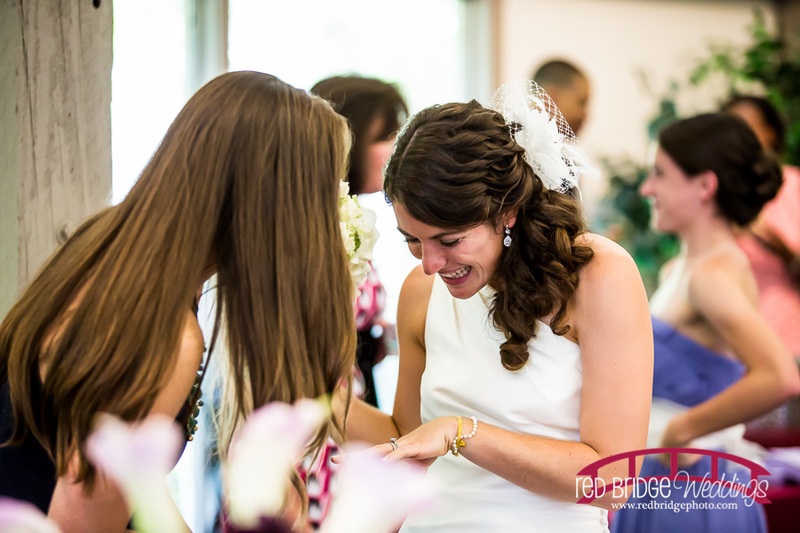 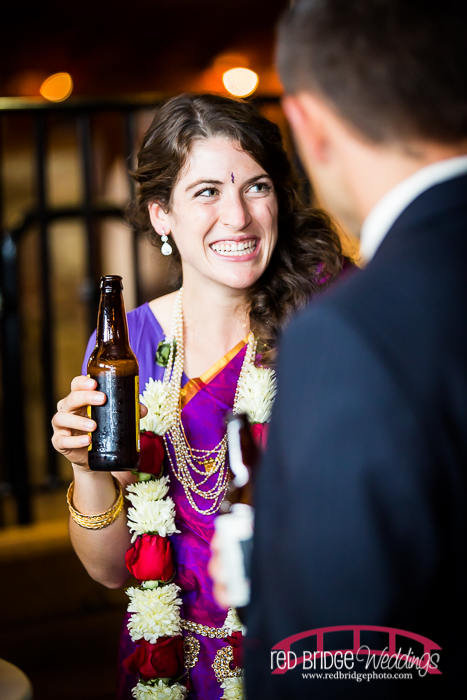 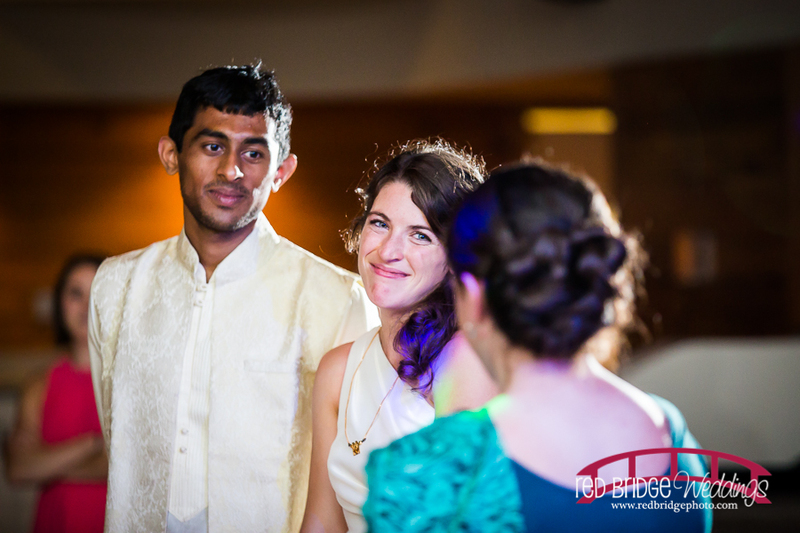 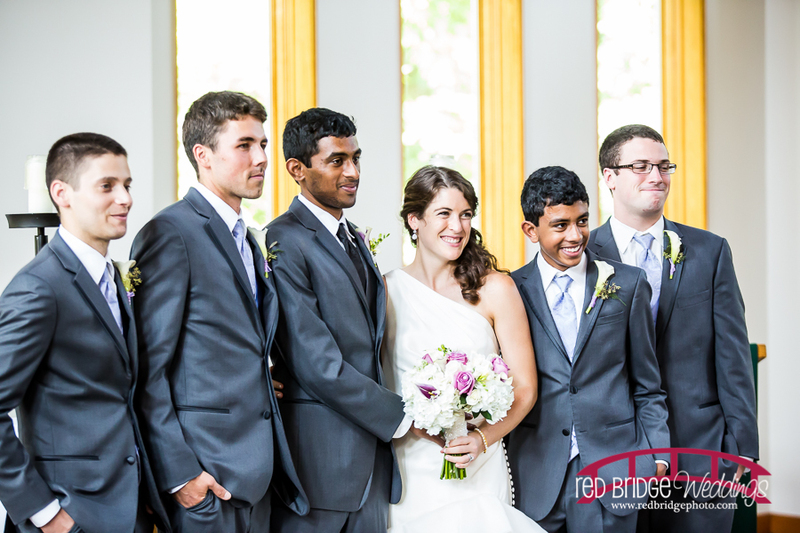 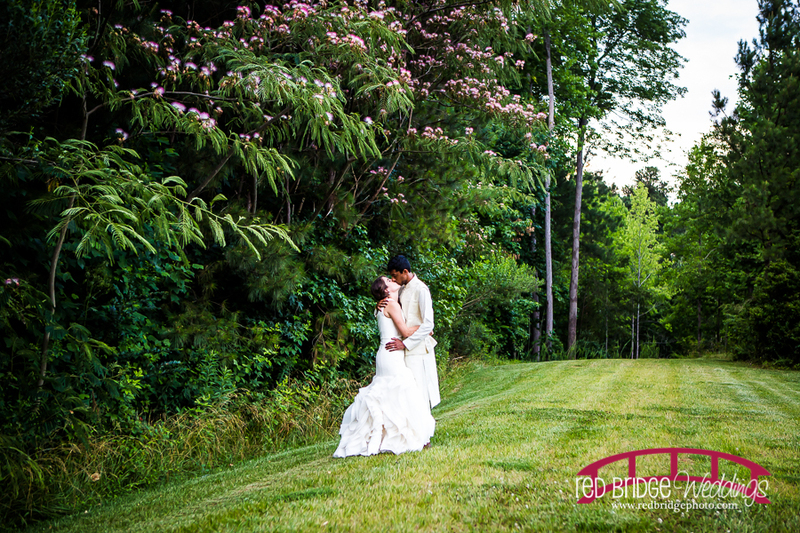 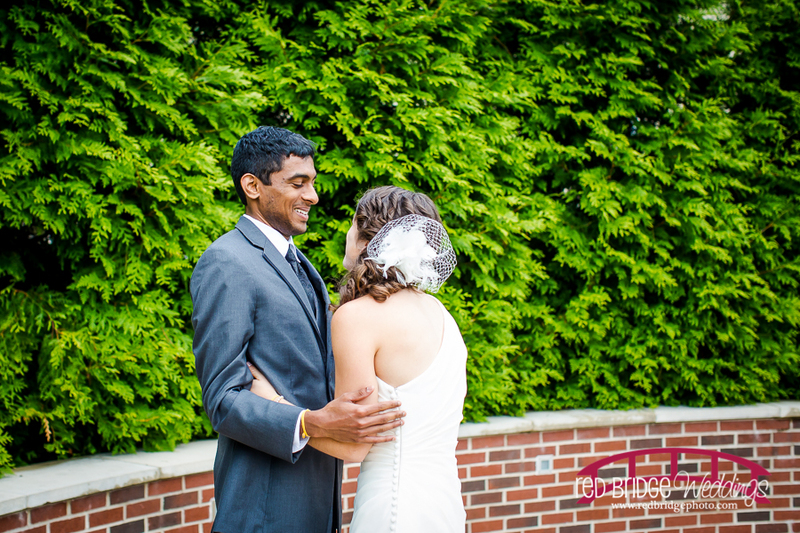 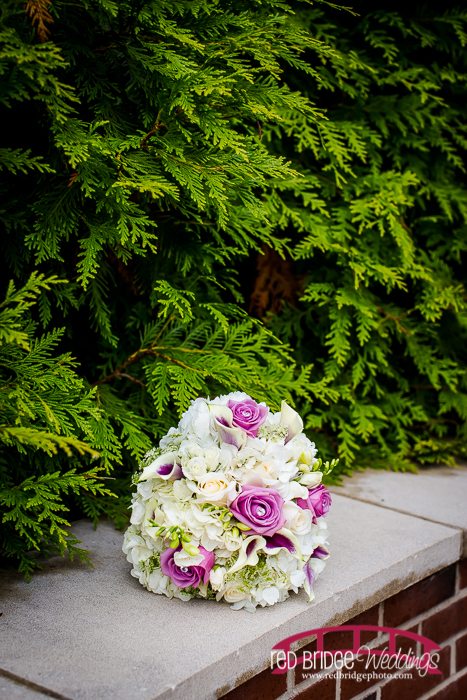 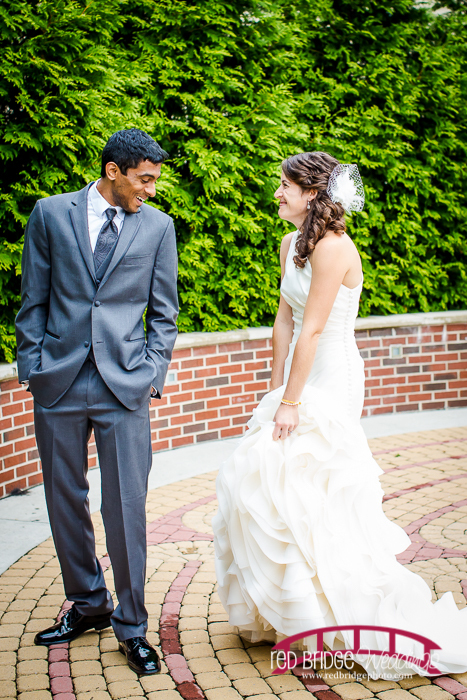 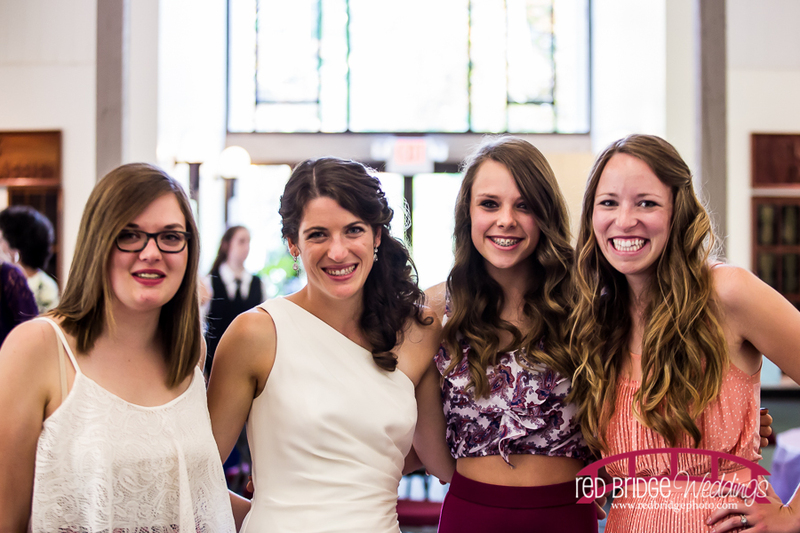 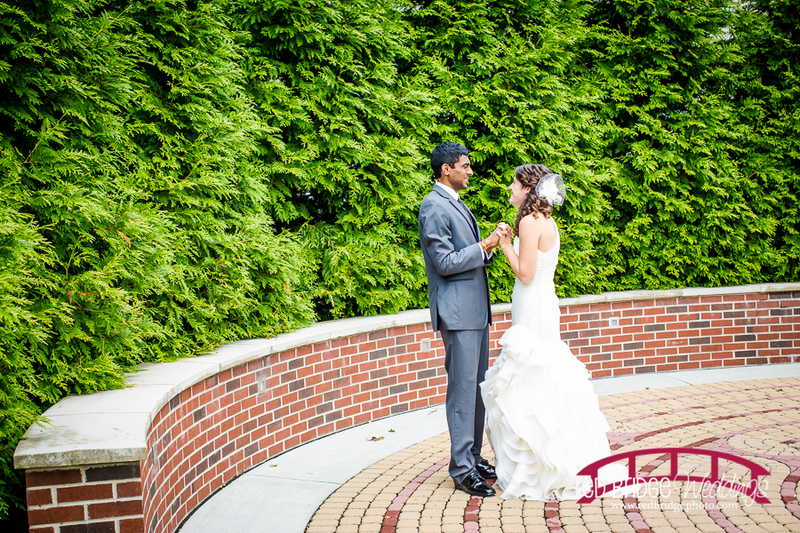 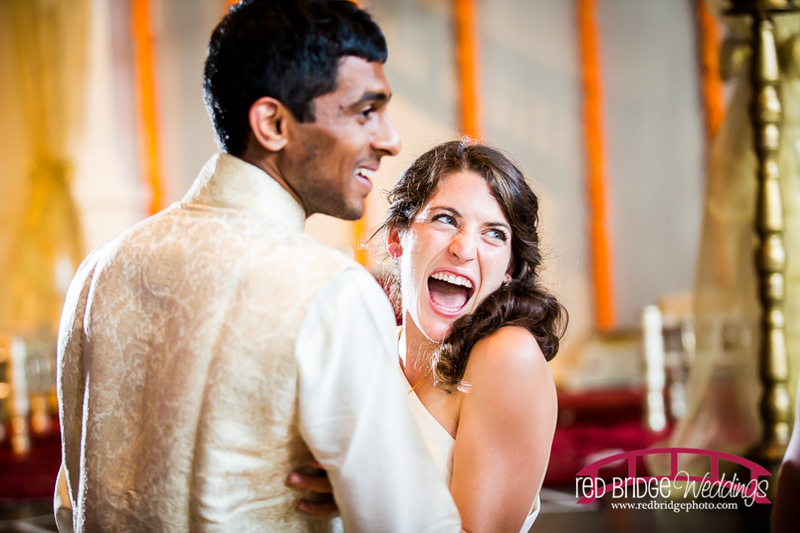 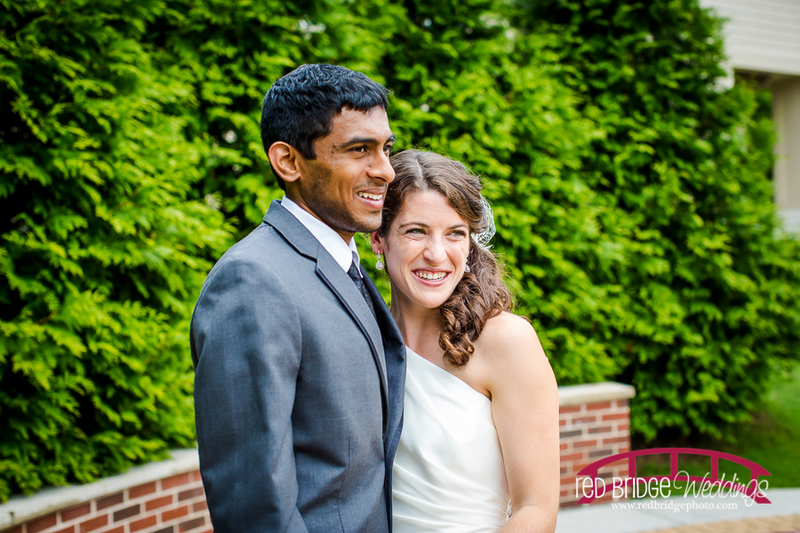 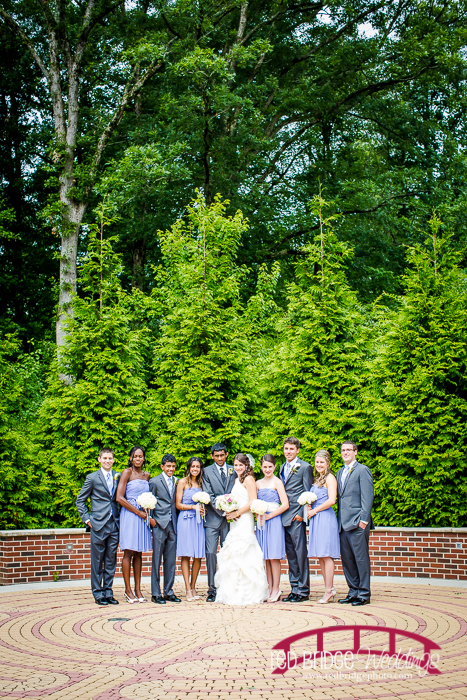 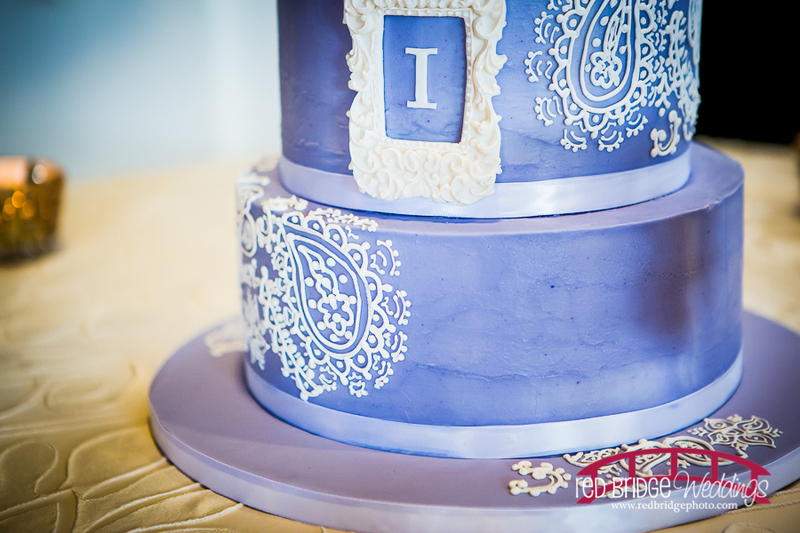 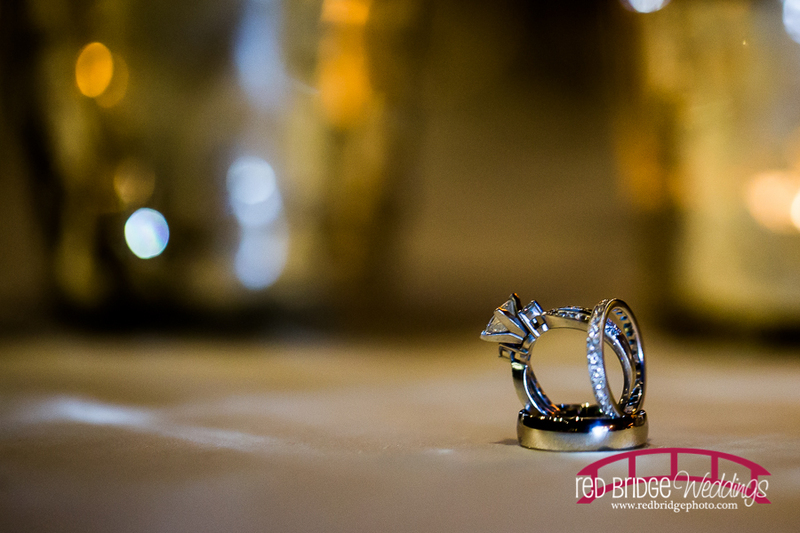 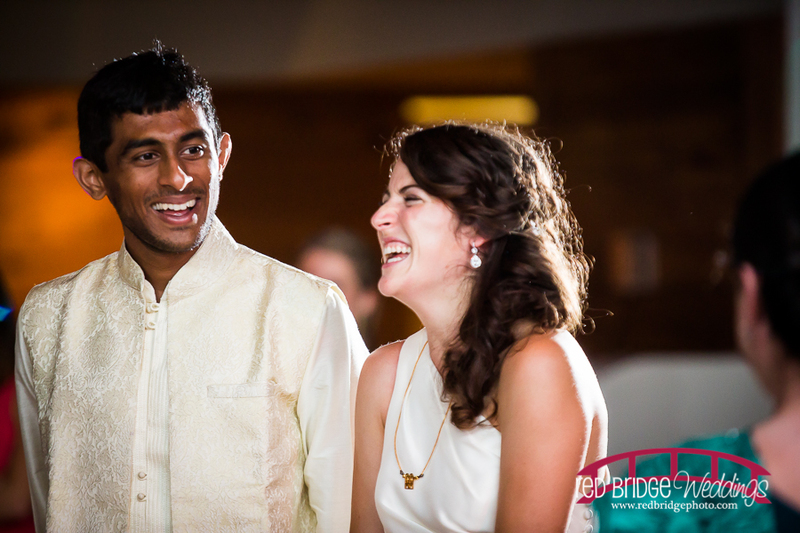 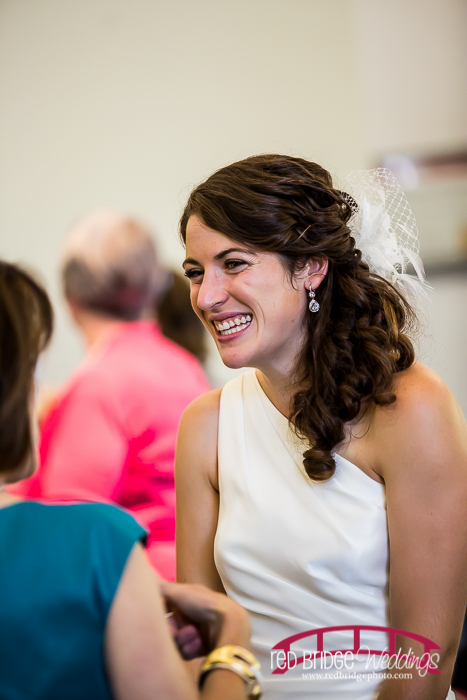 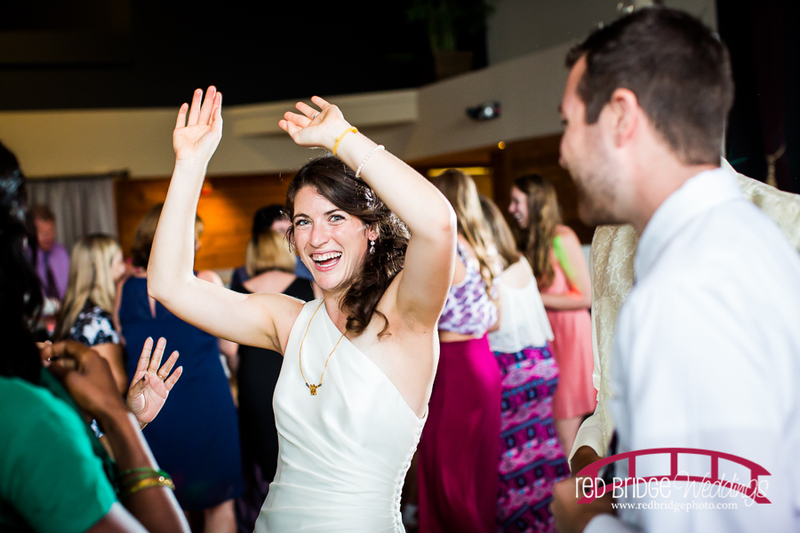 Hope you enjoy some of my favorites from Leah and Sirine’s wedding day!